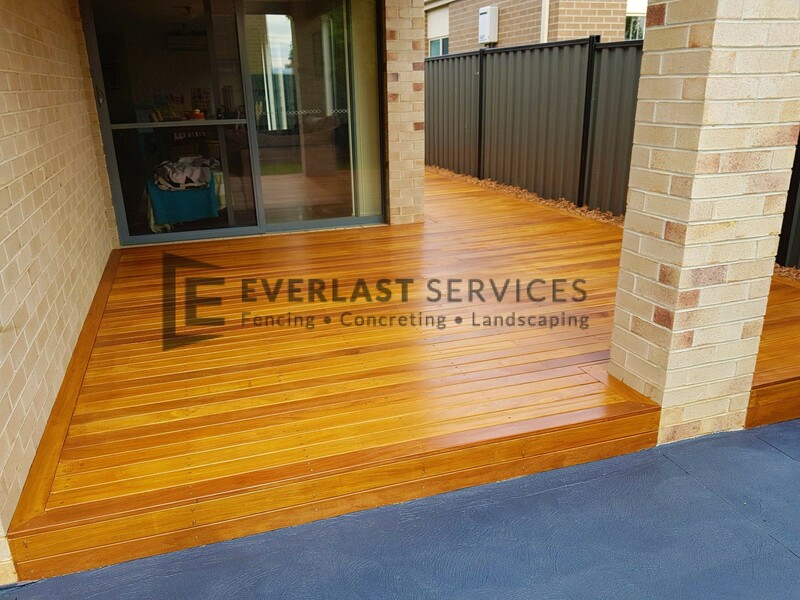 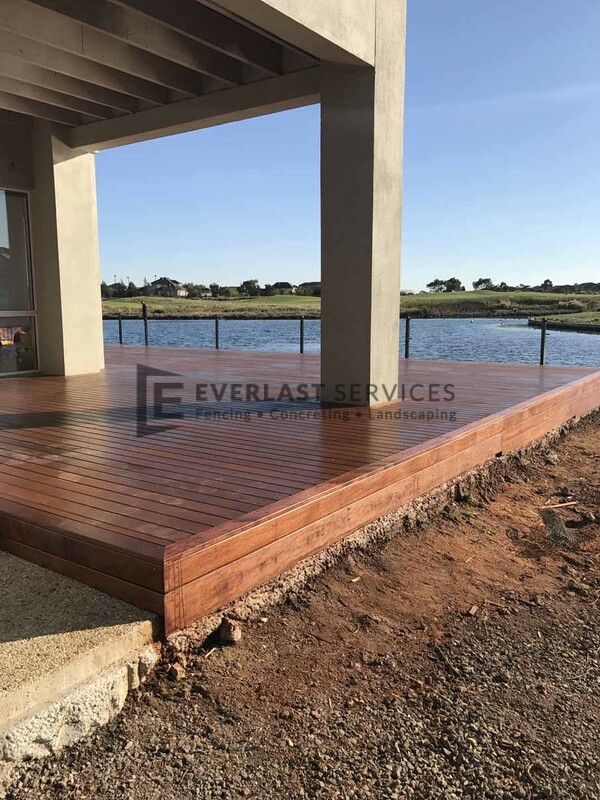 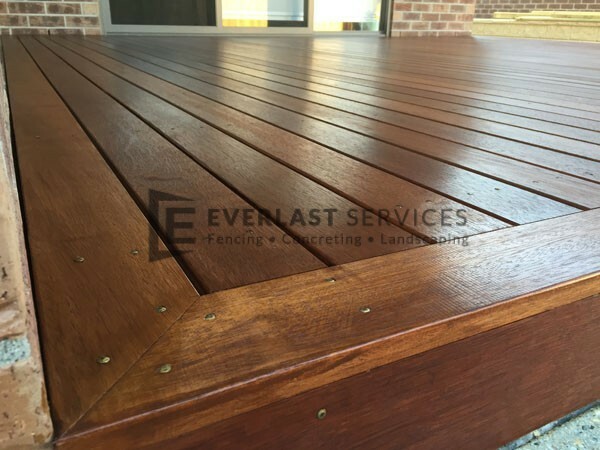 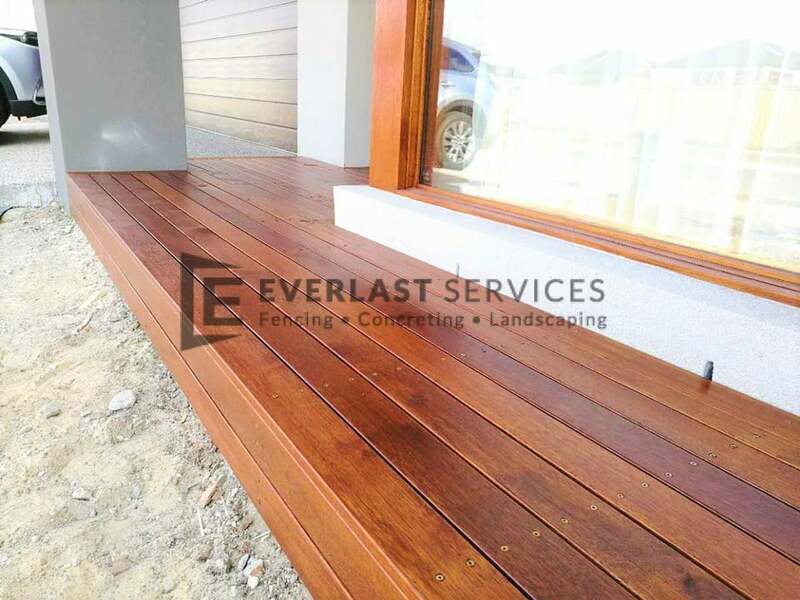 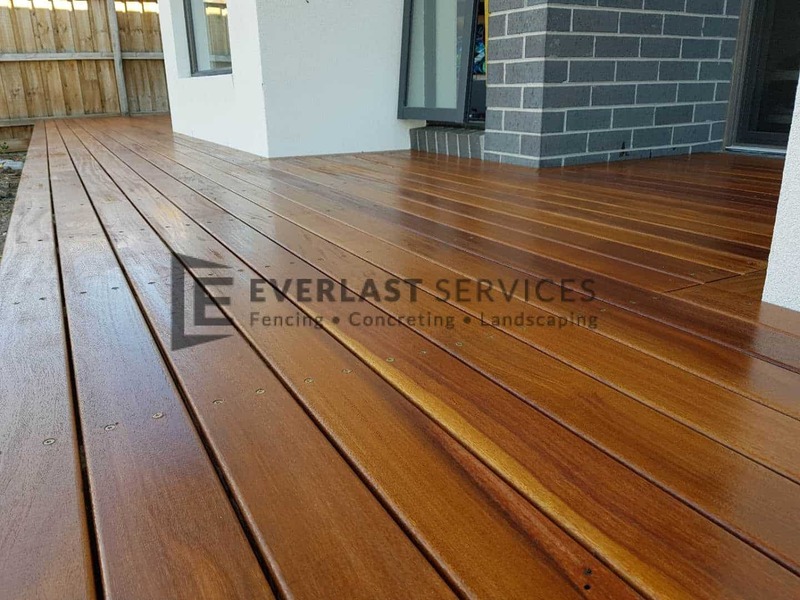 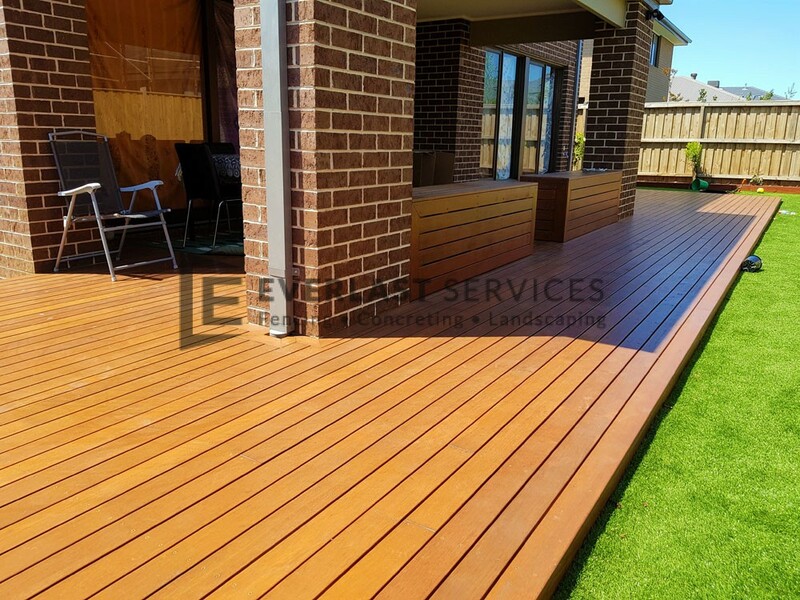 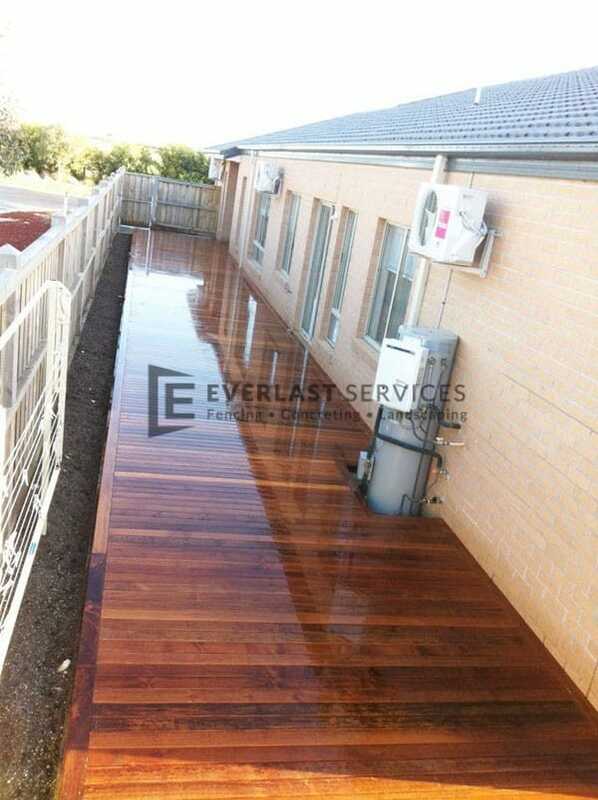 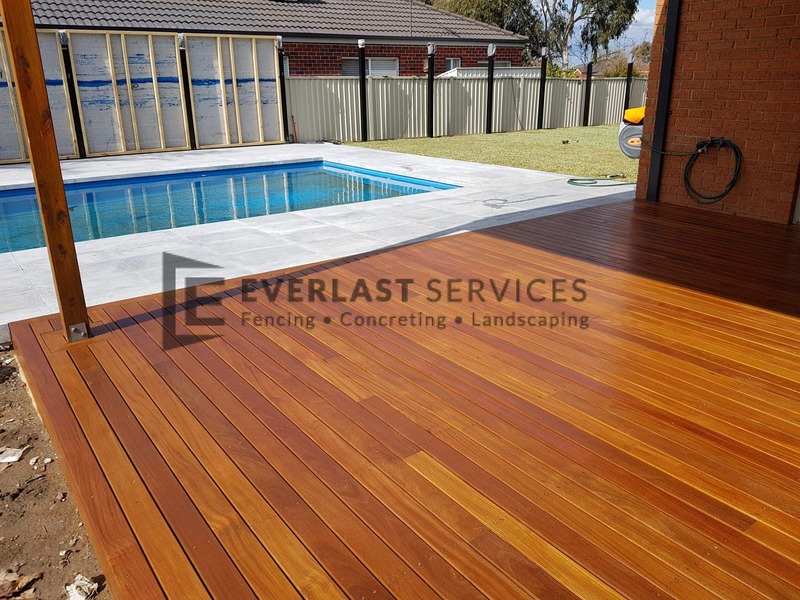 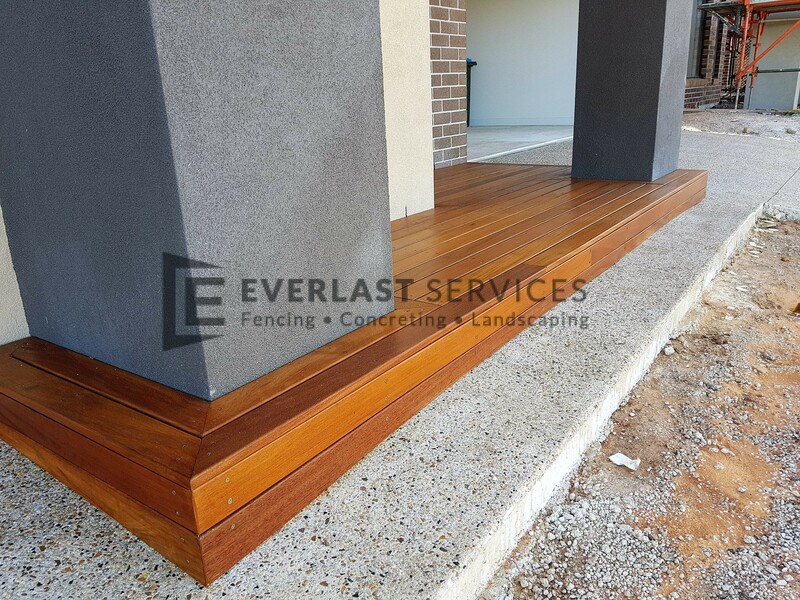 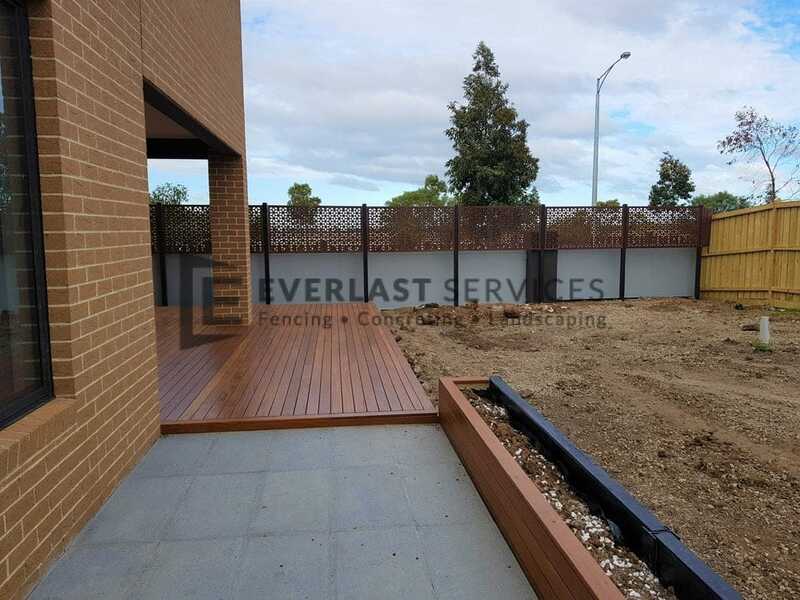 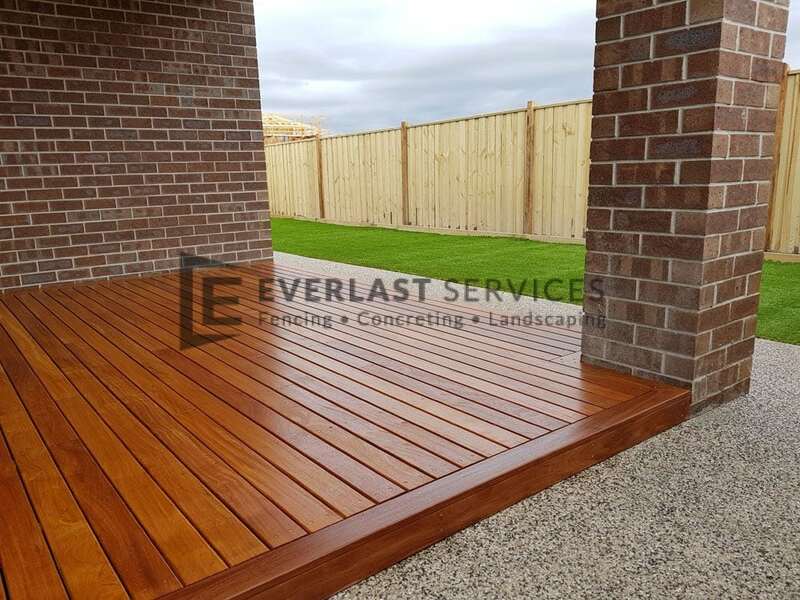 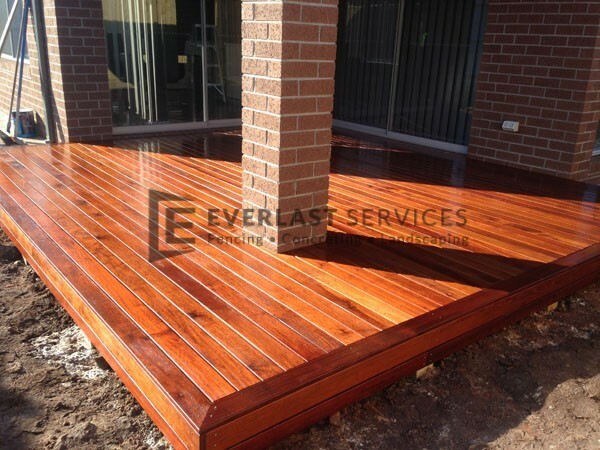 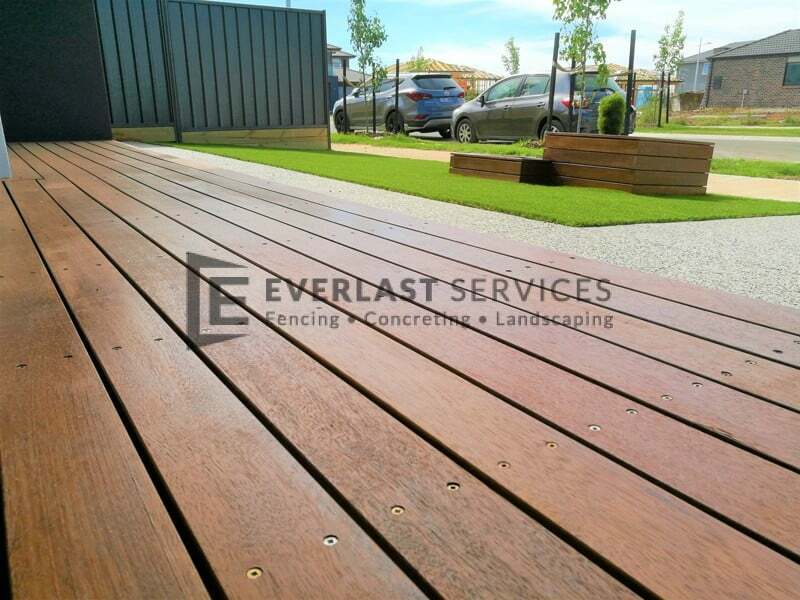 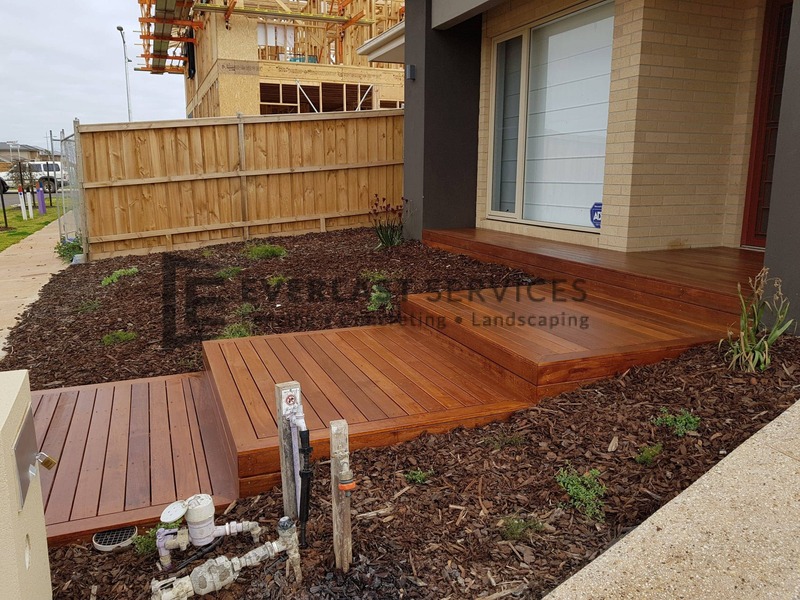 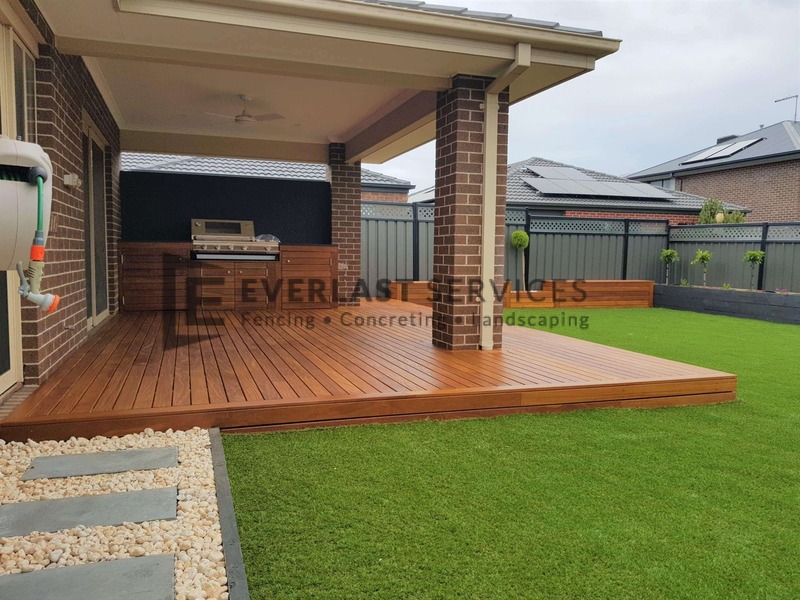 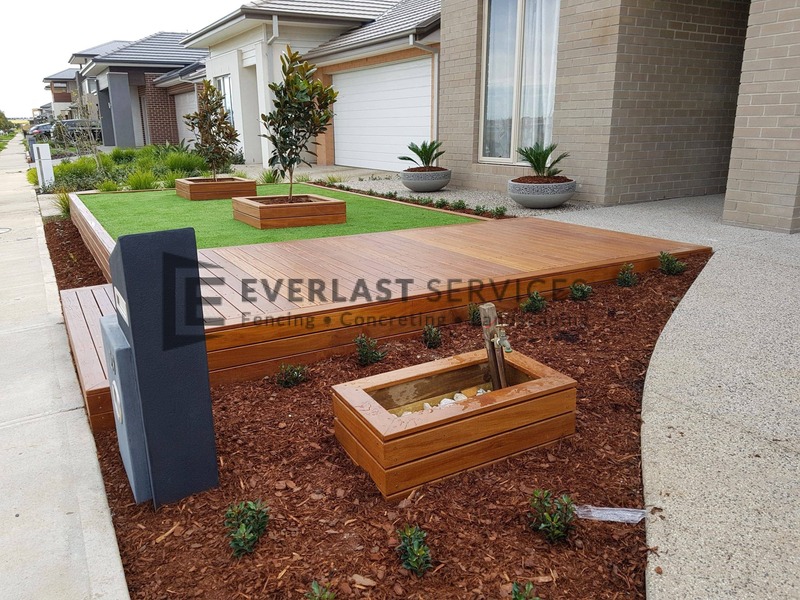 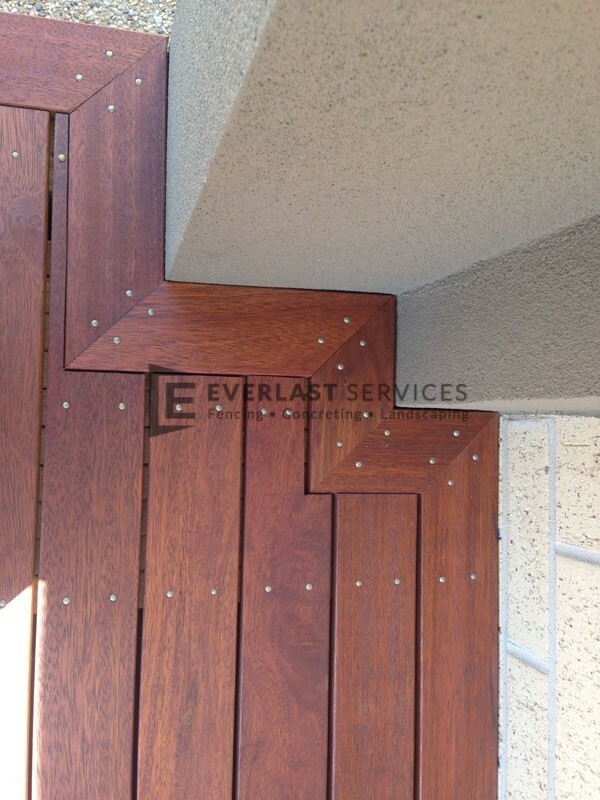 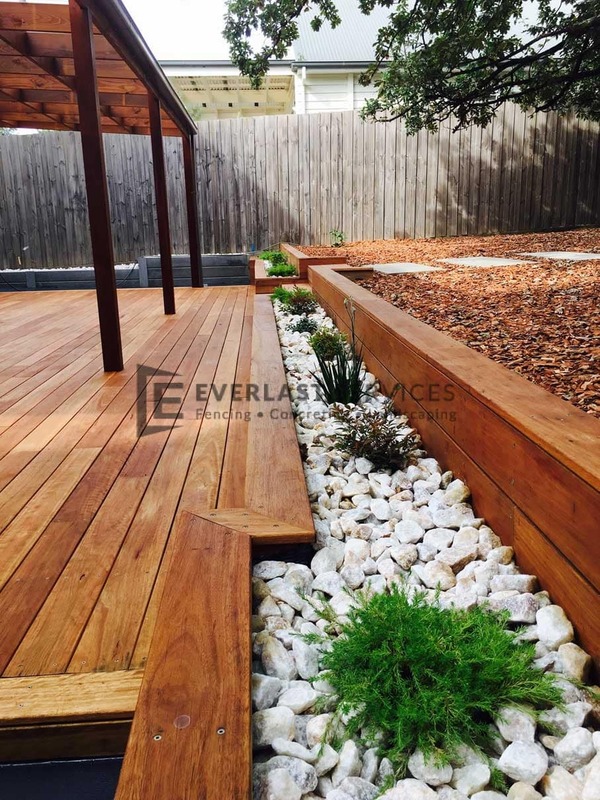 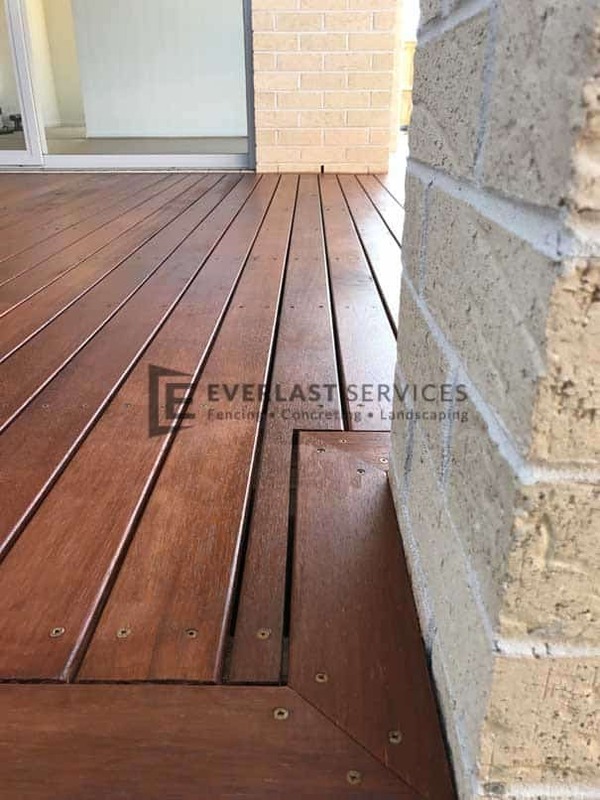 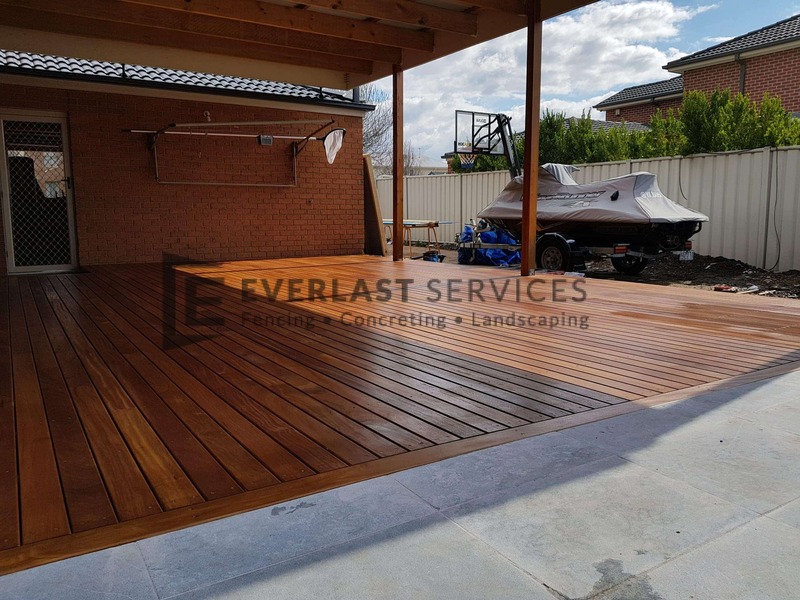 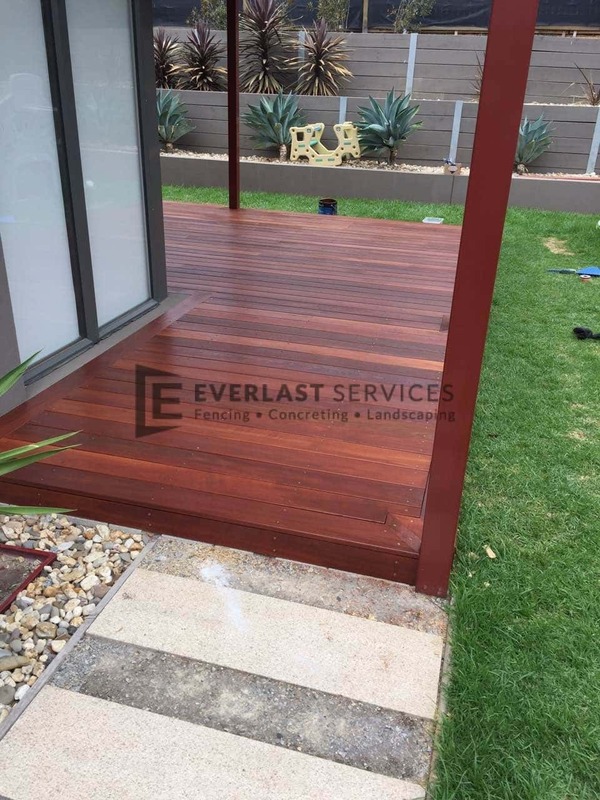 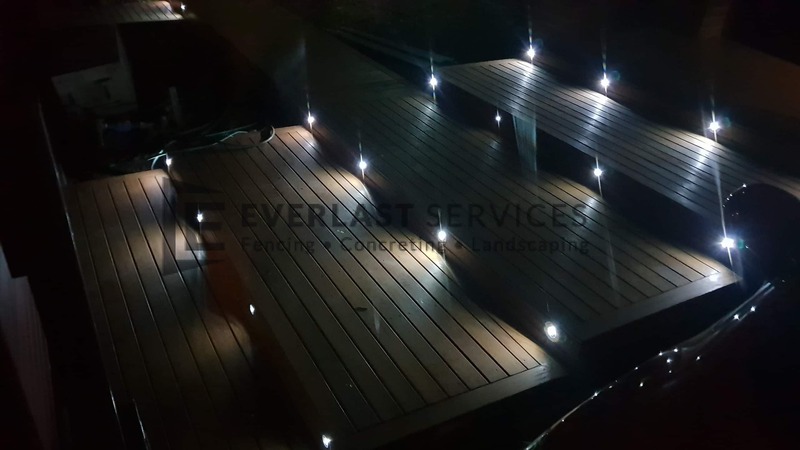 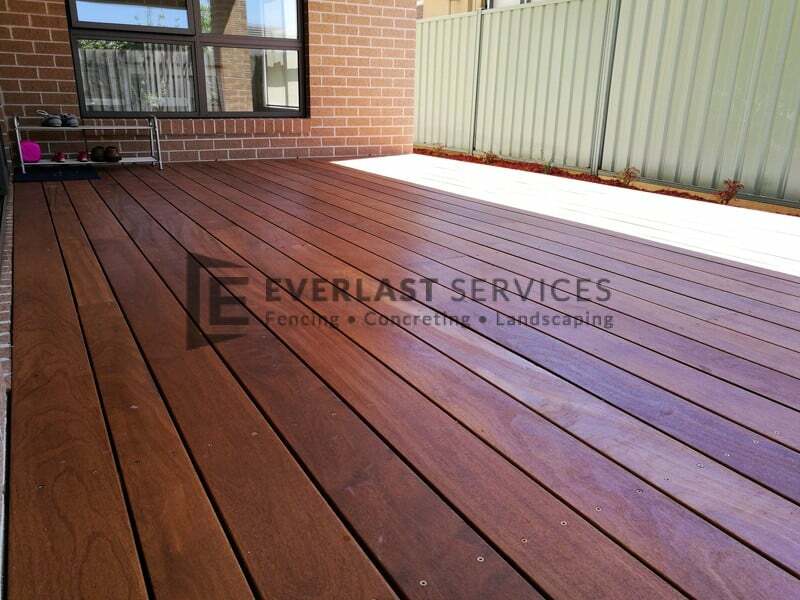 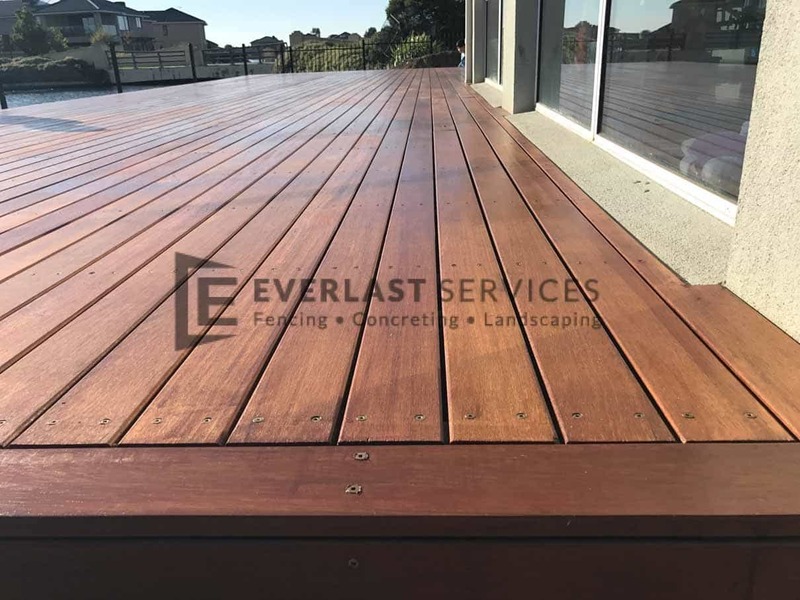 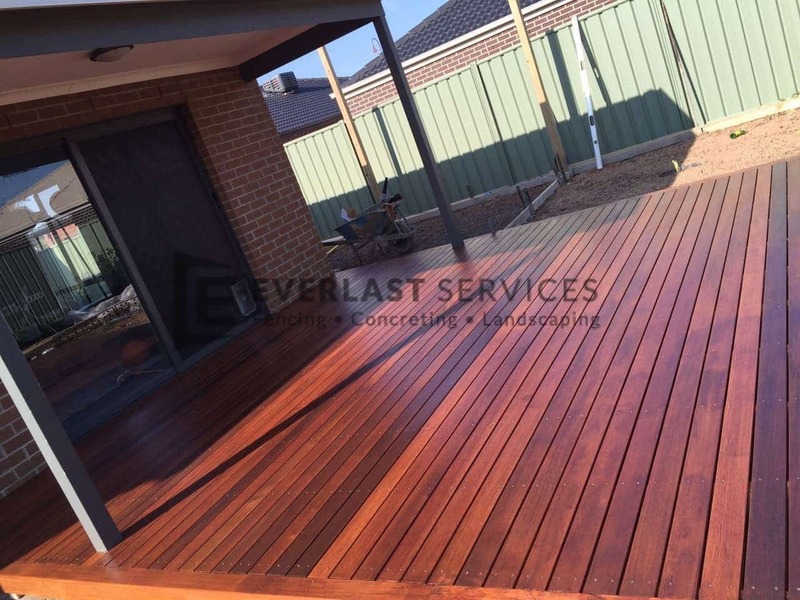 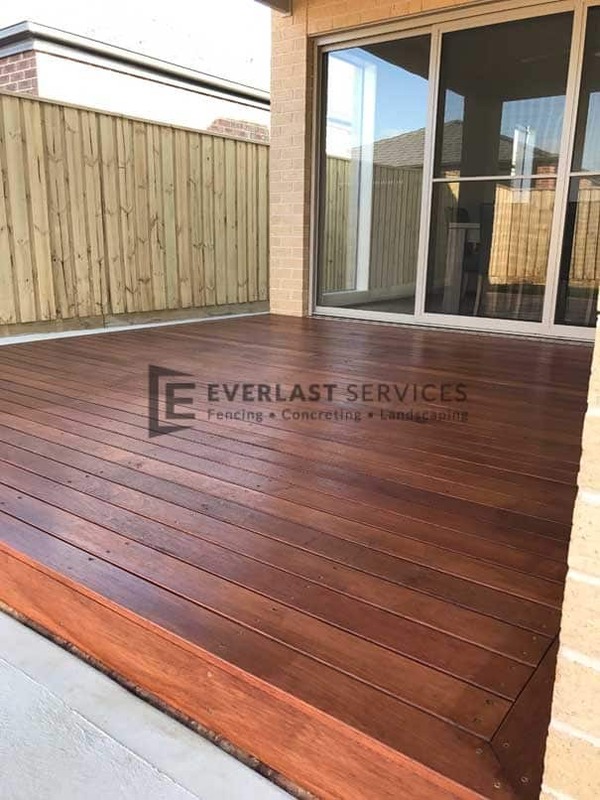 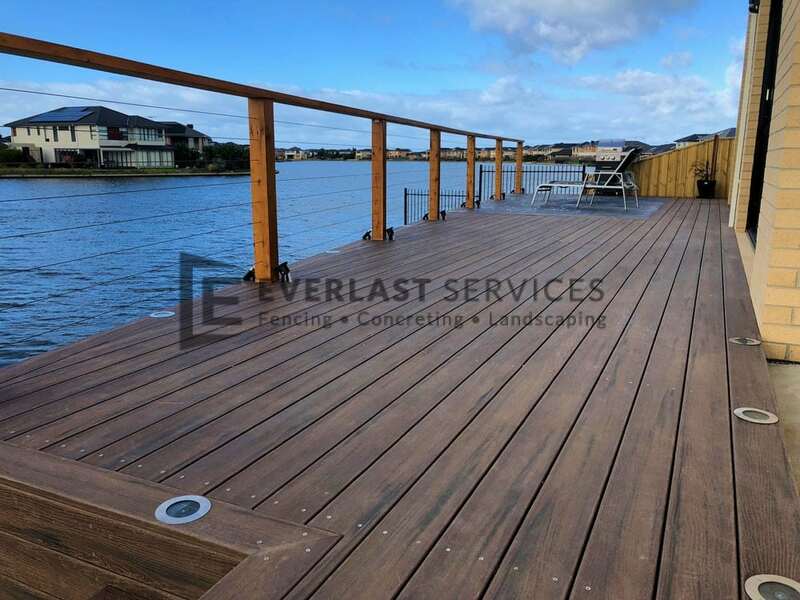 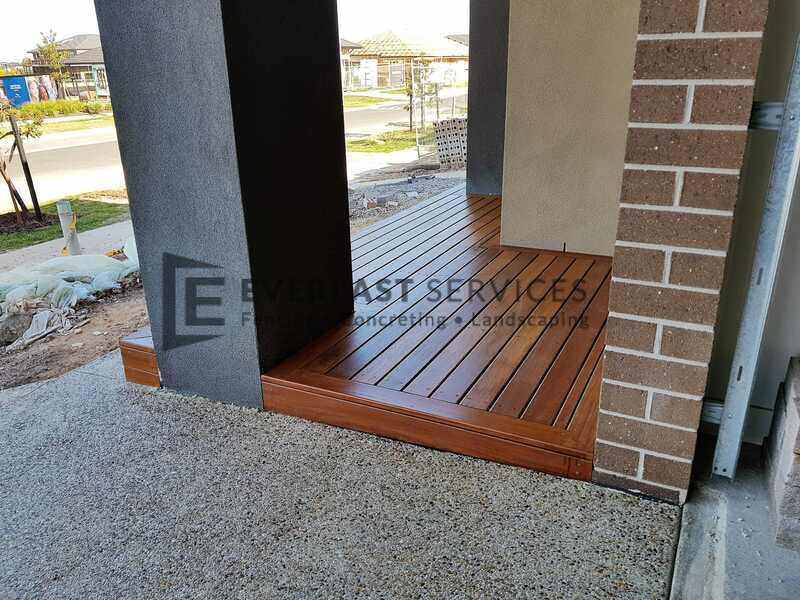 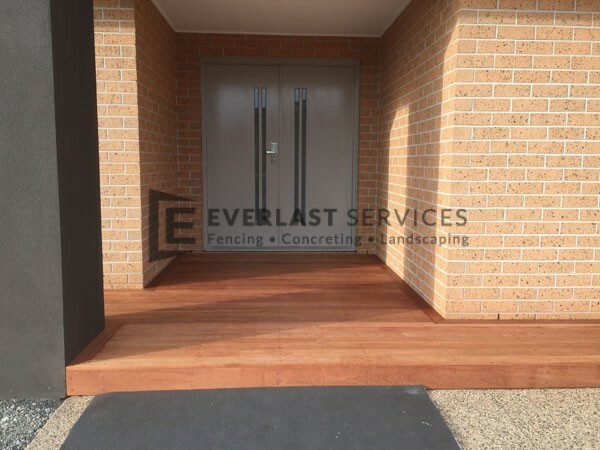 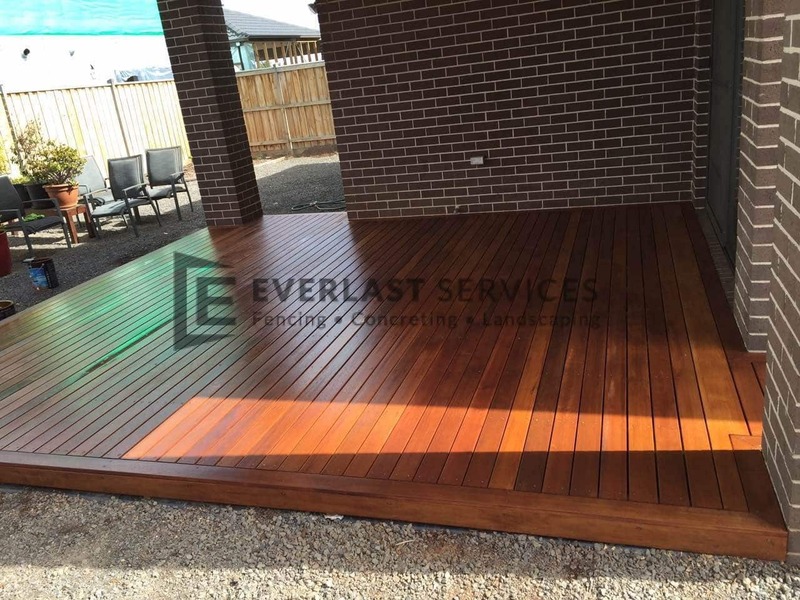 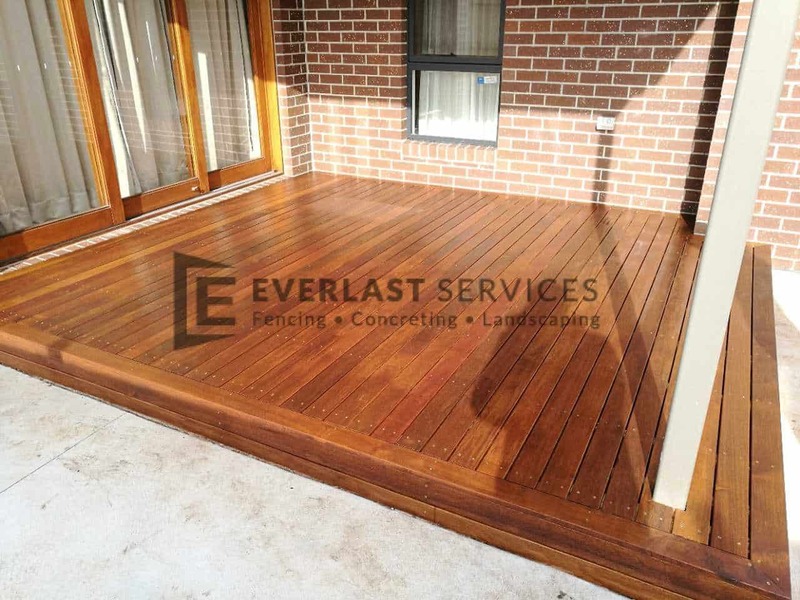 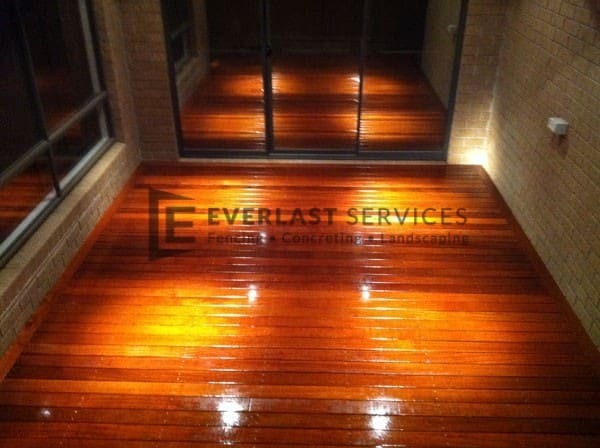 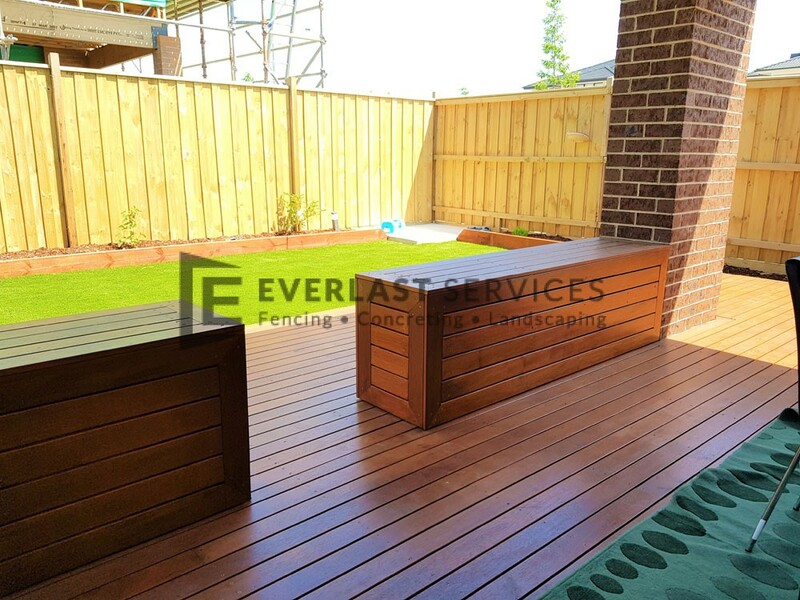 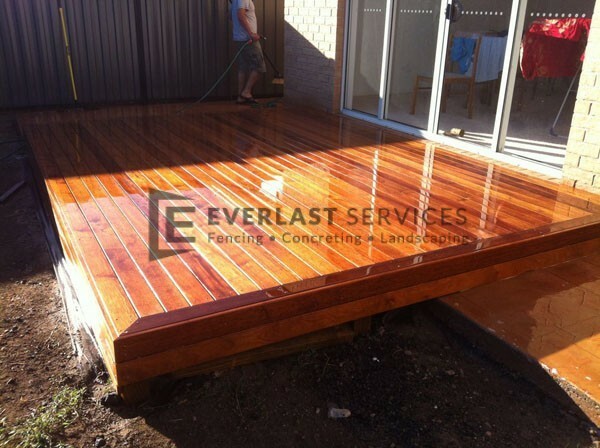 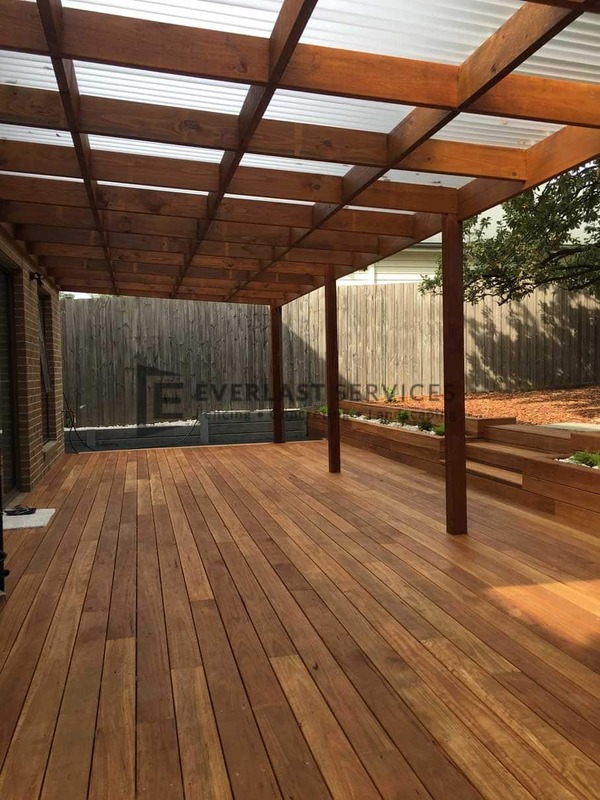 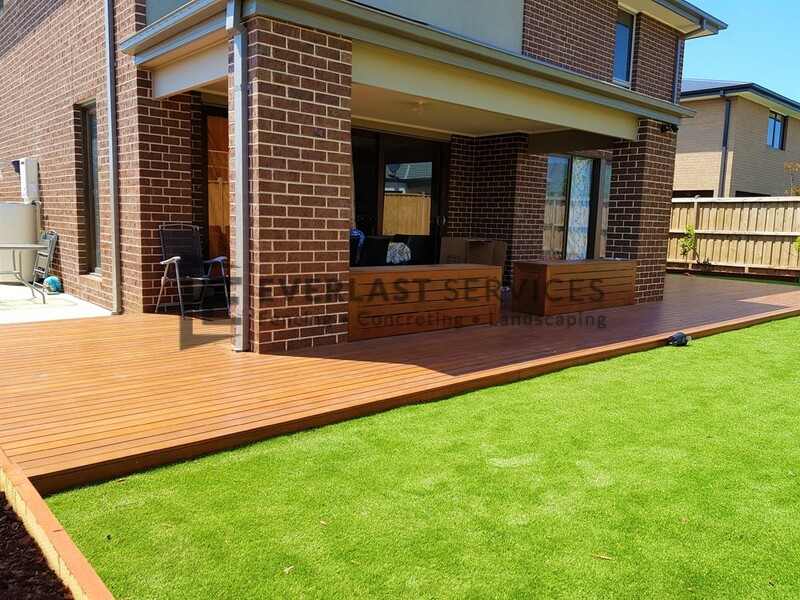 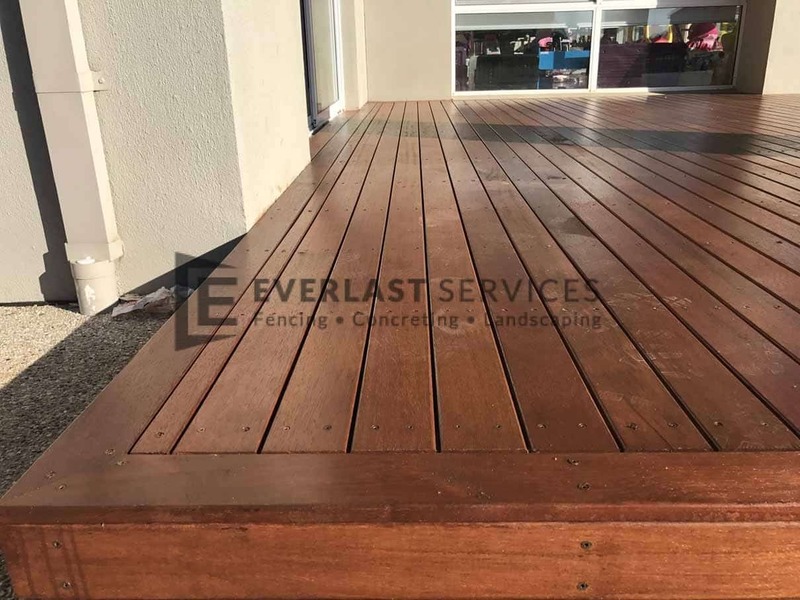 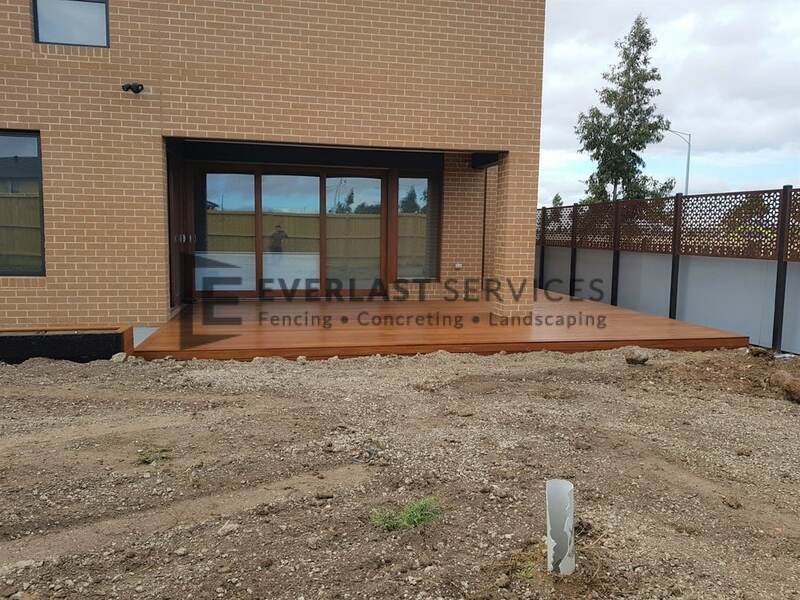 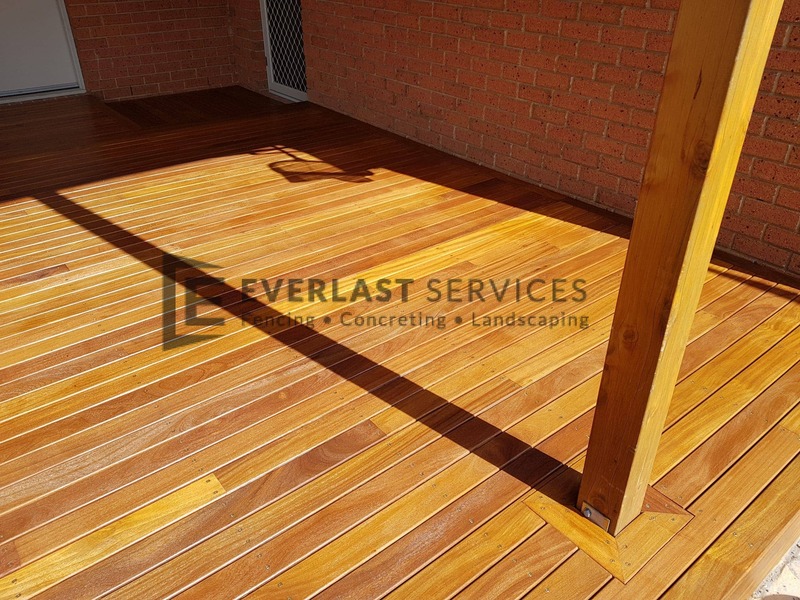 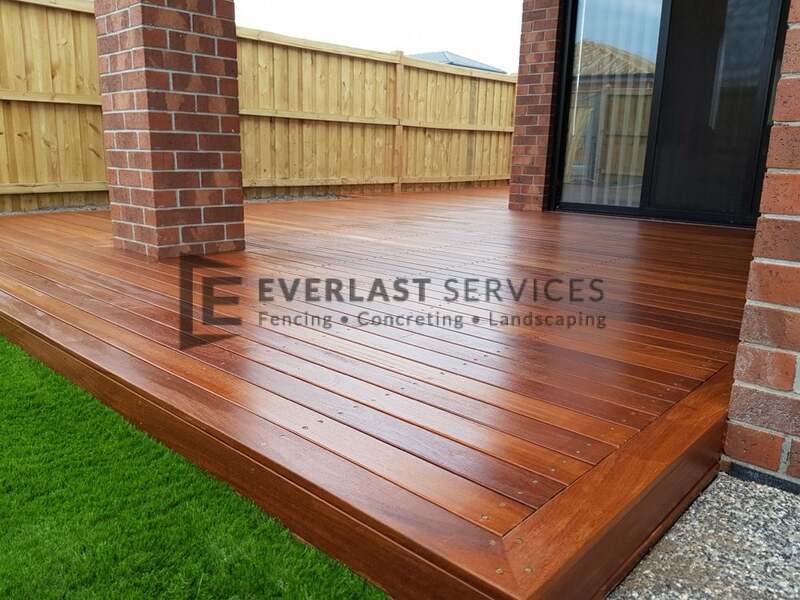 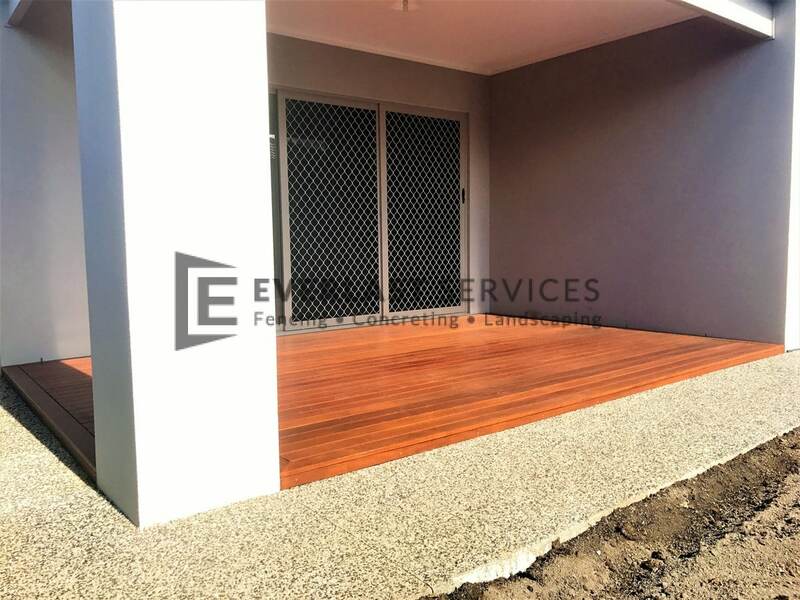 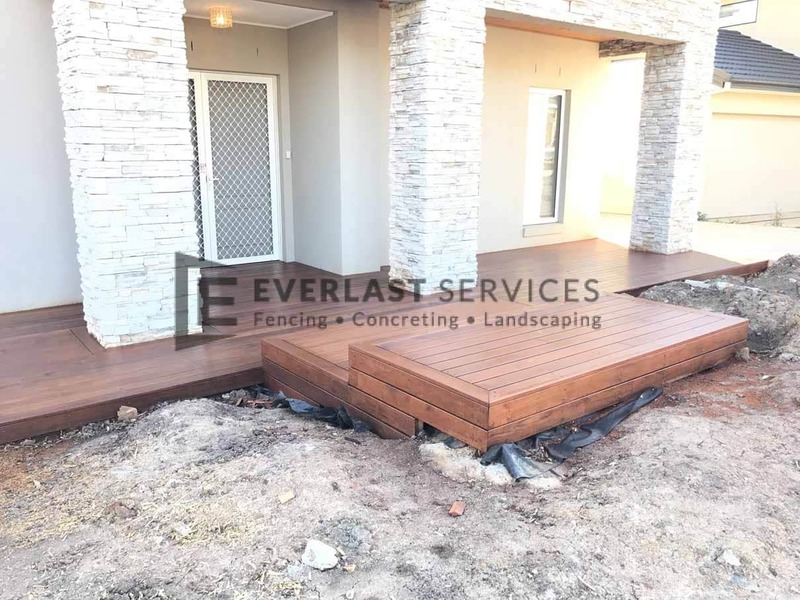 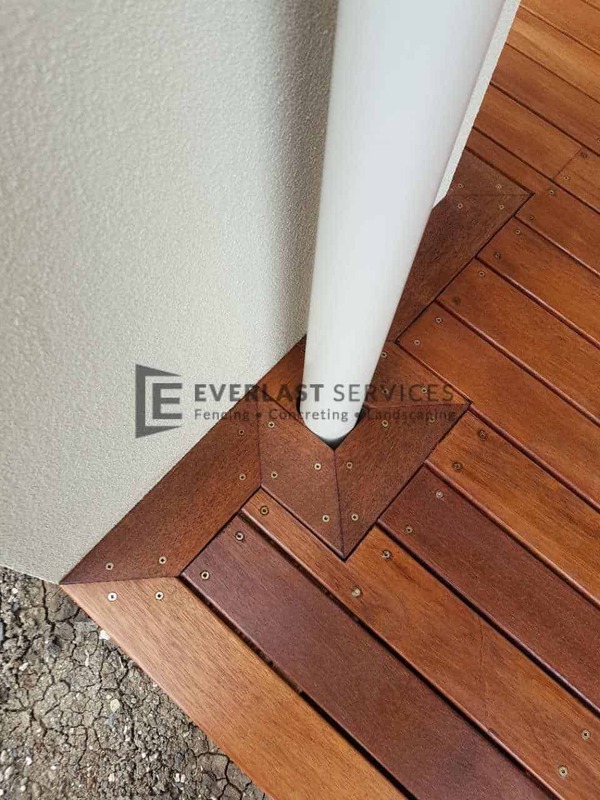 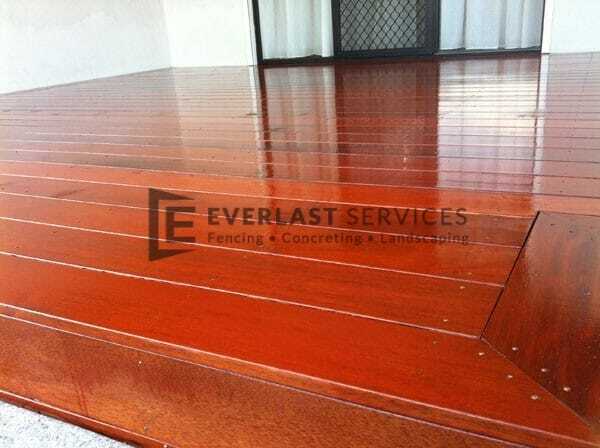 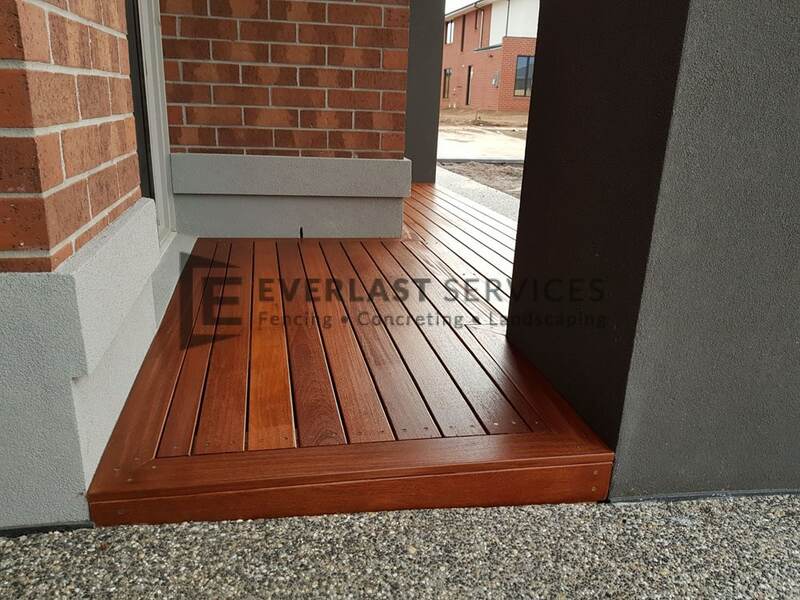 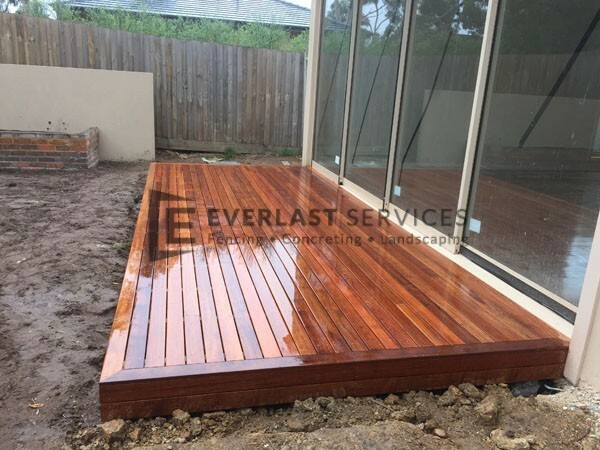 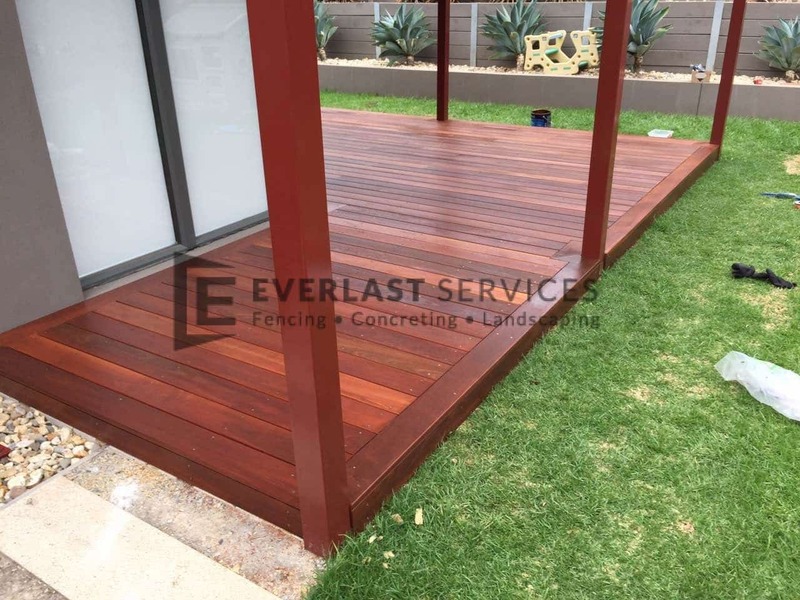 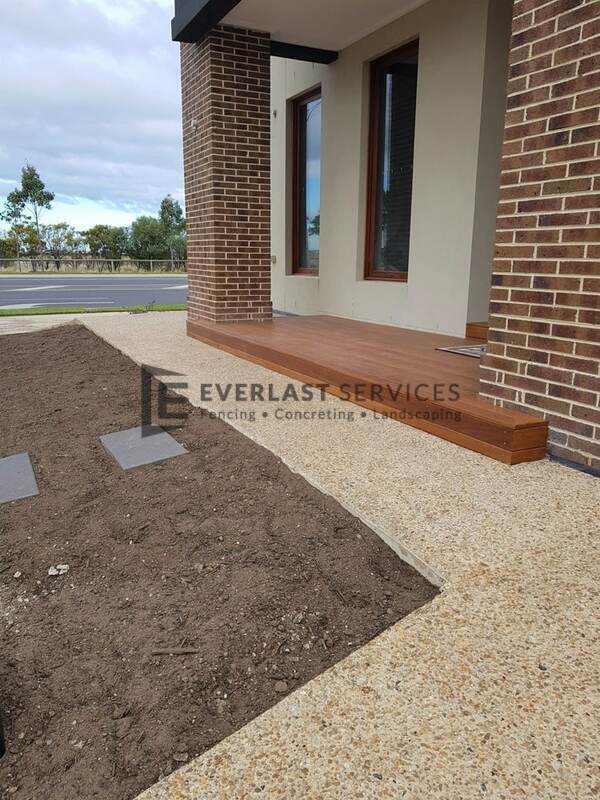 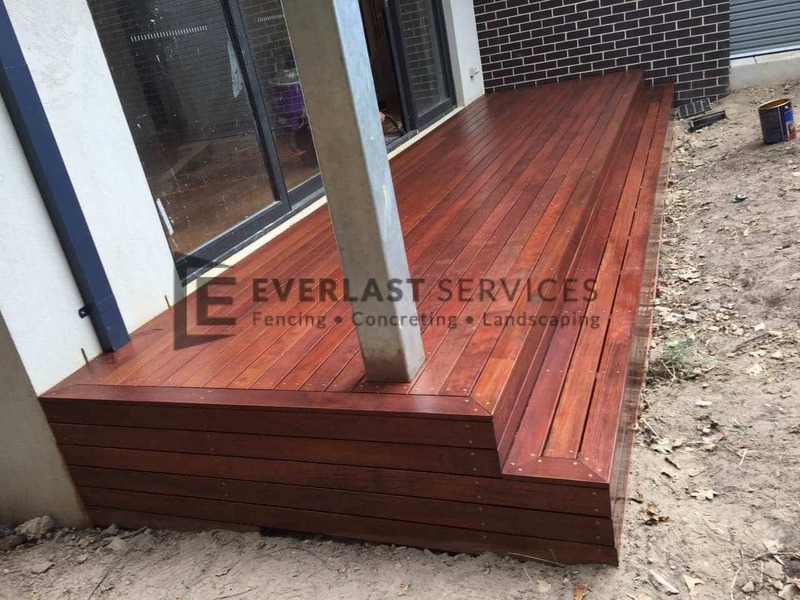 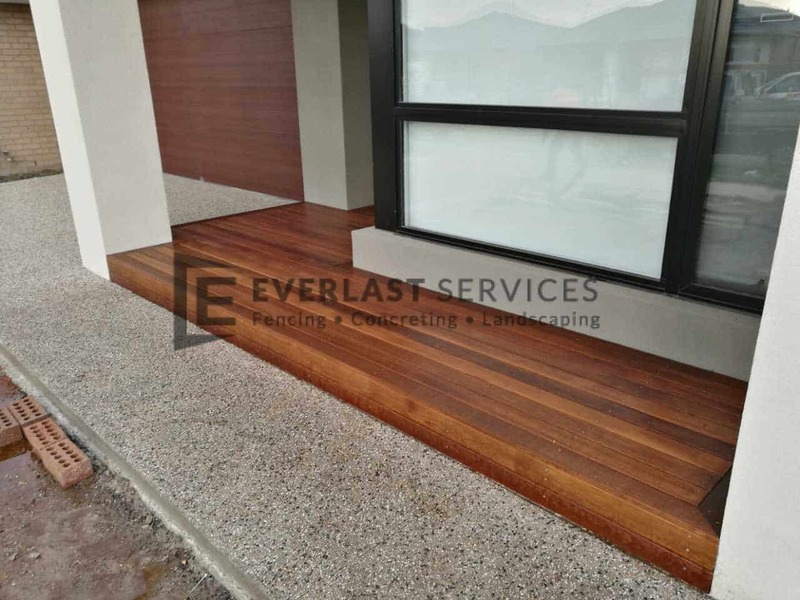 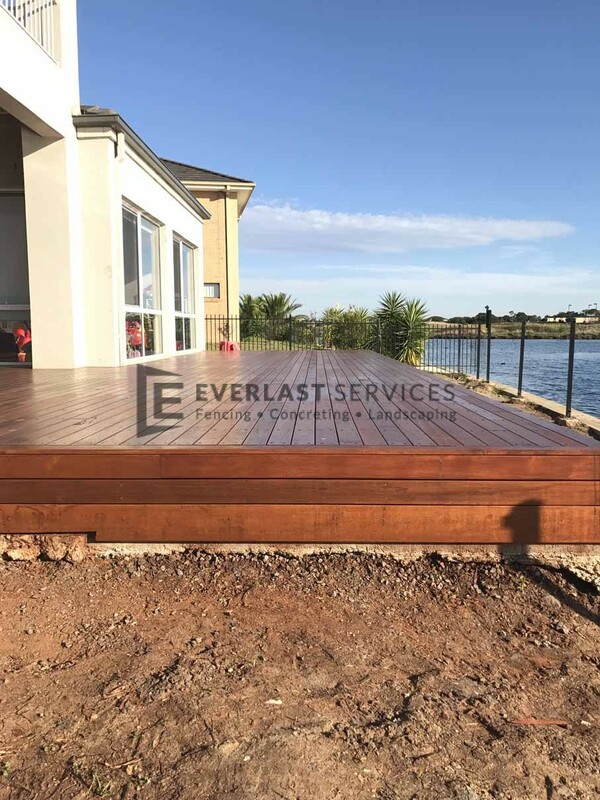 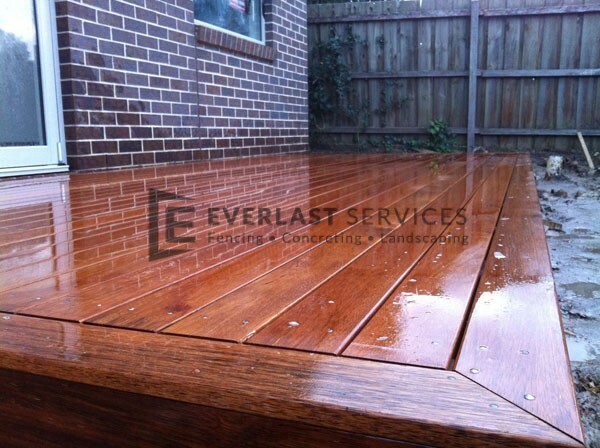 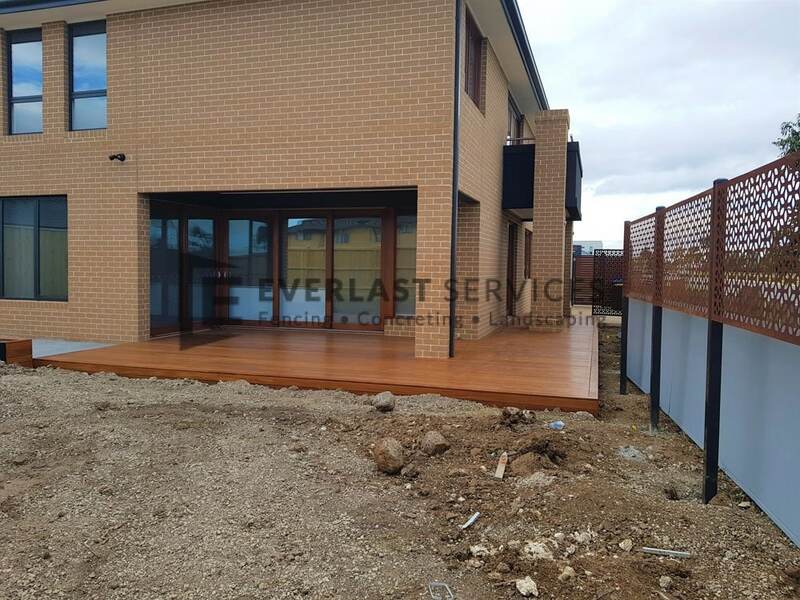 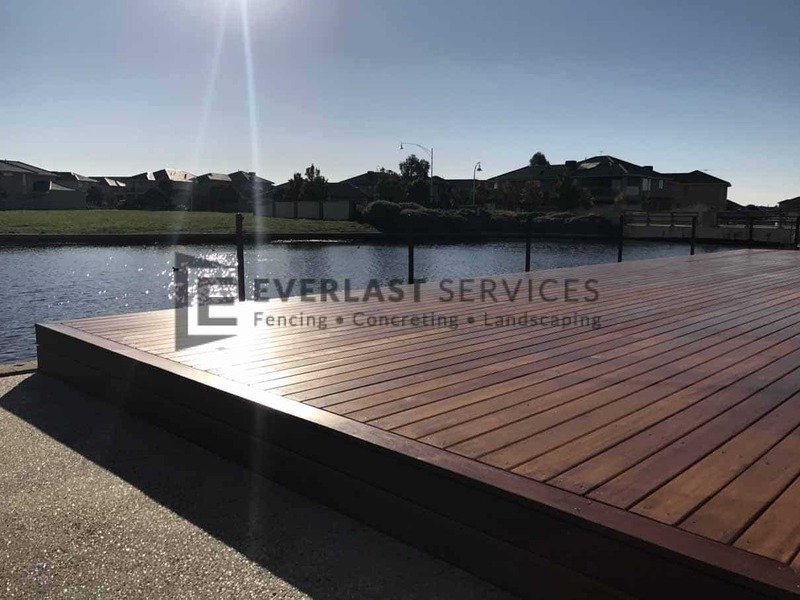 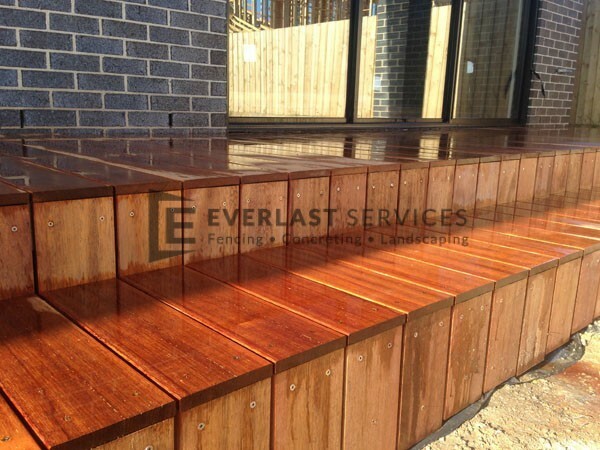 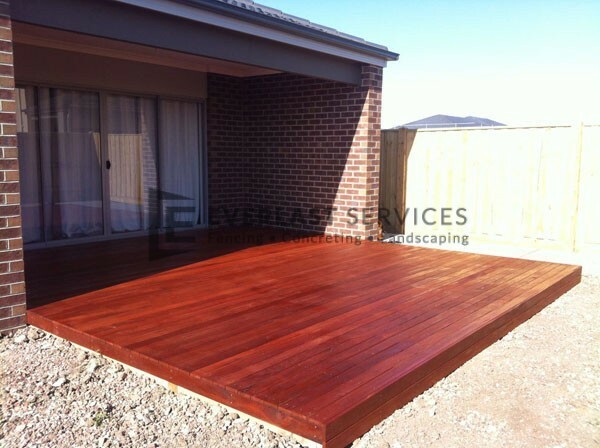 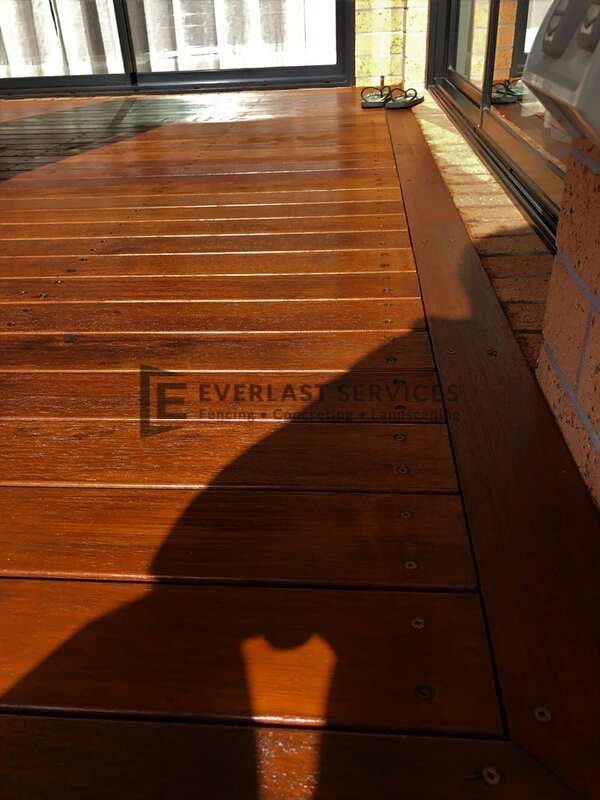 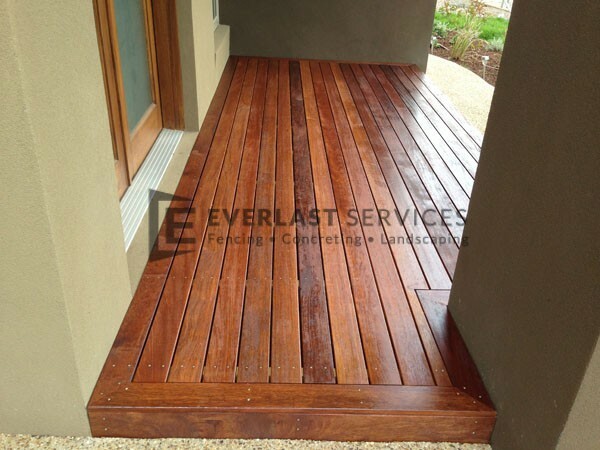 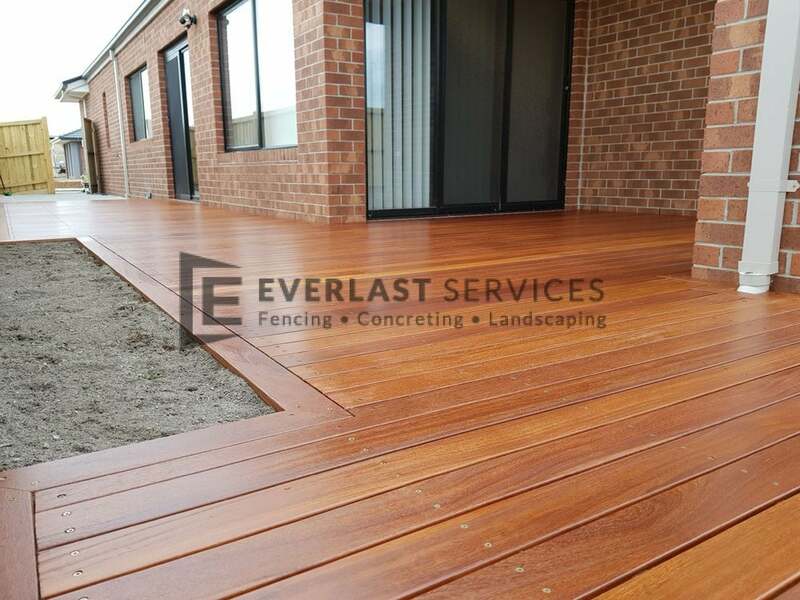 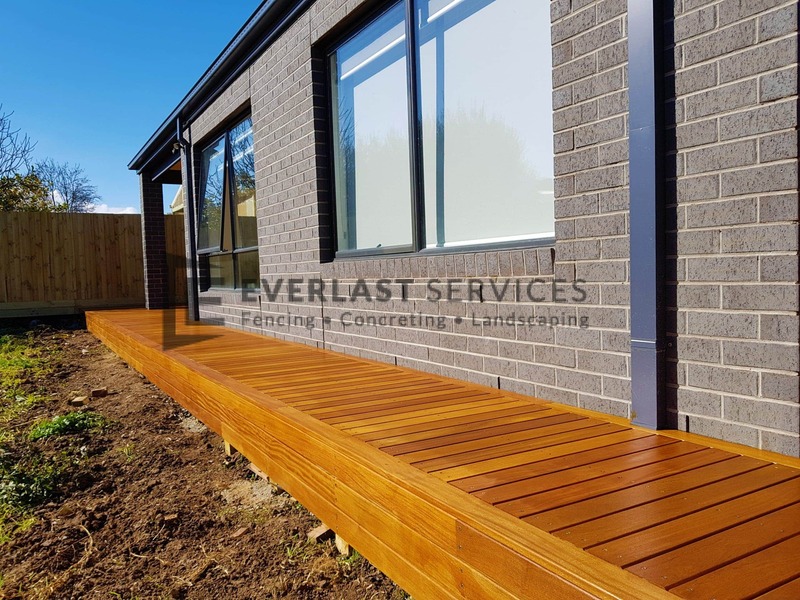 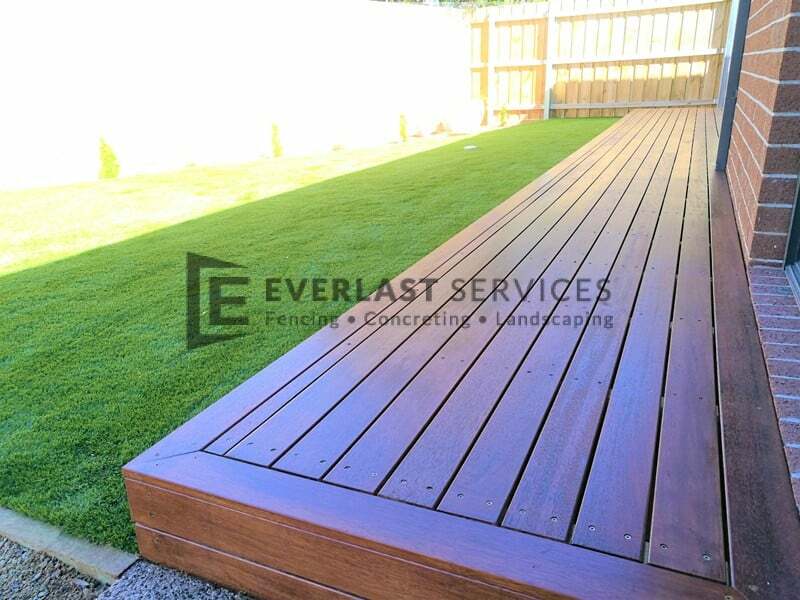 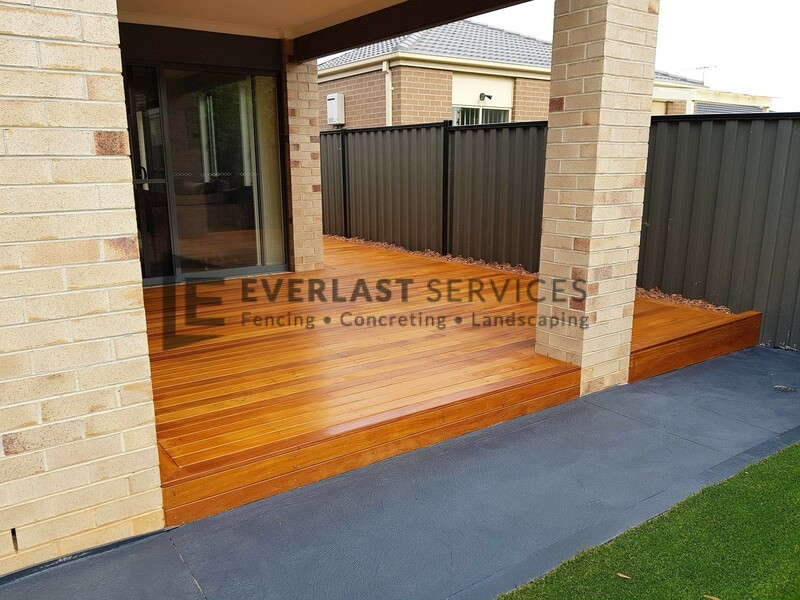 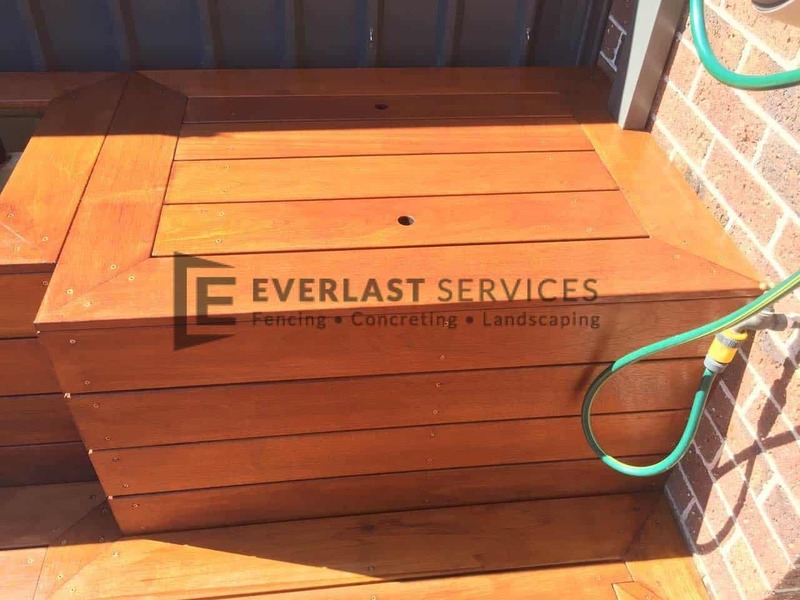 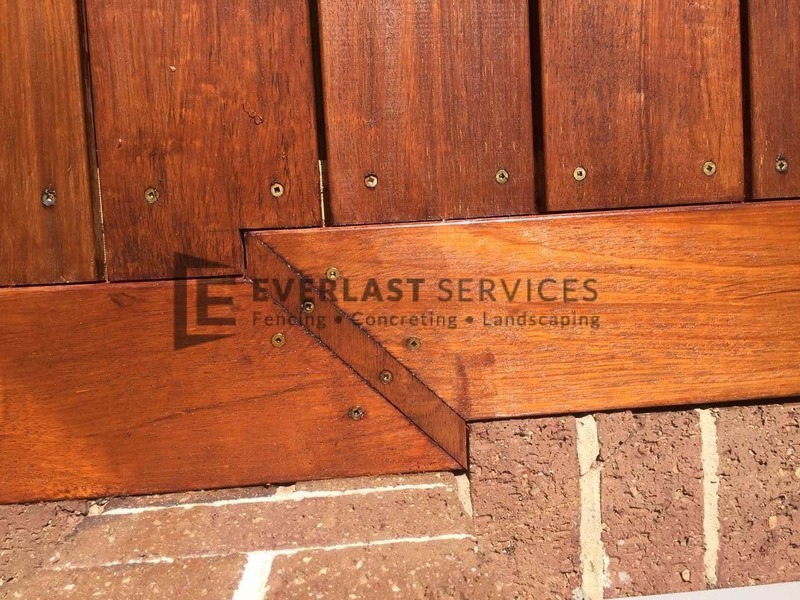 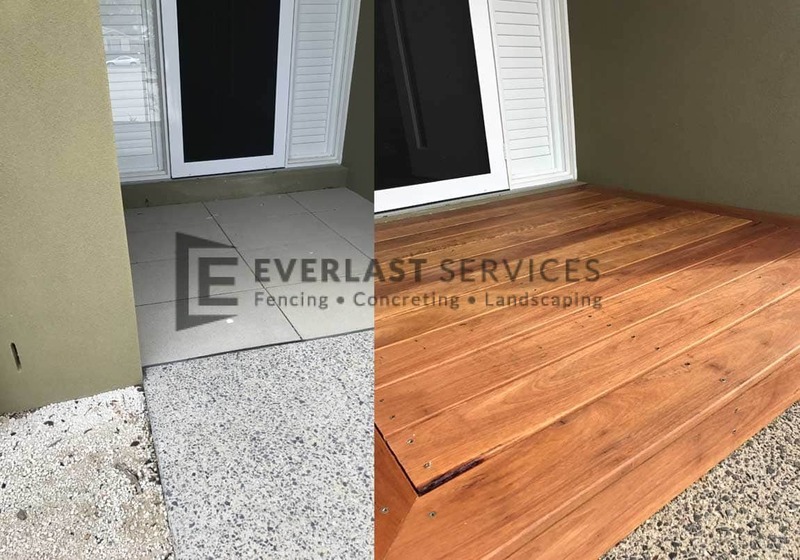 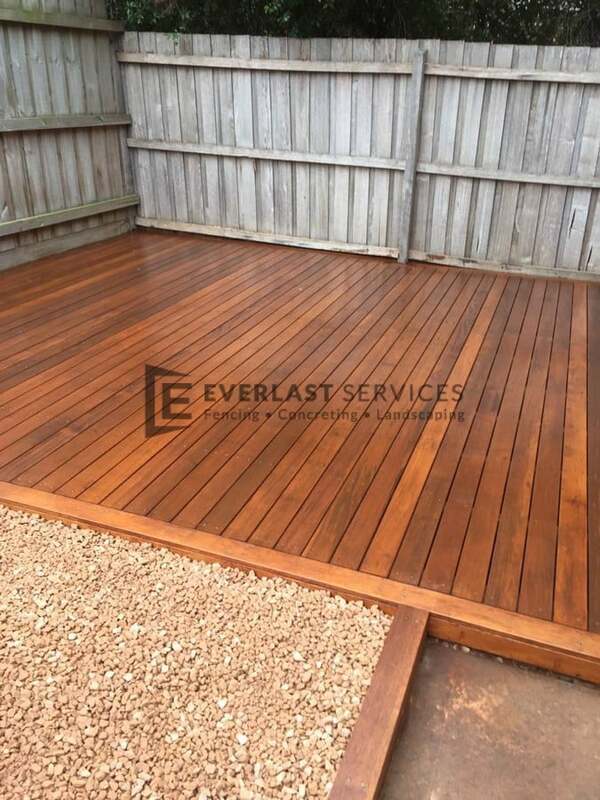 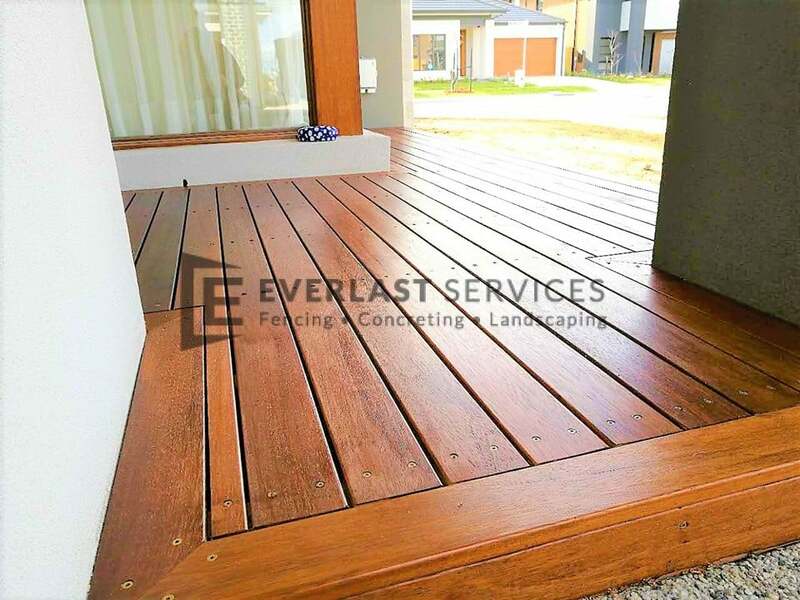 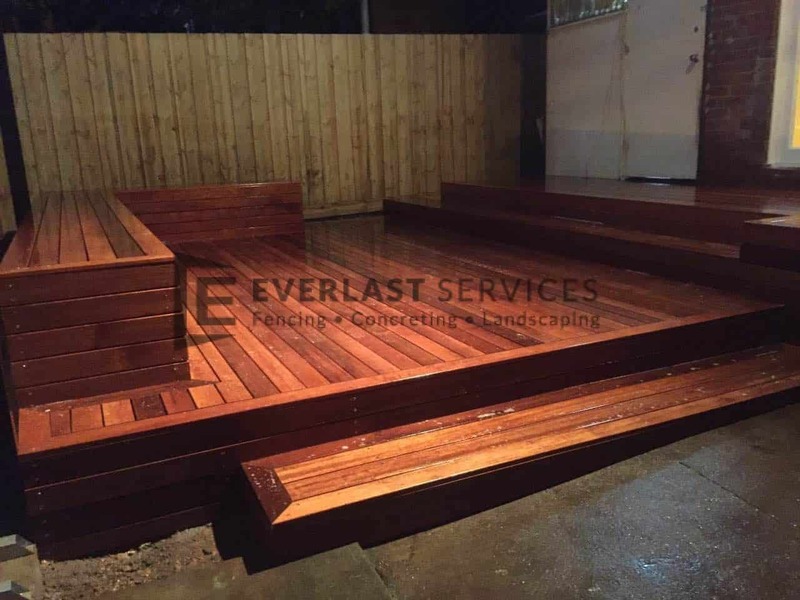 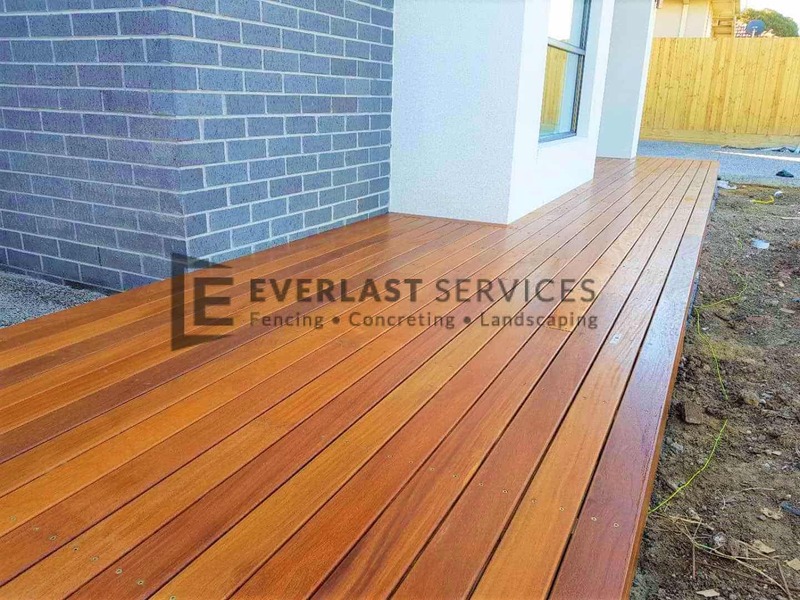 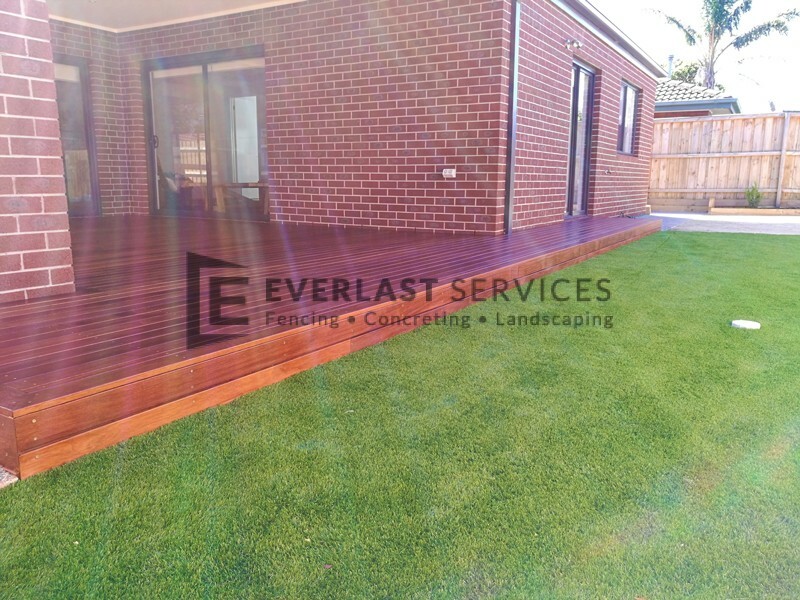 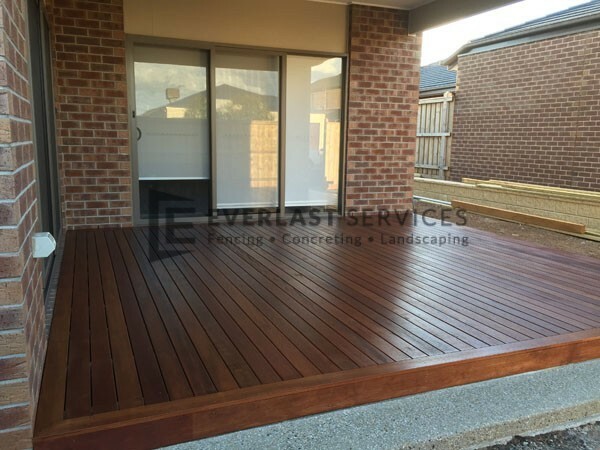 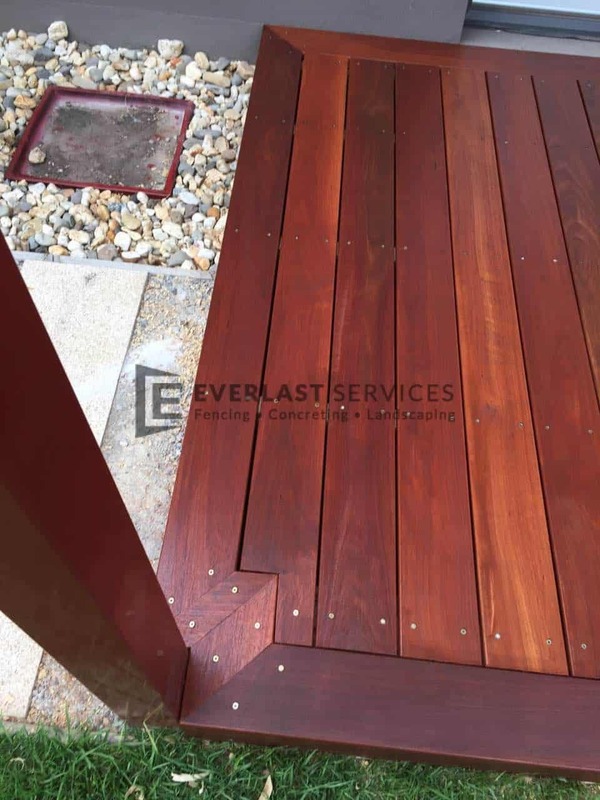 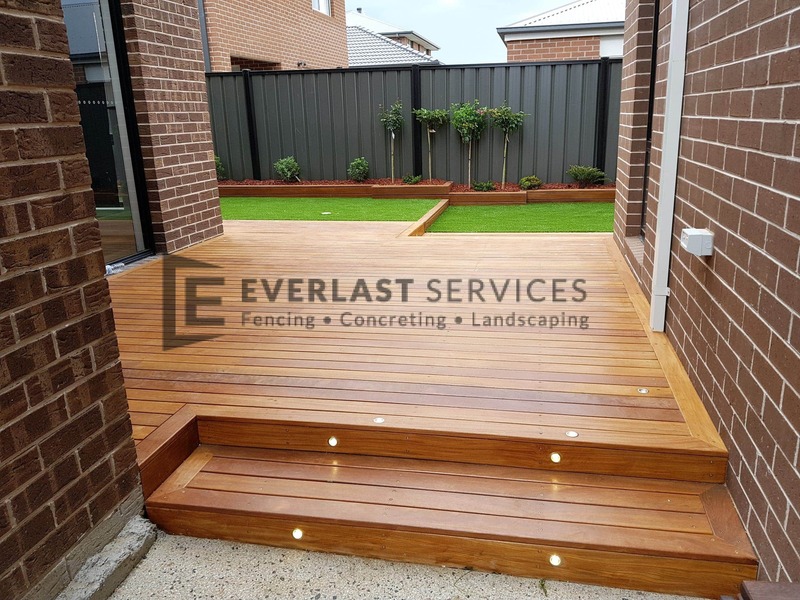 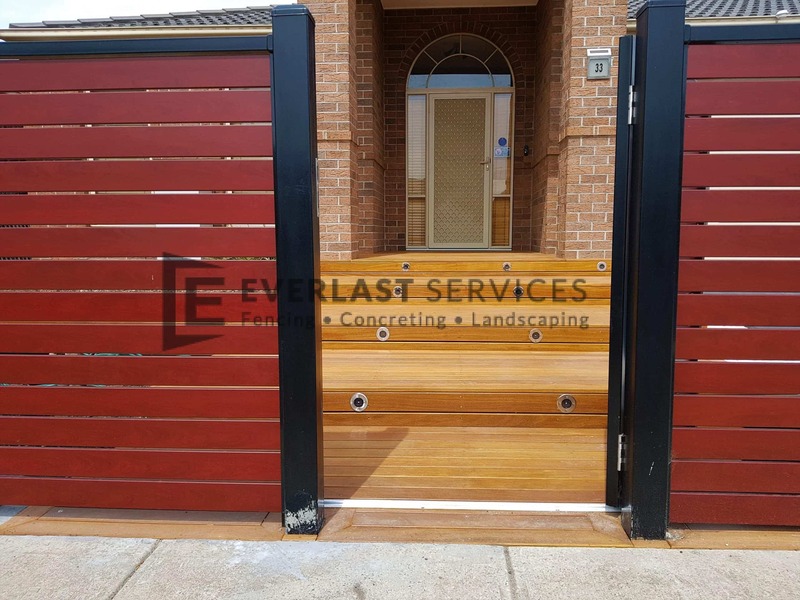 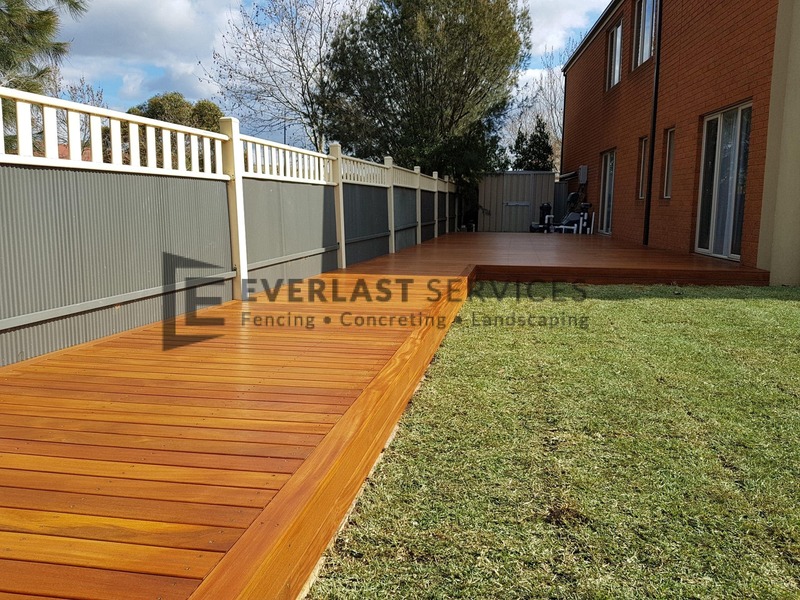 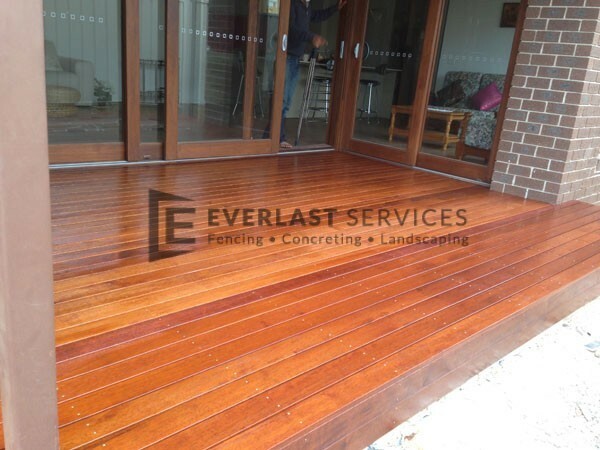 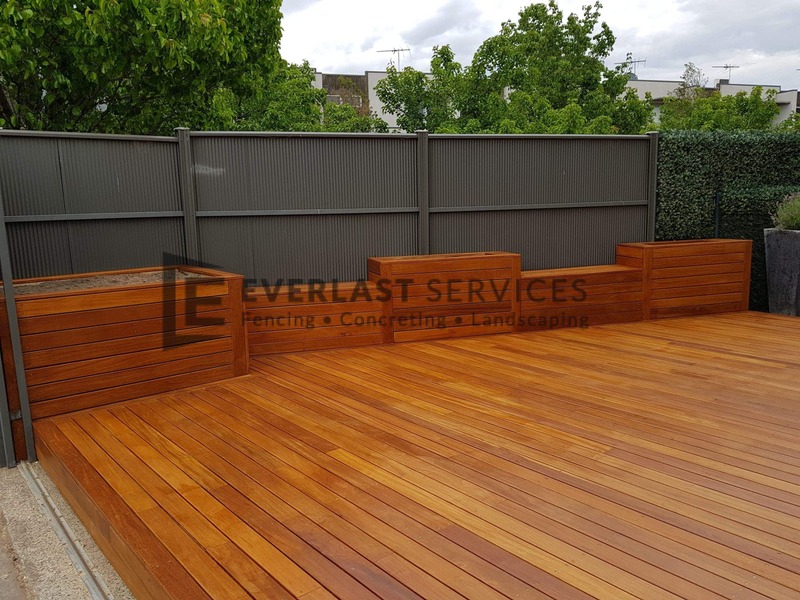 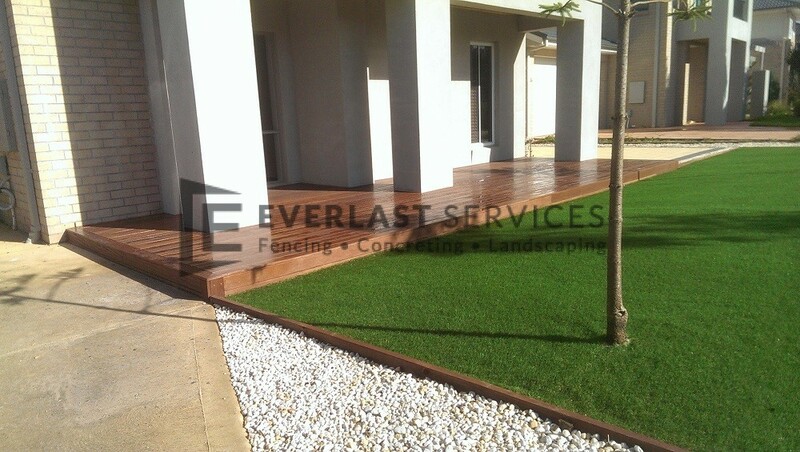 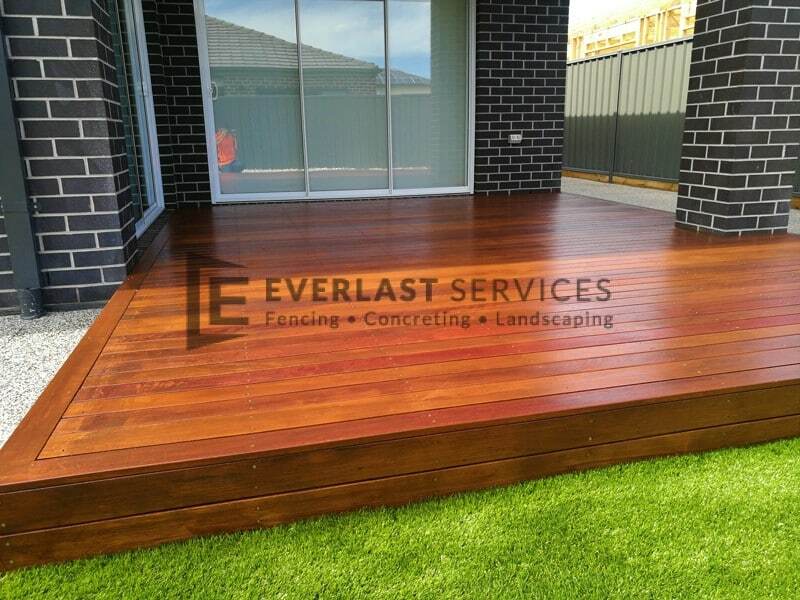 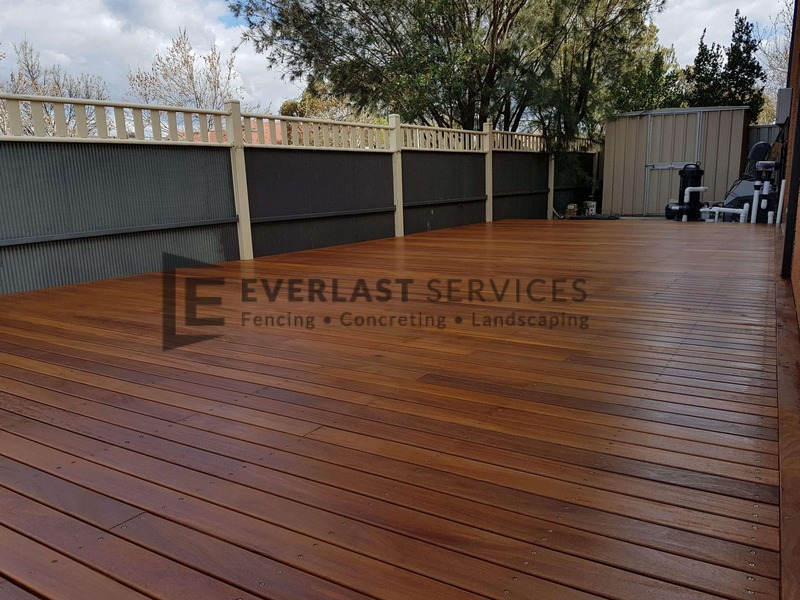 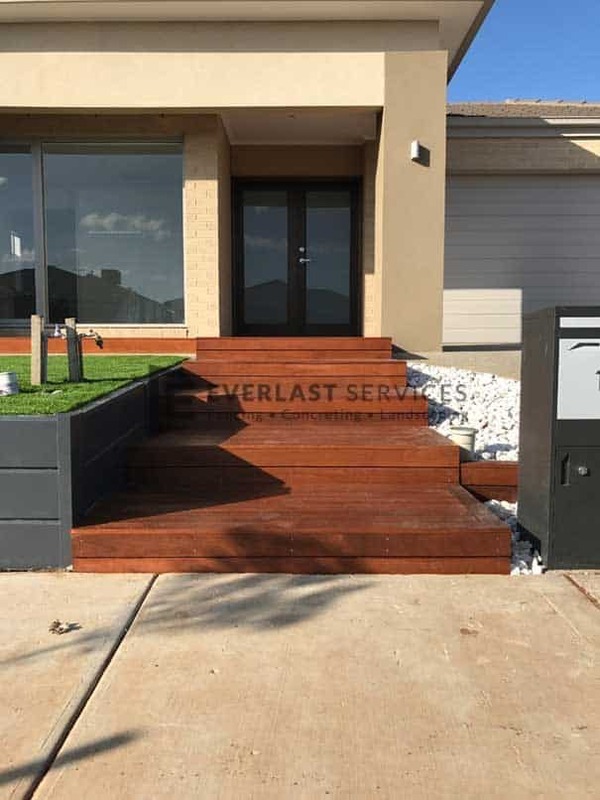 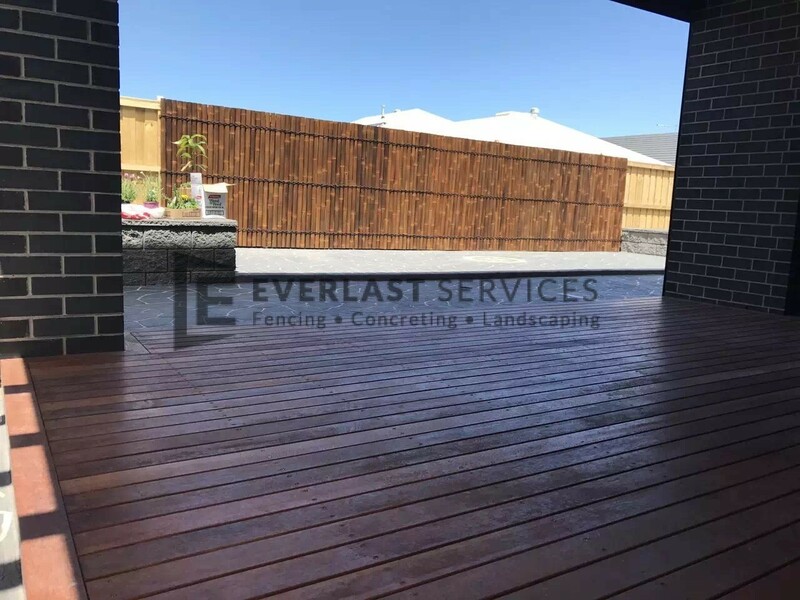 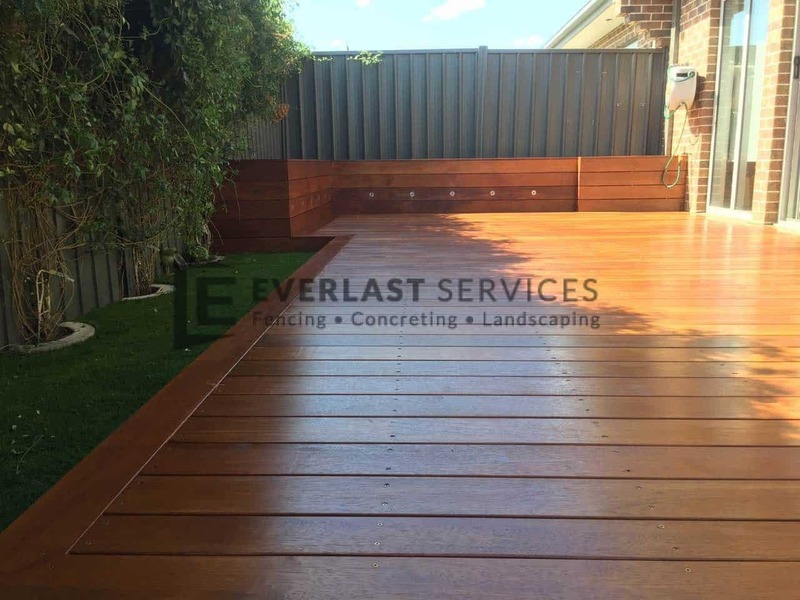 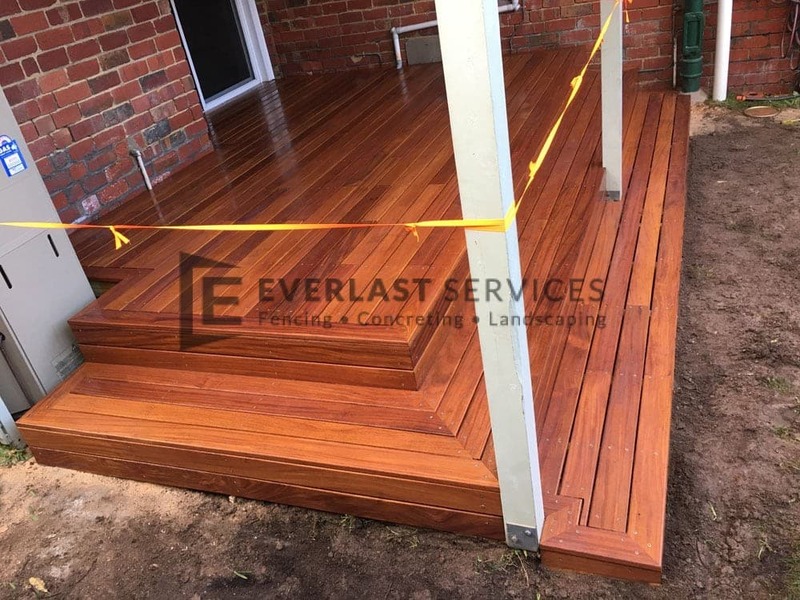 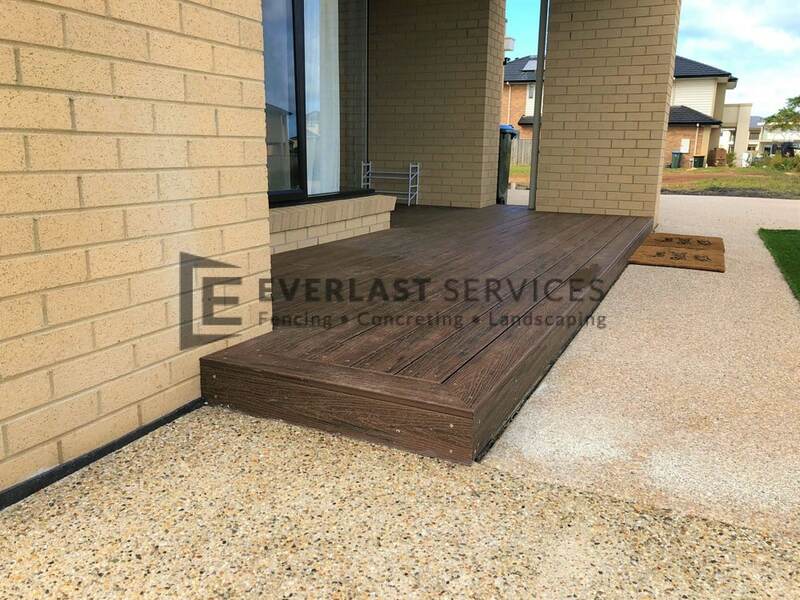 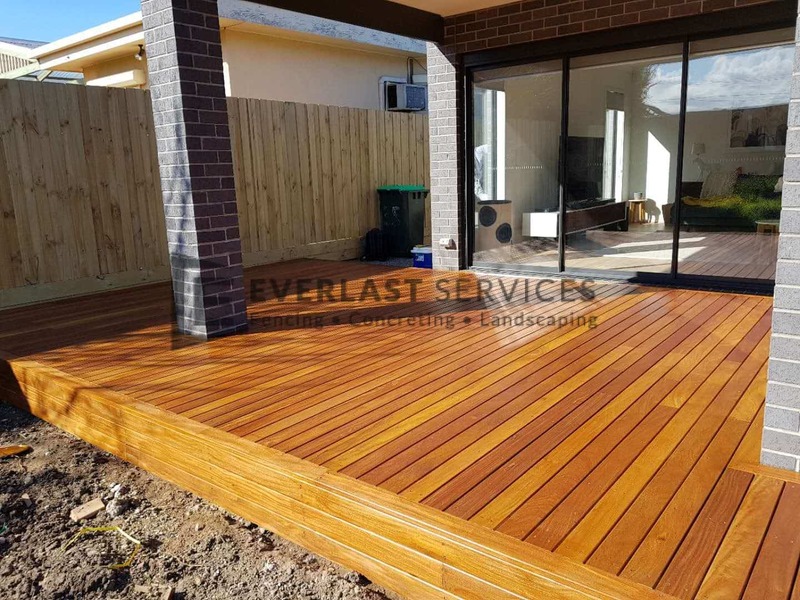 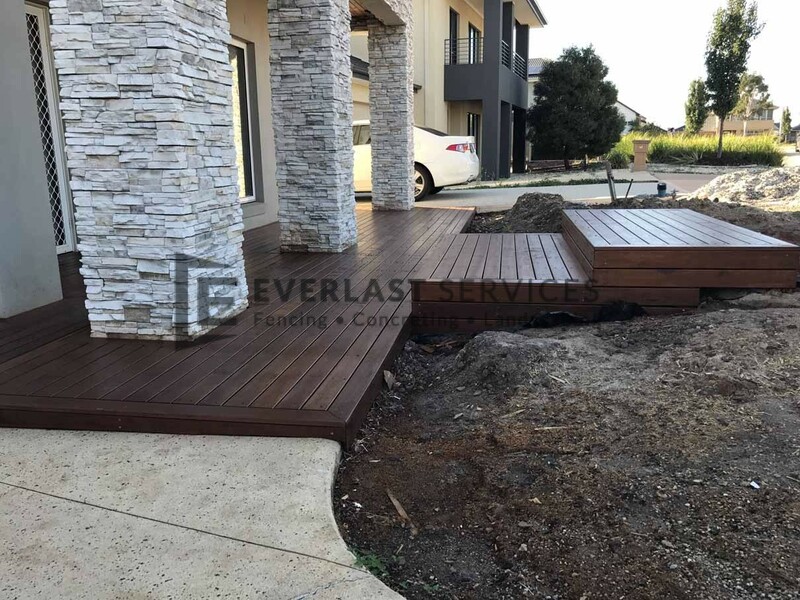 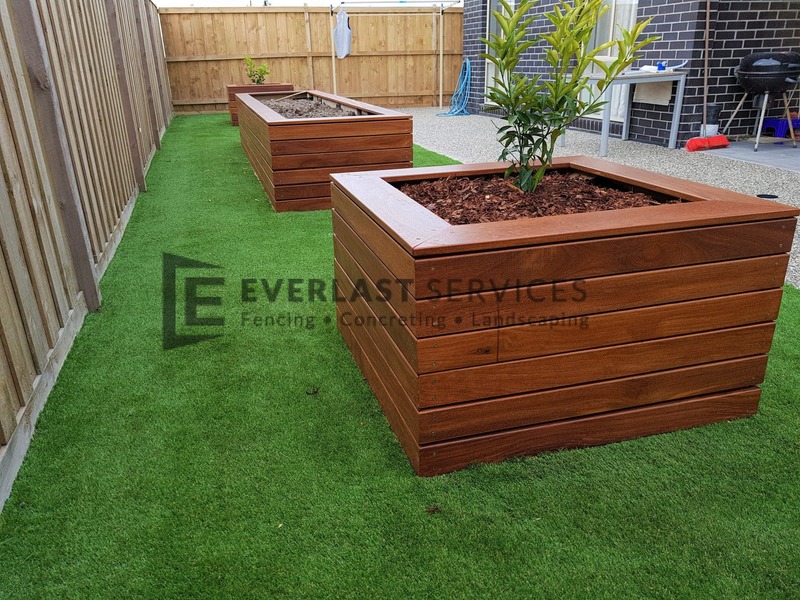 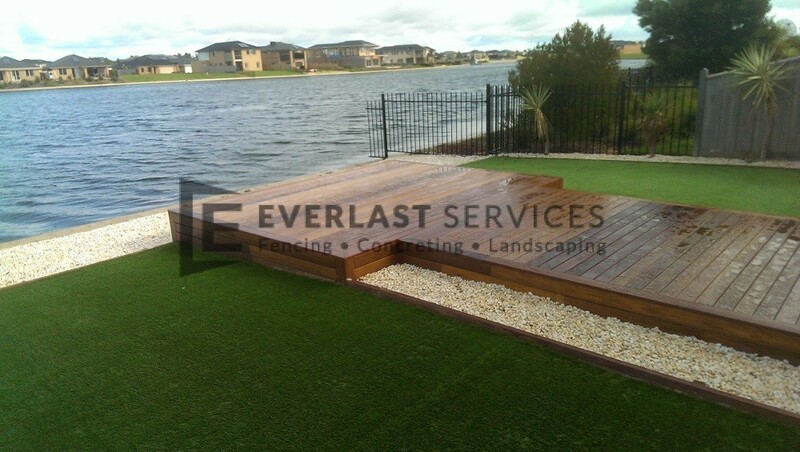 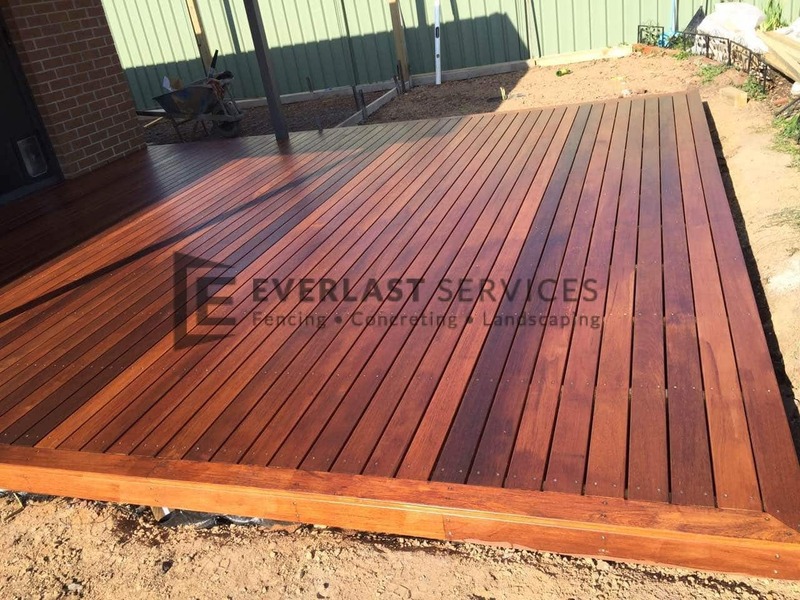 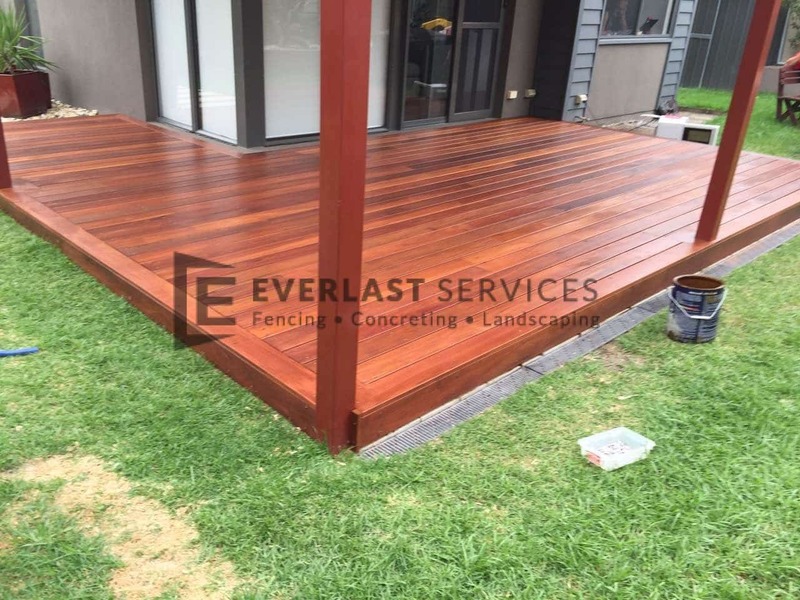 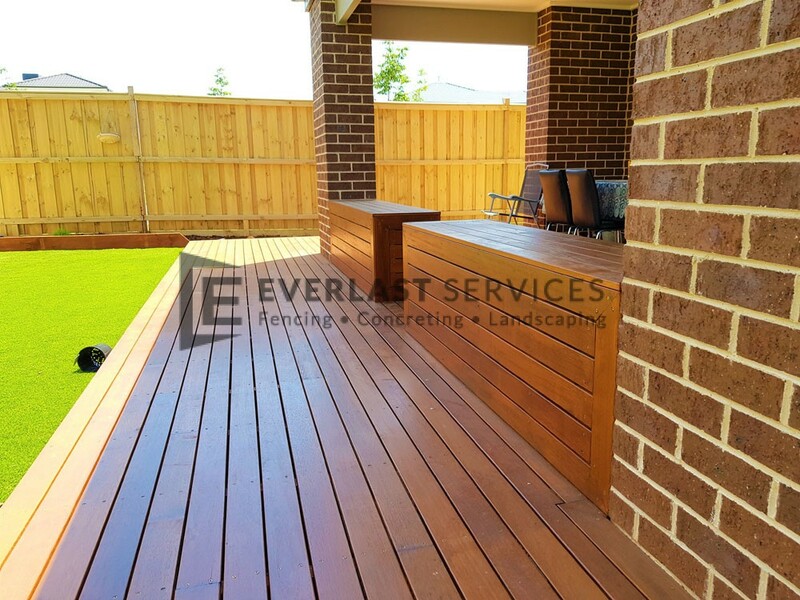 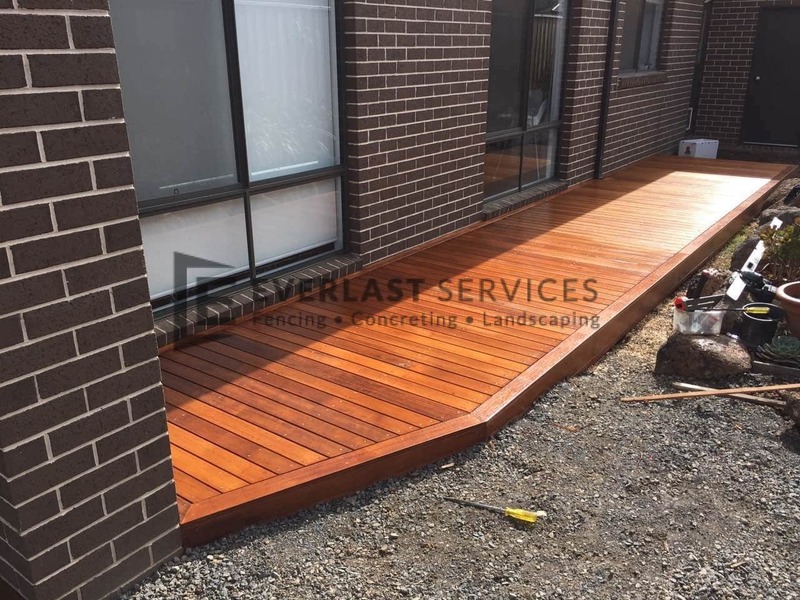 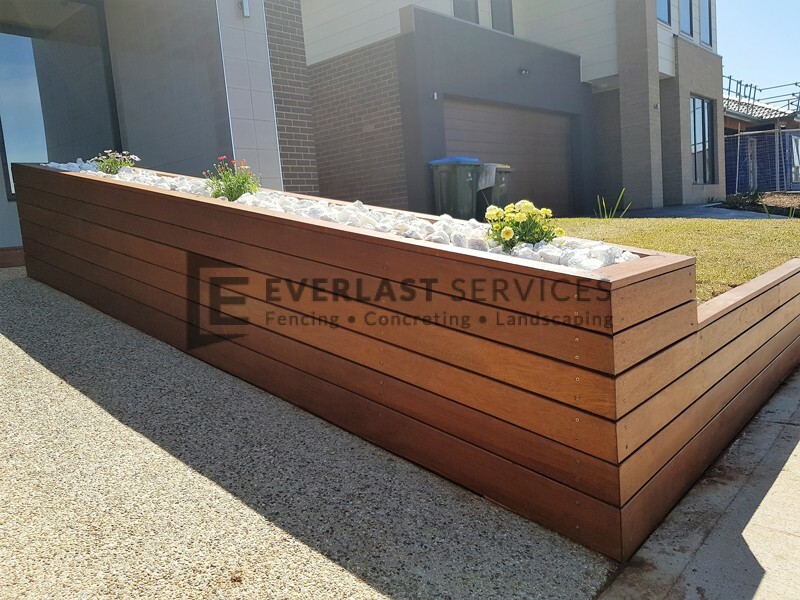 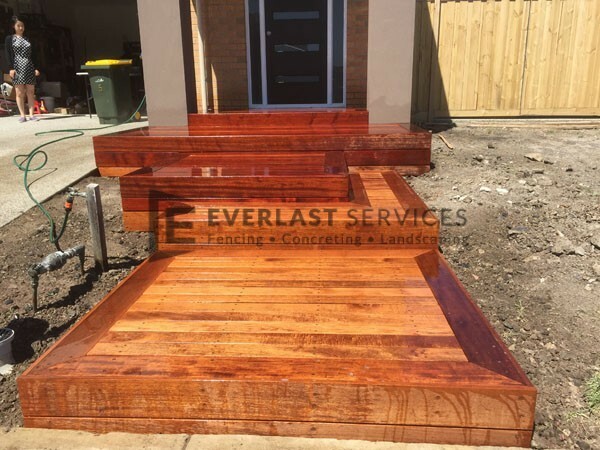 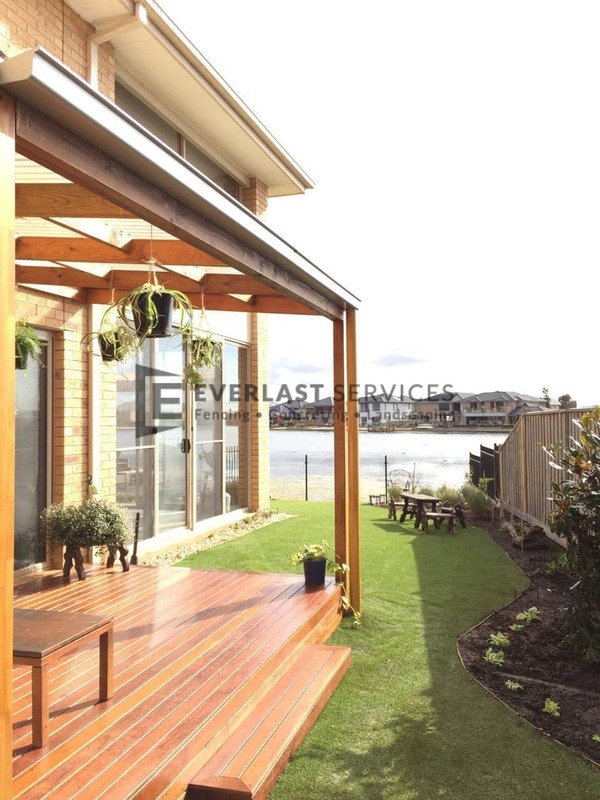 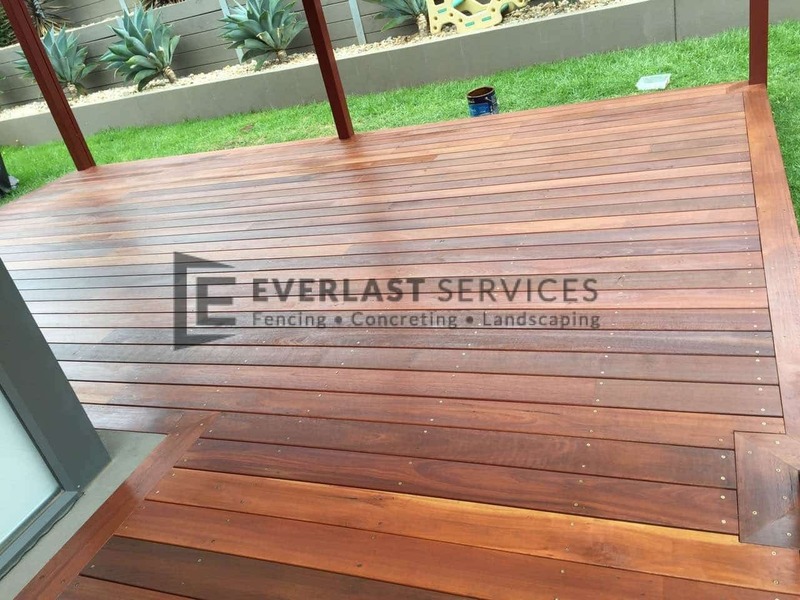 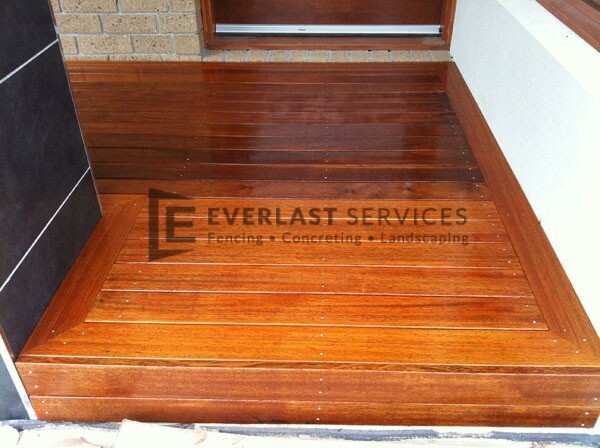 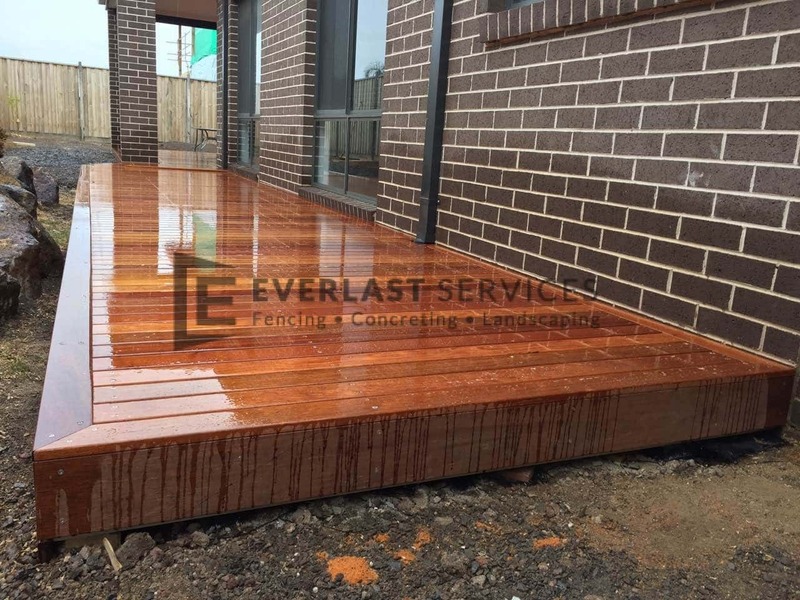 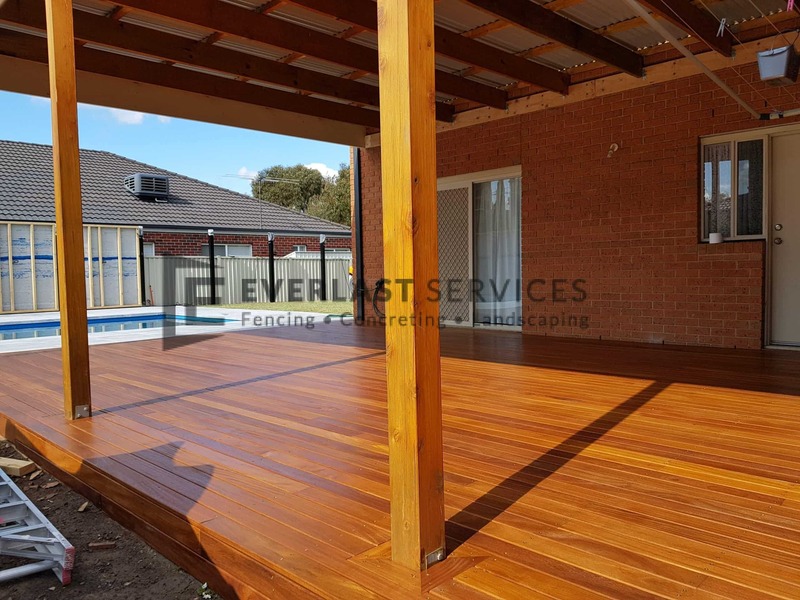 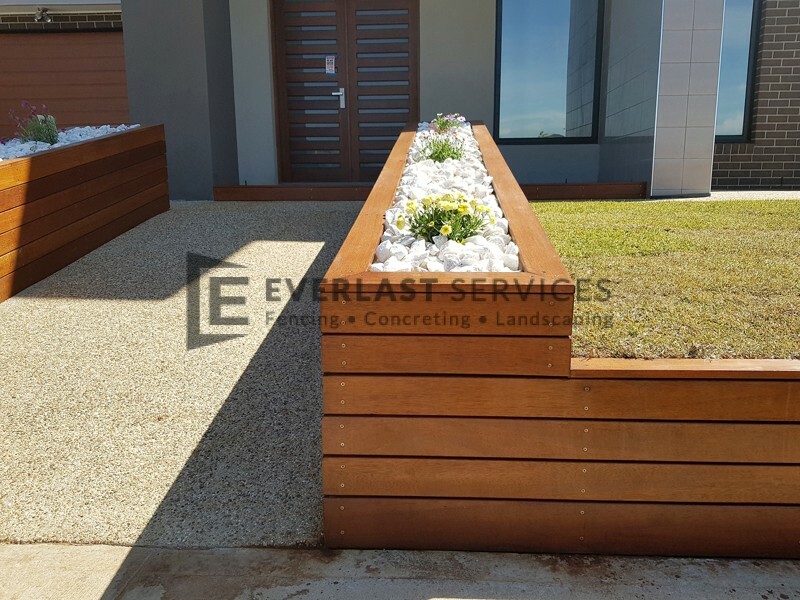 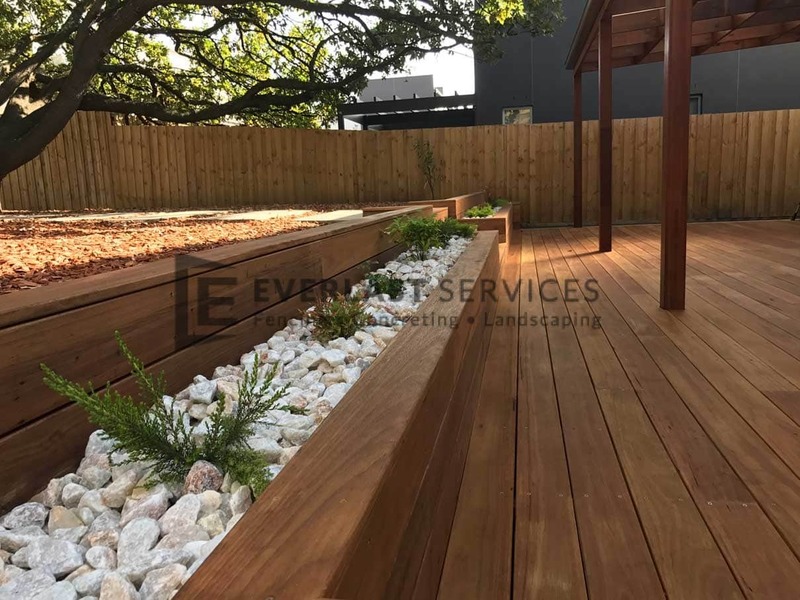 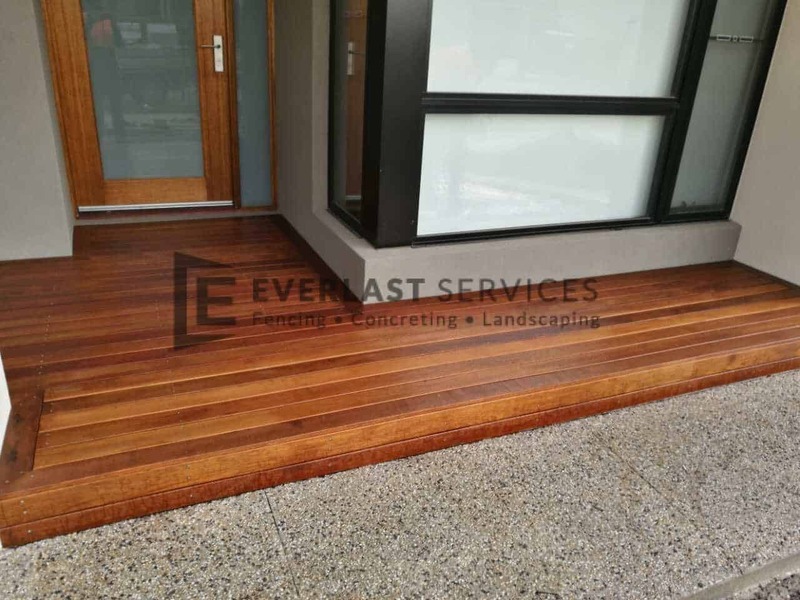 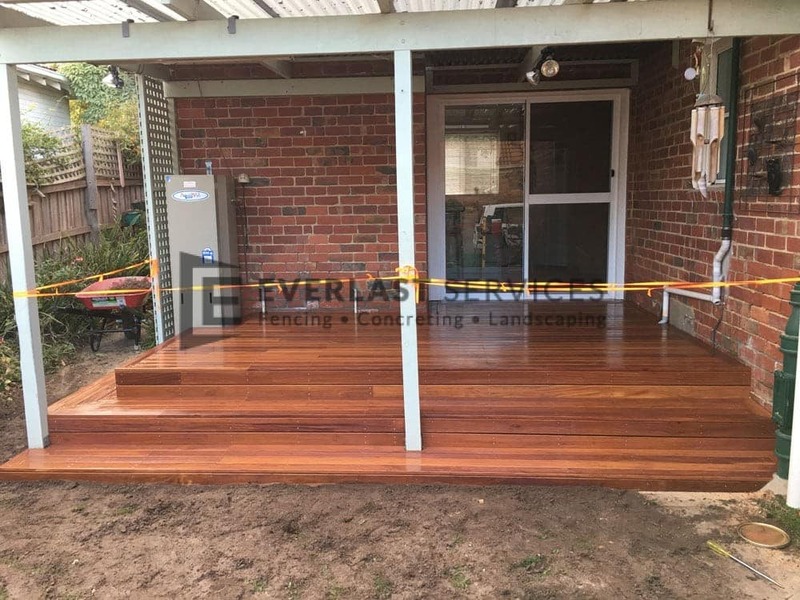 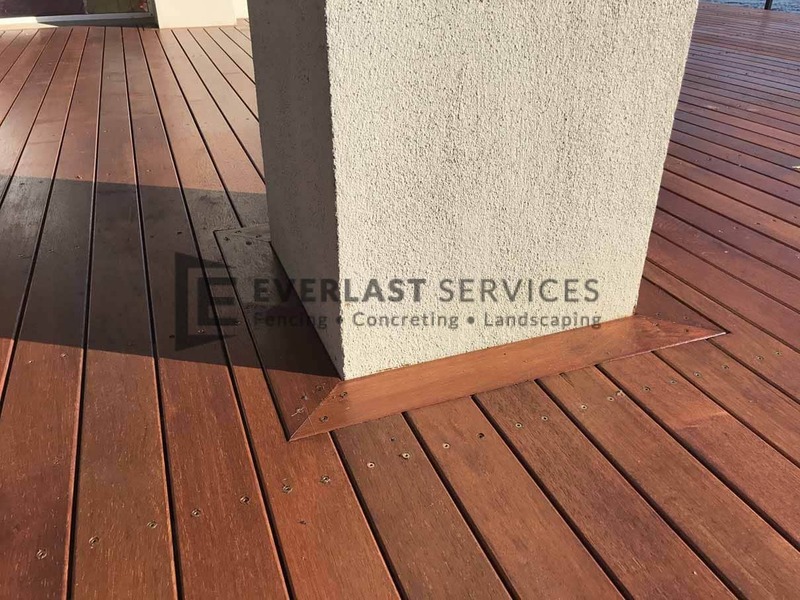 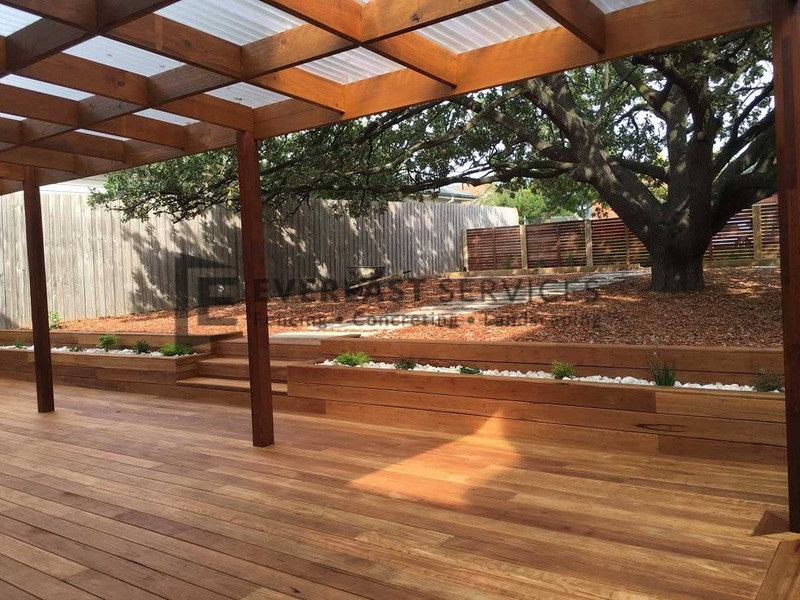 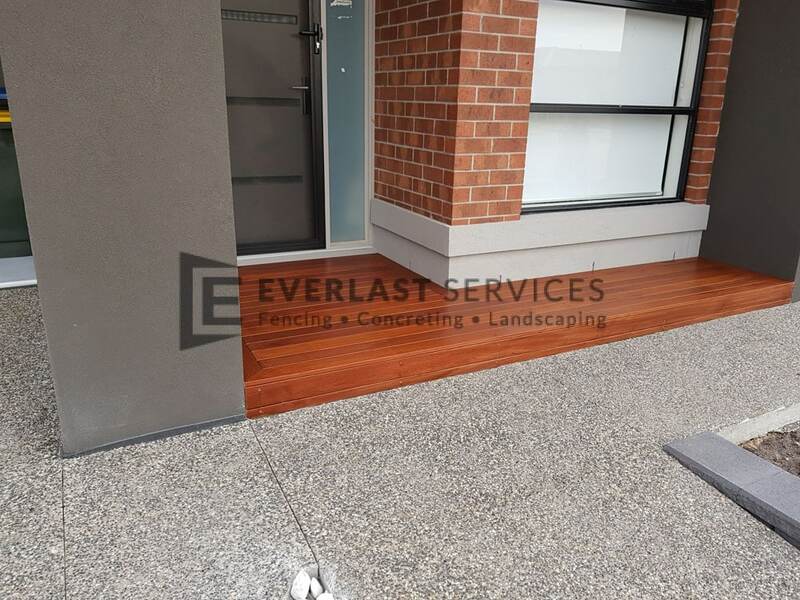 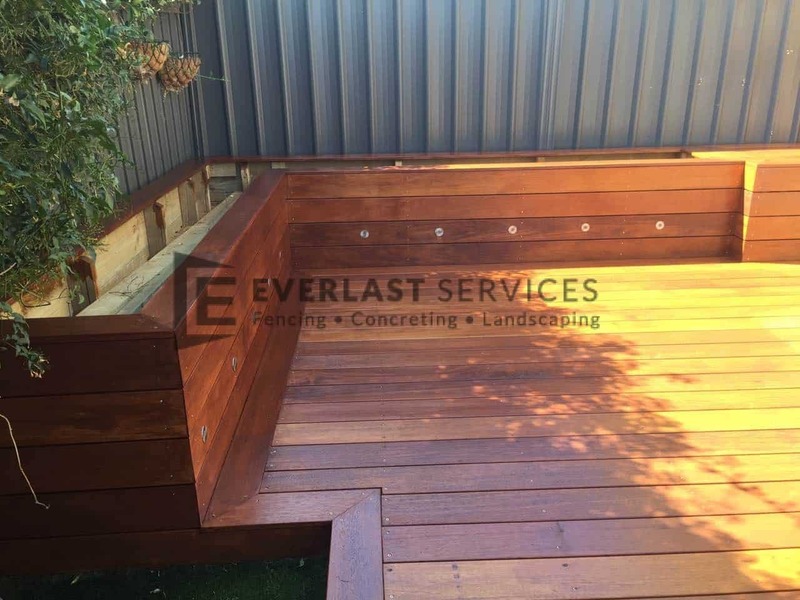 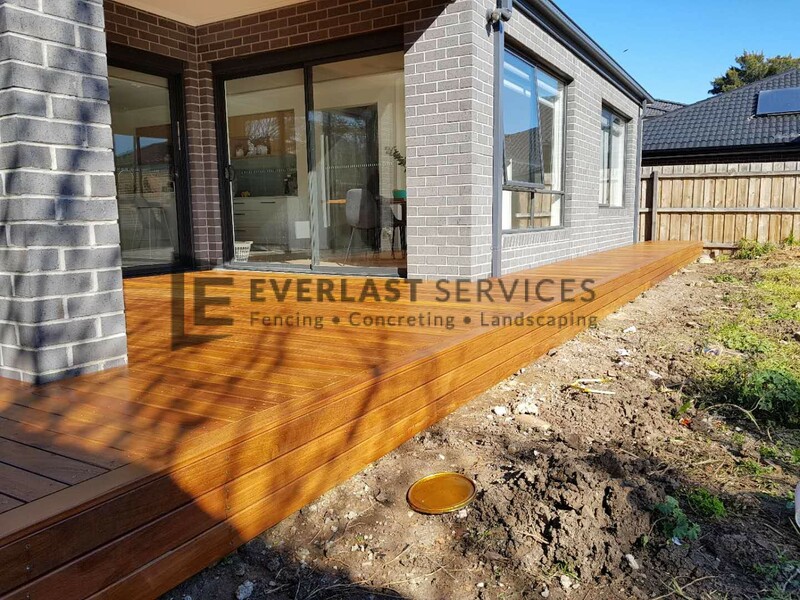 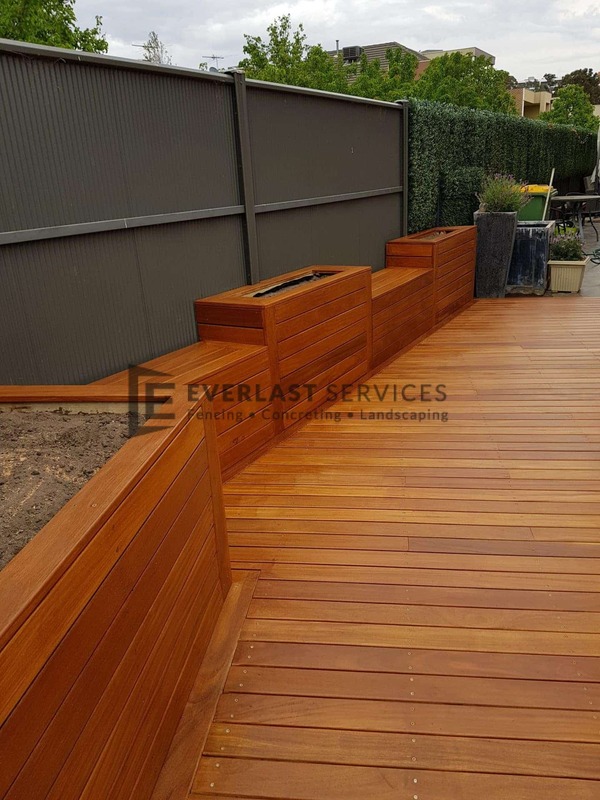 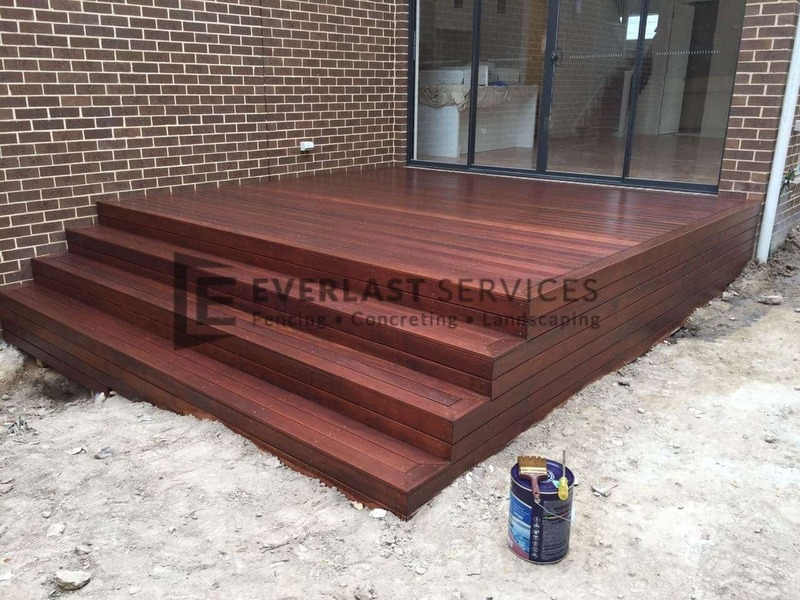 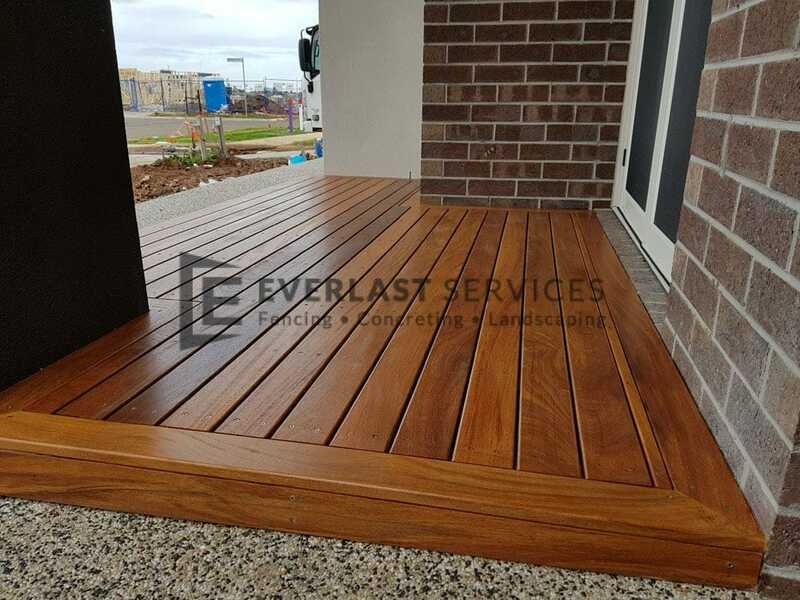 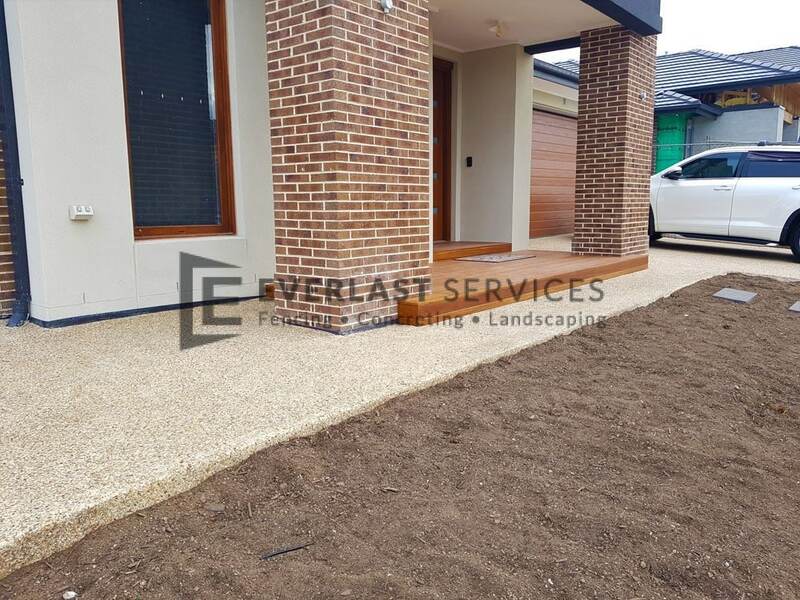 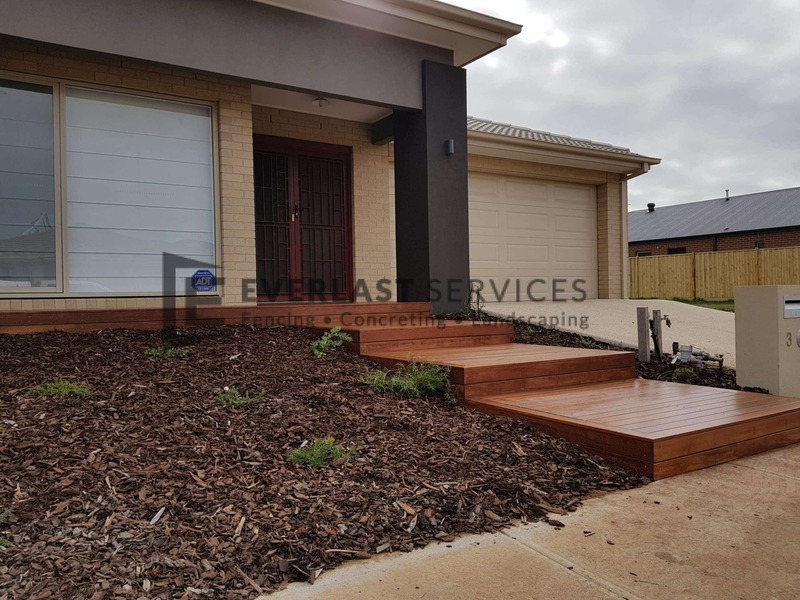 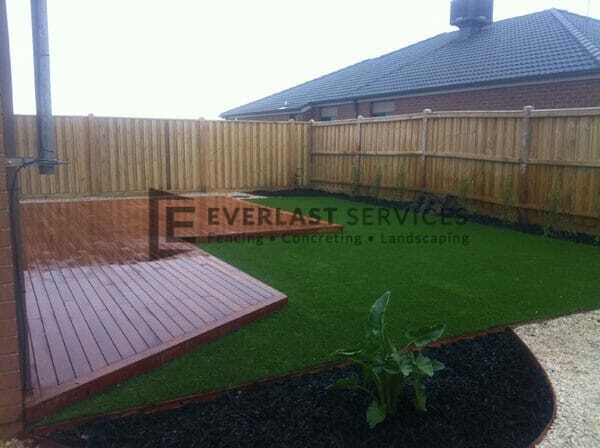 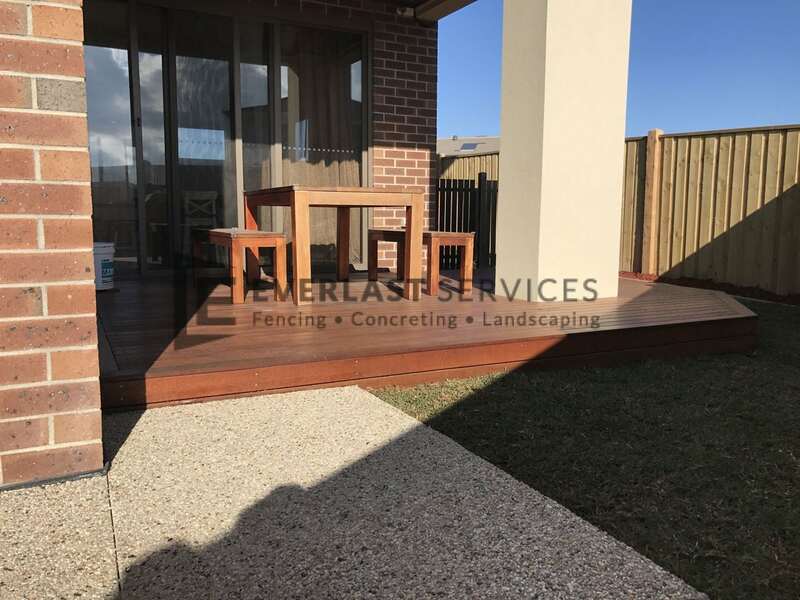 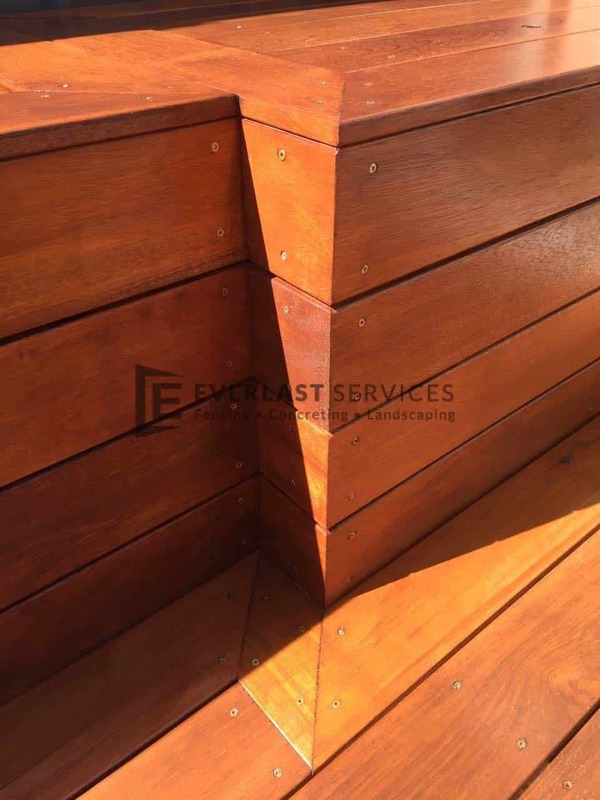 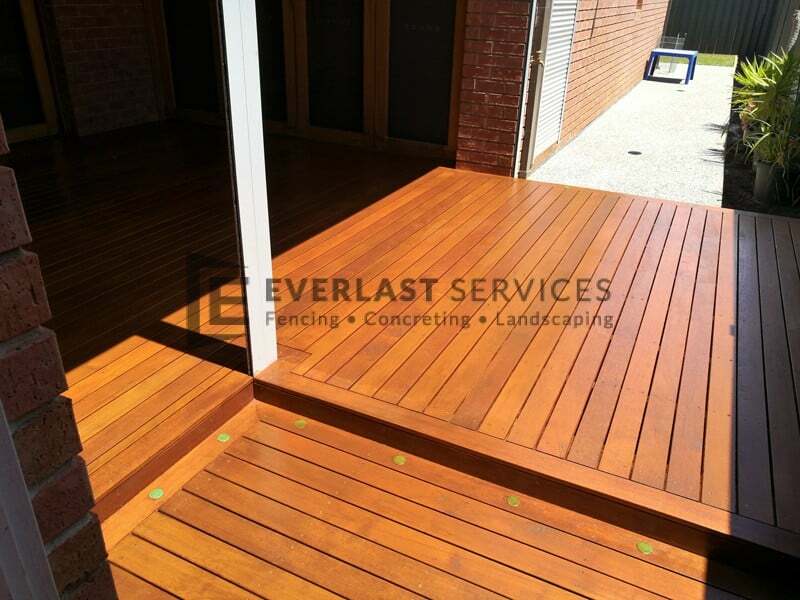 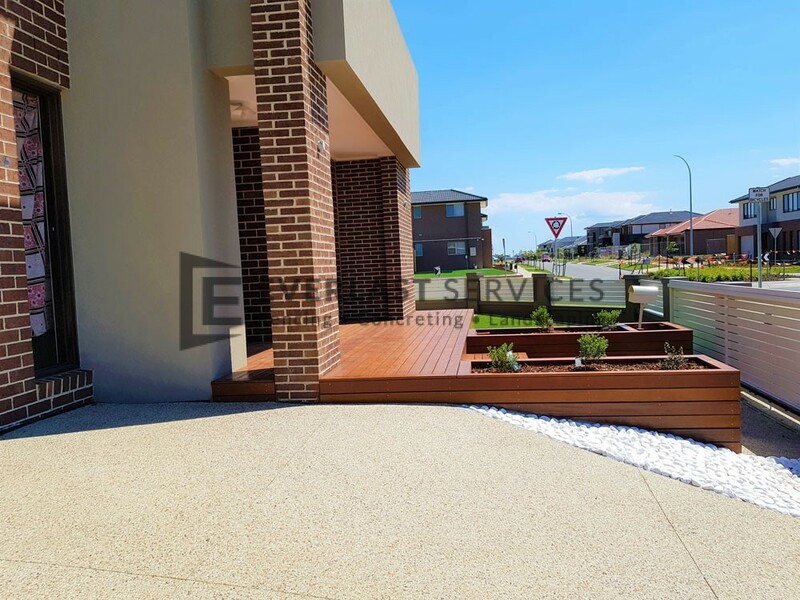 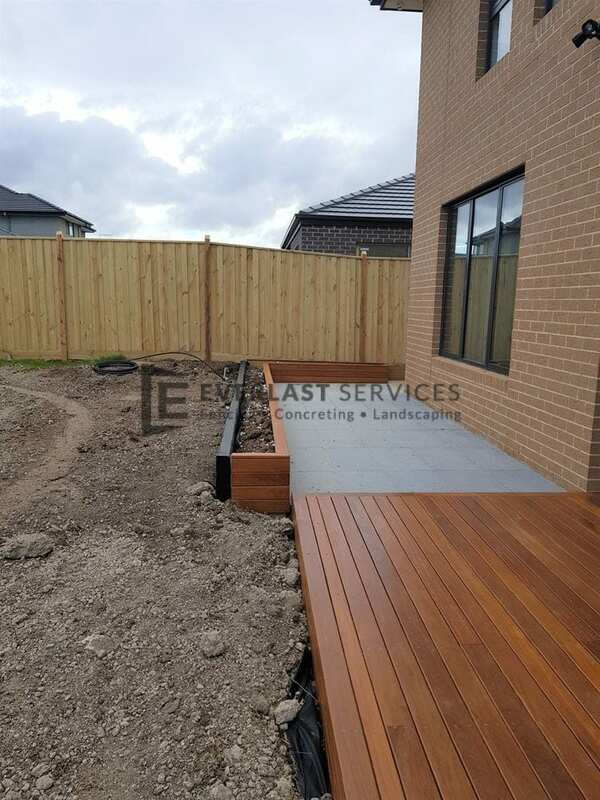 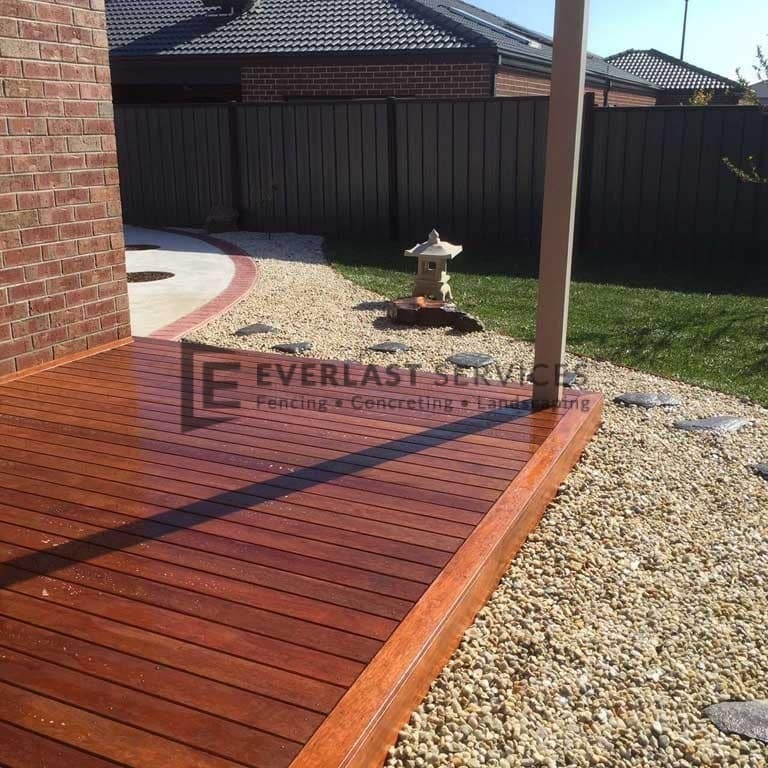 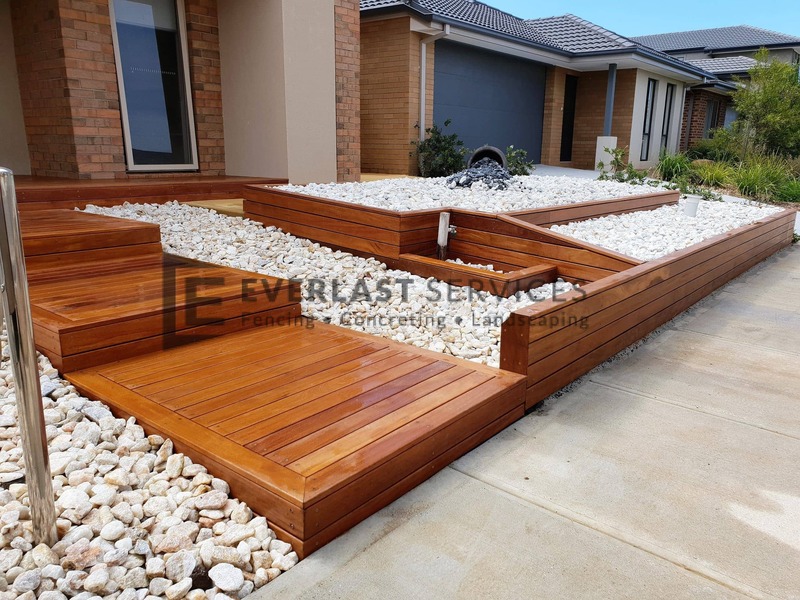 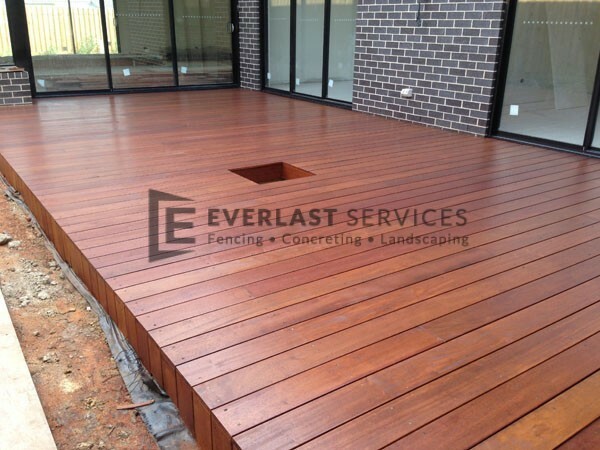 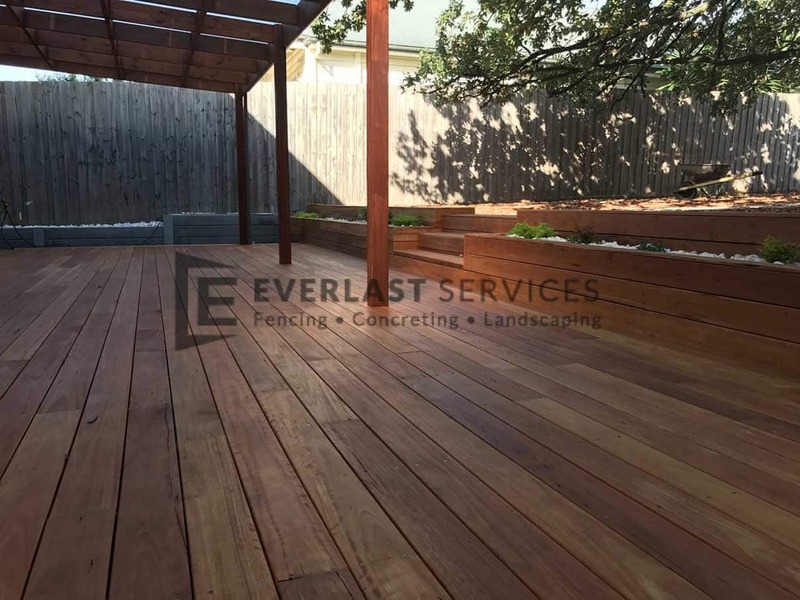 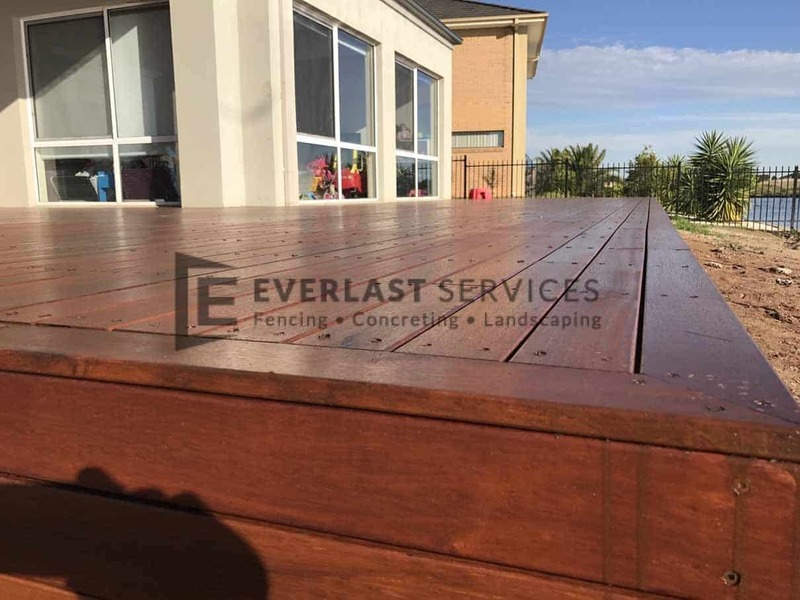 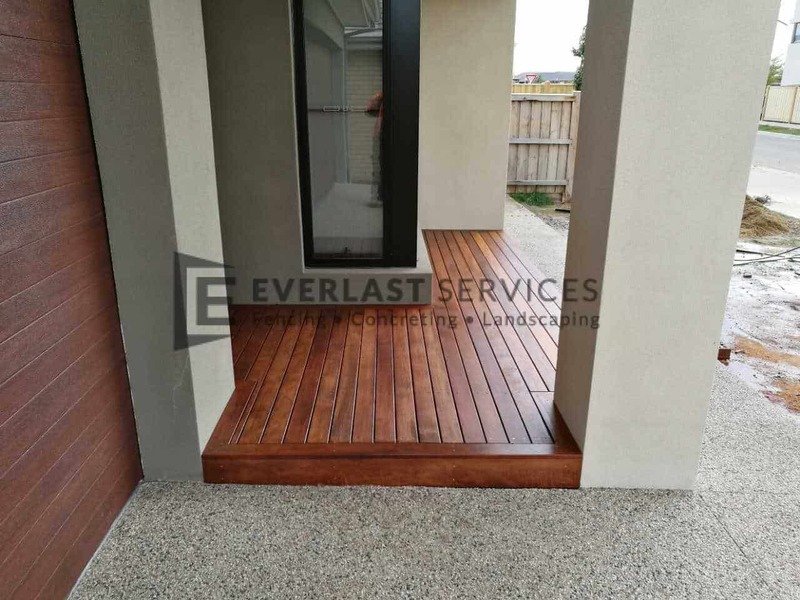 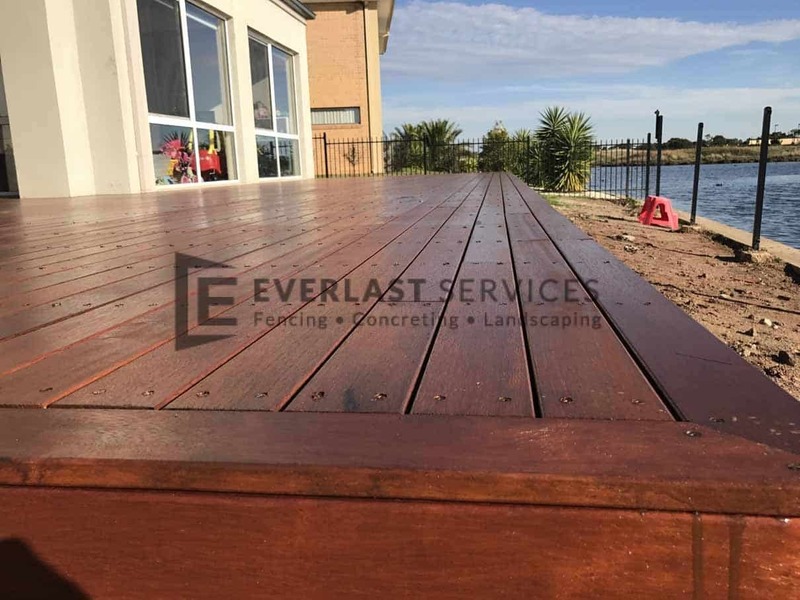 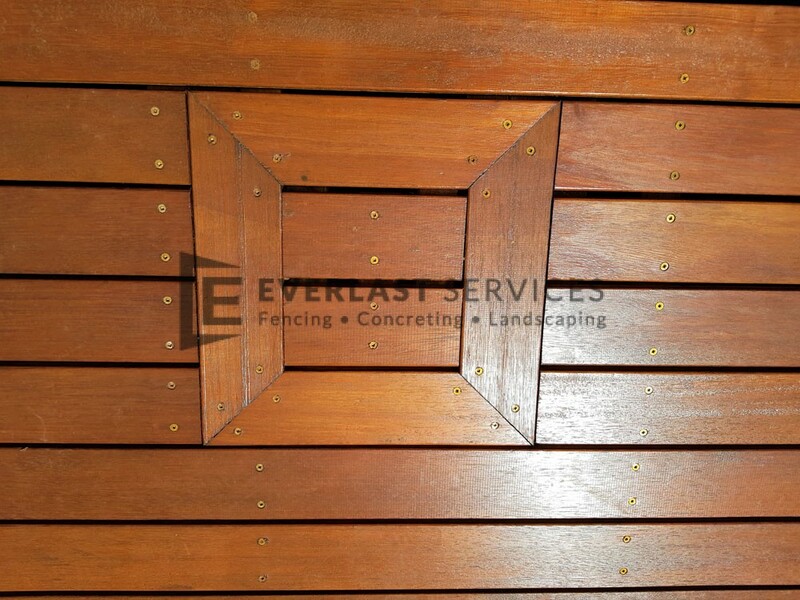 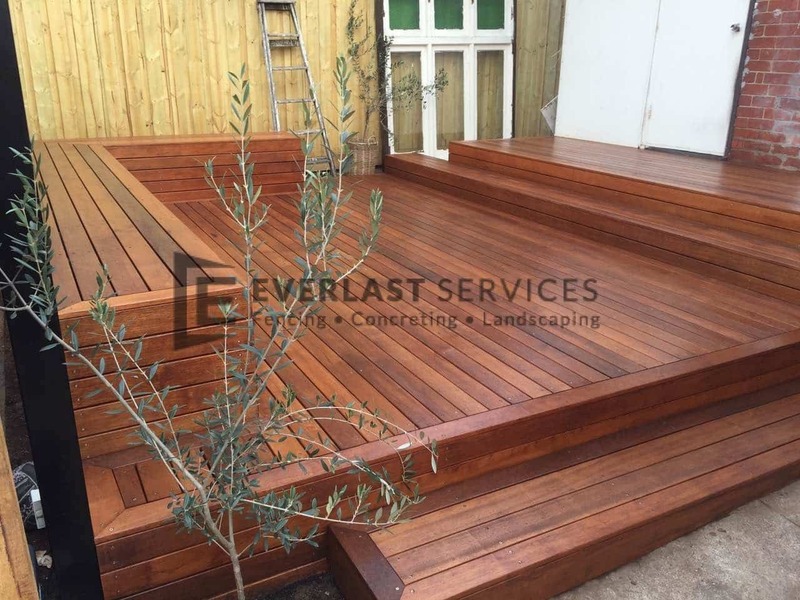 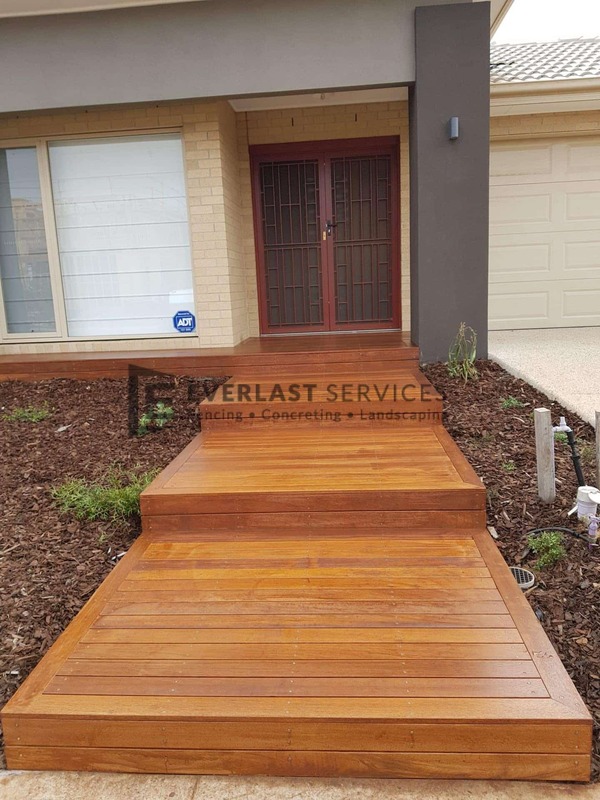 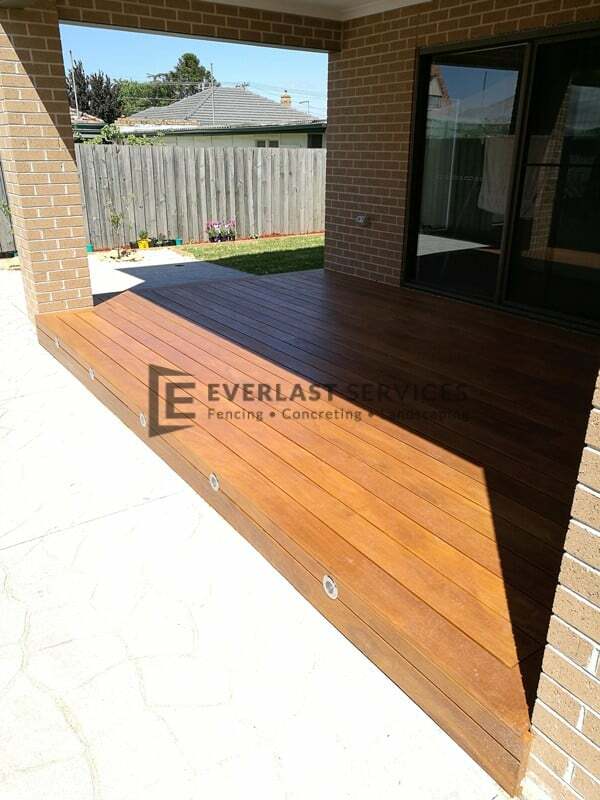 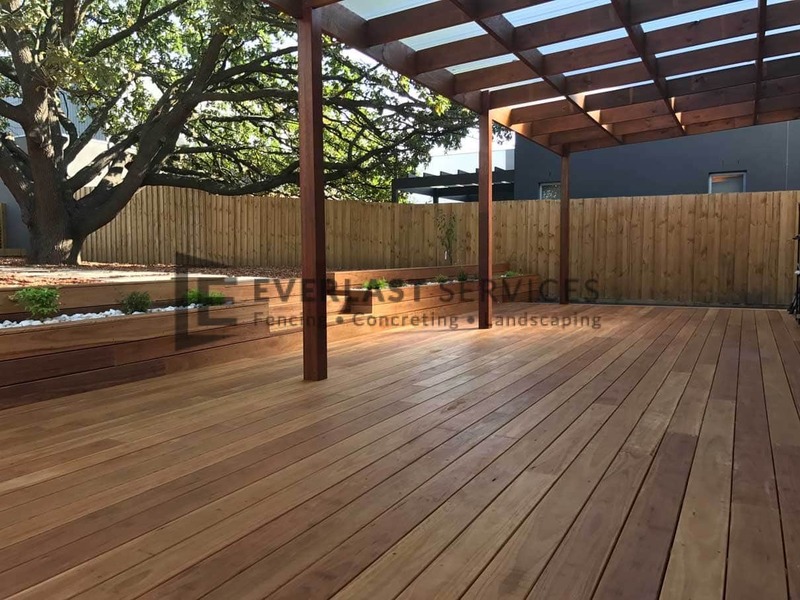 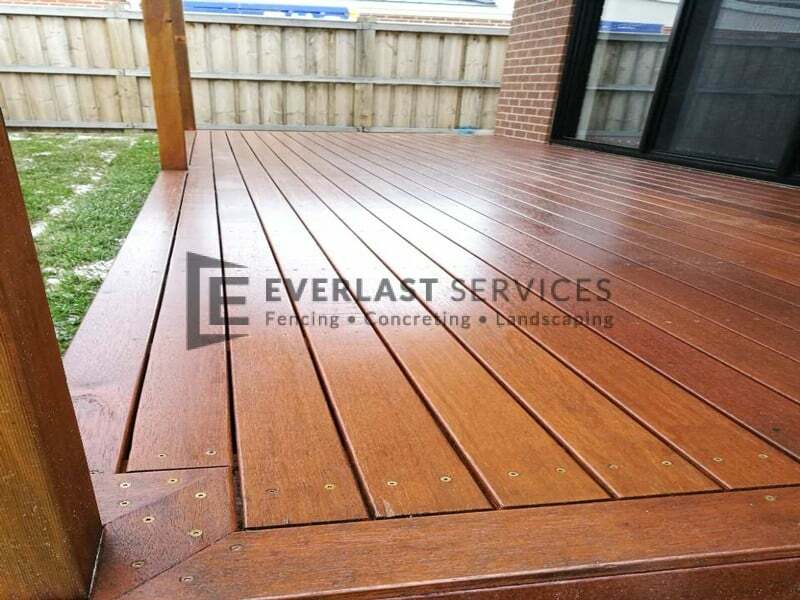 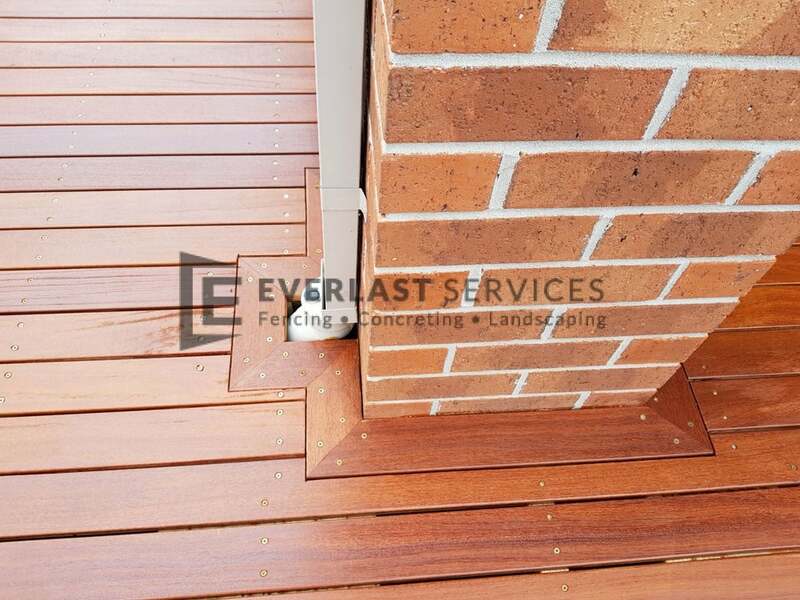 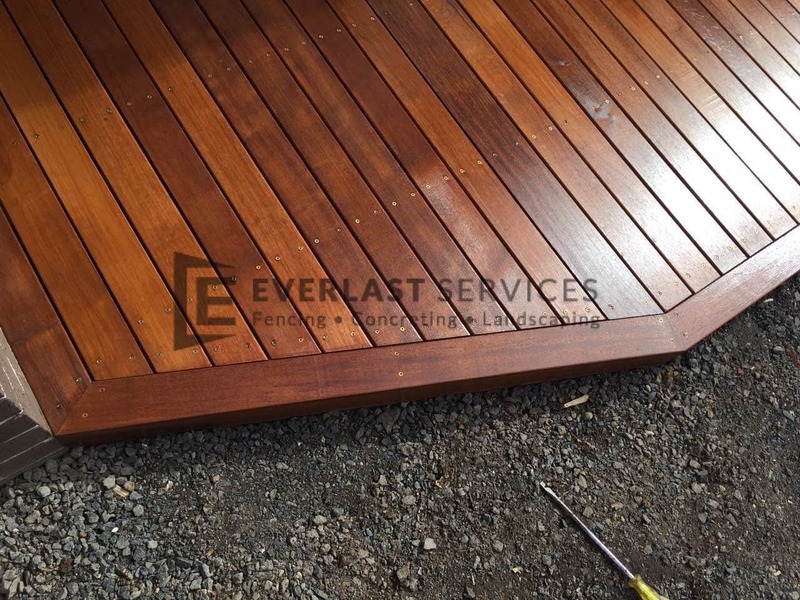 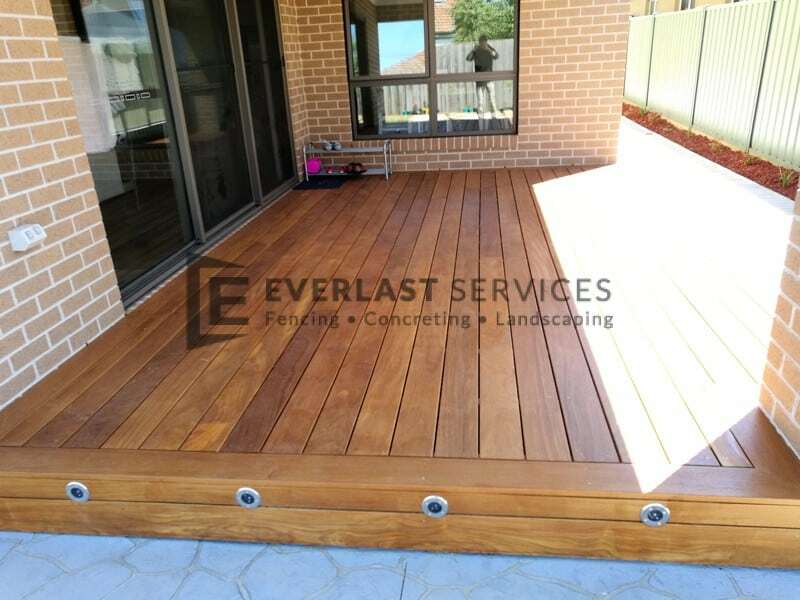 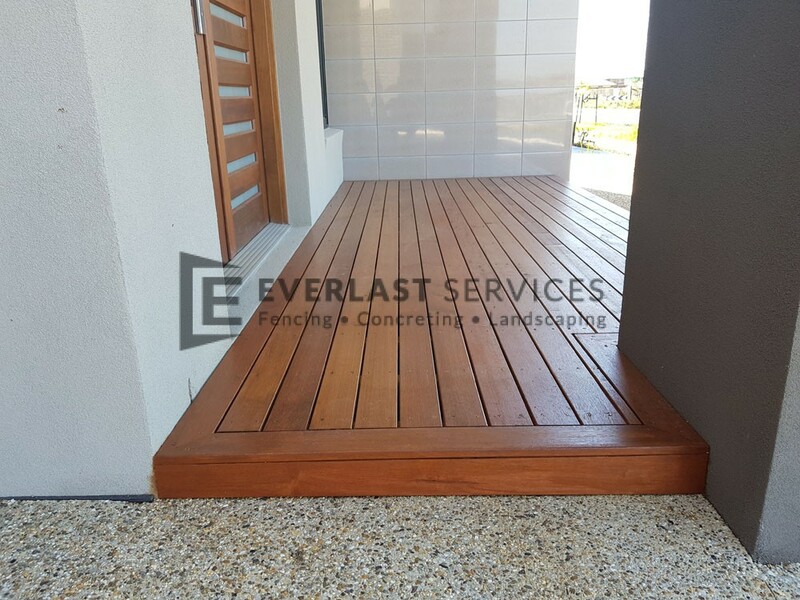 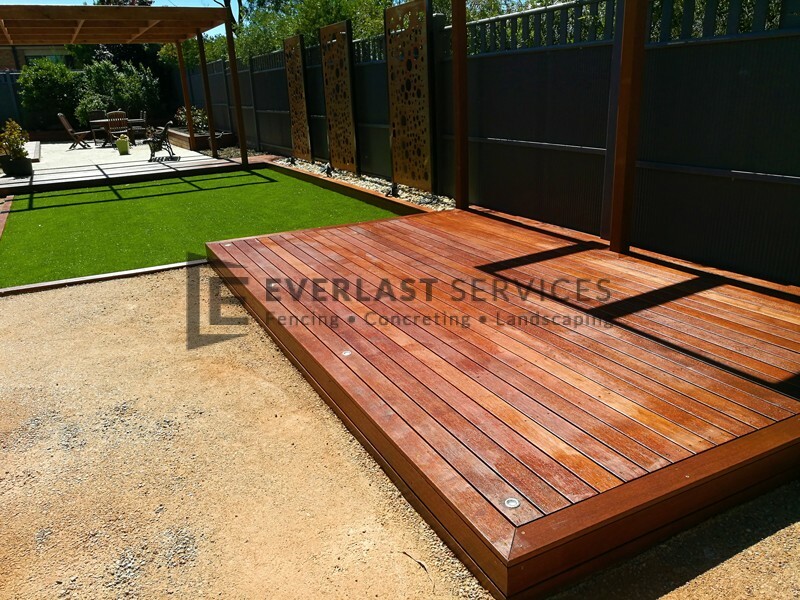 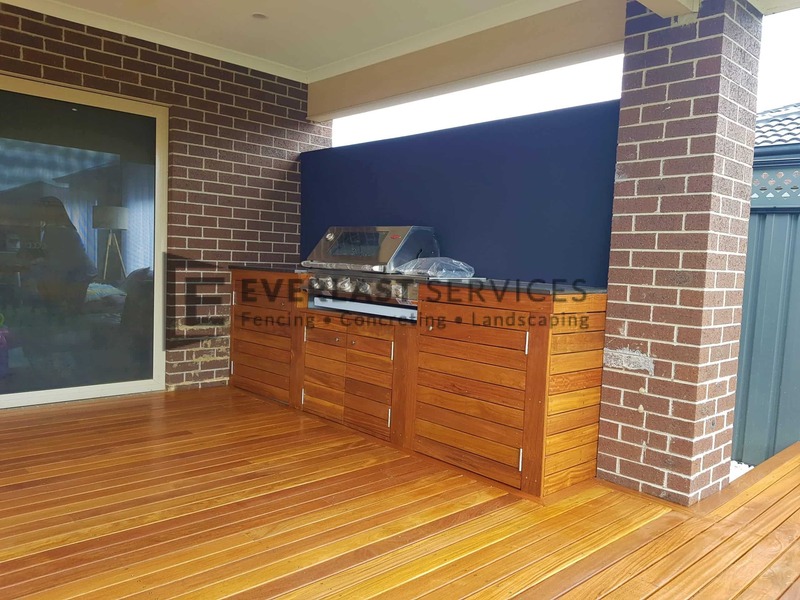 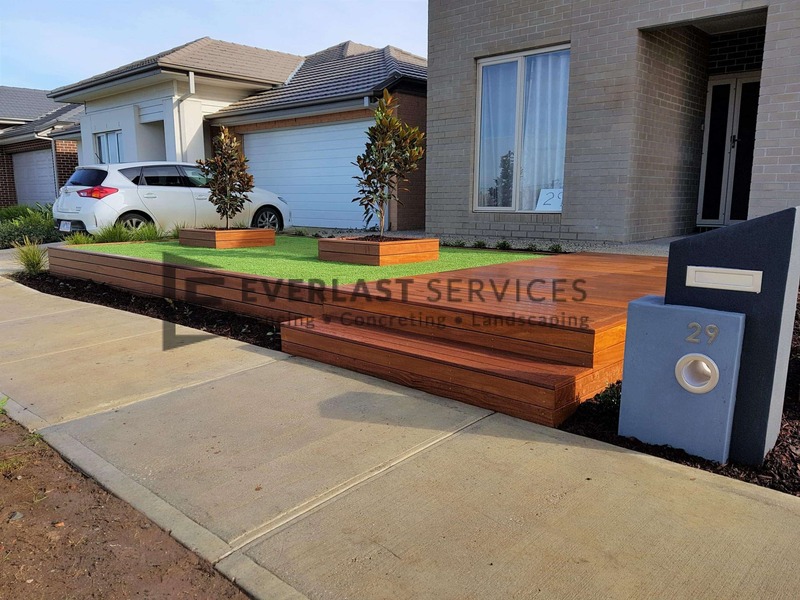 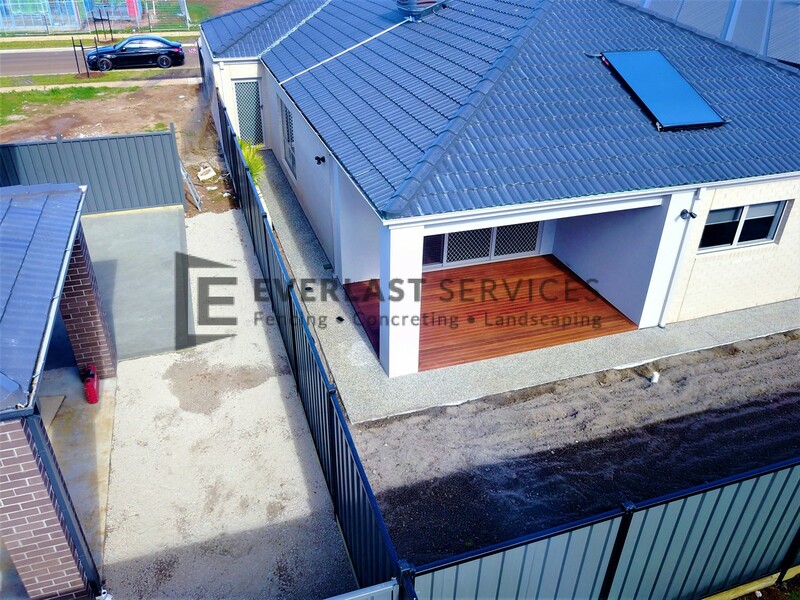 If it’s time for new timber or Merbau decking, why not let Everlast Services take the headache out of your next home improvement project? 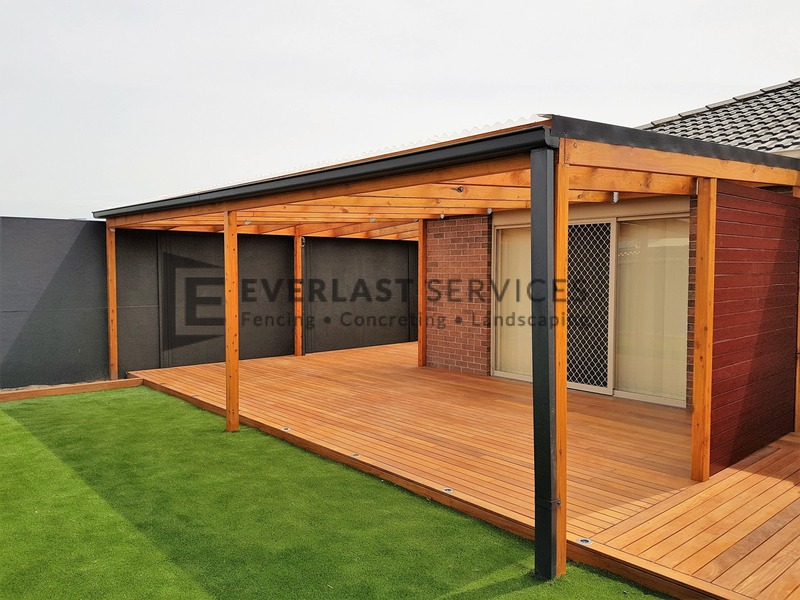 Our pergolas, outdoor decks and pool decking quickly and easily extend the living area of your home, providing the perfect vantage point from which to enjoy your backyard or next BBQ. 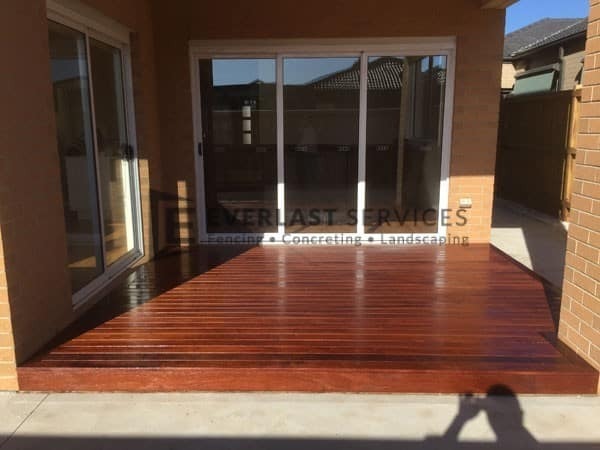 We have extensive carpentry and building experience, and have worked with all types of wood, from Merbau and Spotted Gum to Jarrah and Yellow Stringybark. 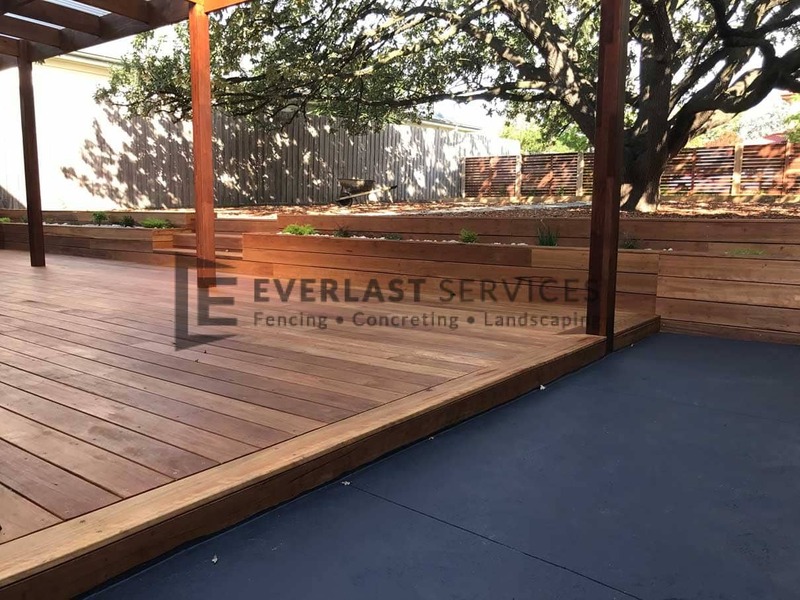 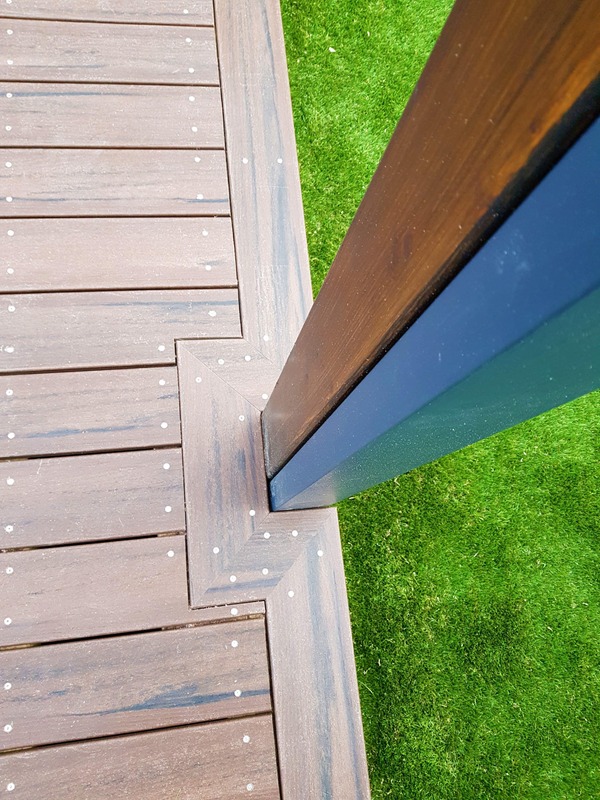 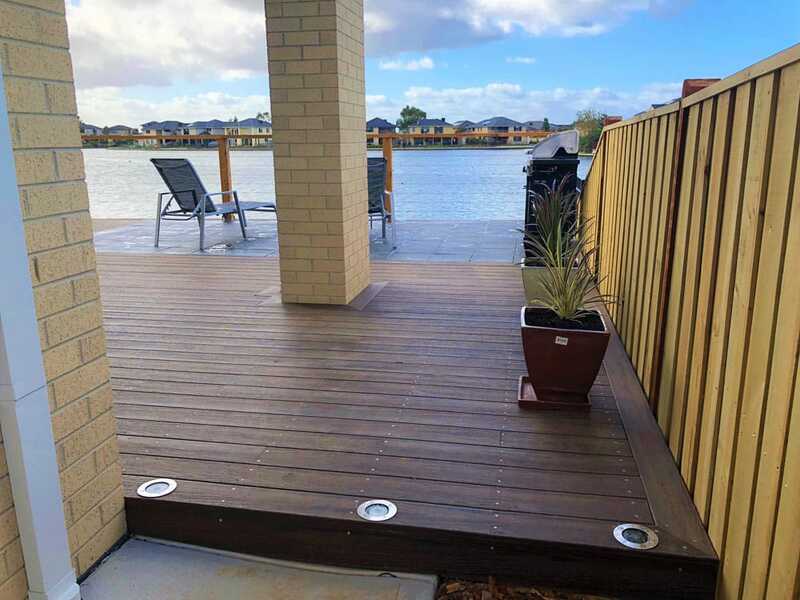 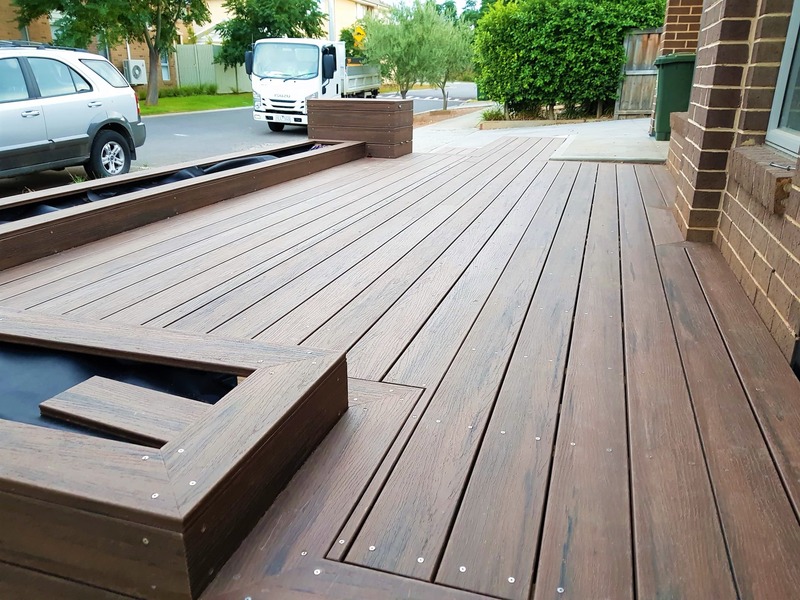 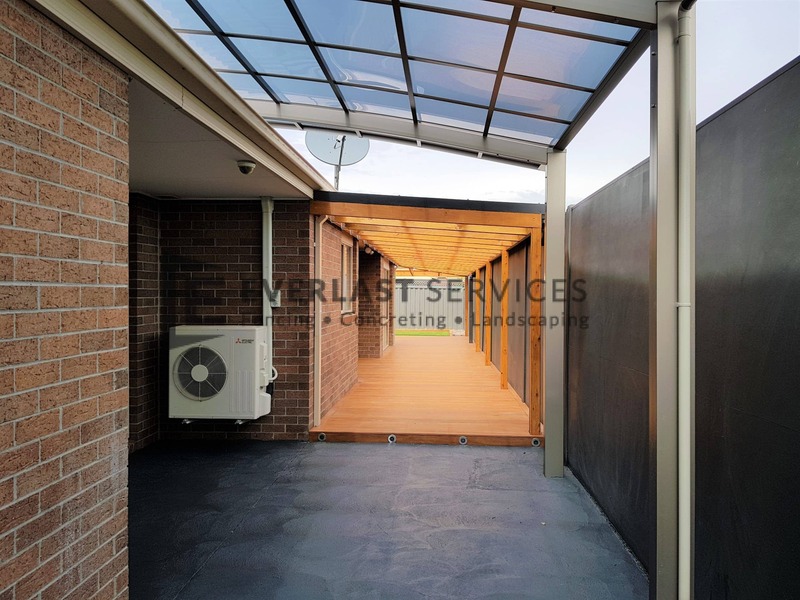 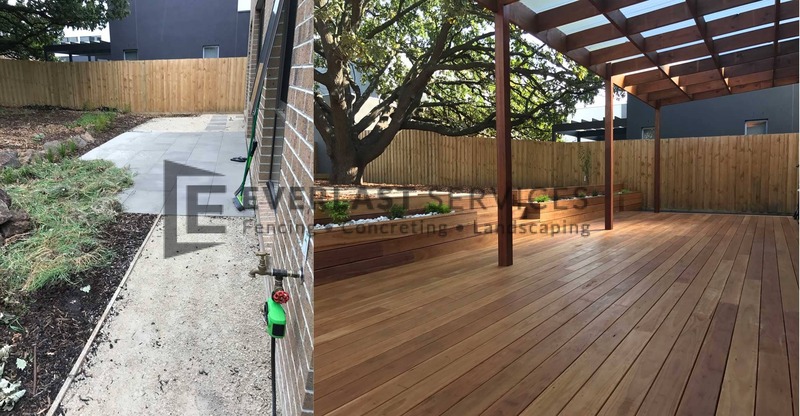 With over 20 years’ expertise in designing and building timber decking areas all across Melbourne, you can rest assured that we’ll provide the right design, superior workmanship and high-quality building materials. 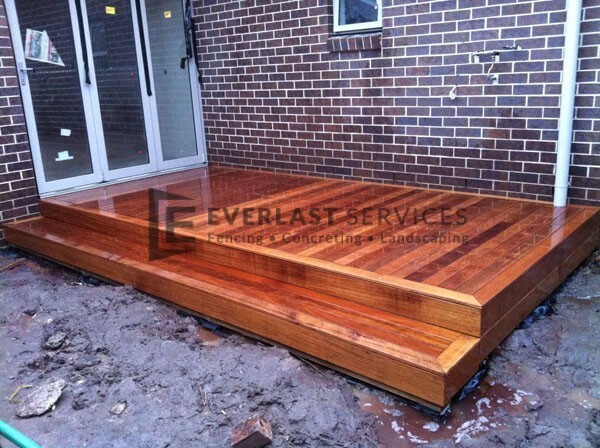 We’ll even produce full designs to ensure that you’re going to be happy with the end result. 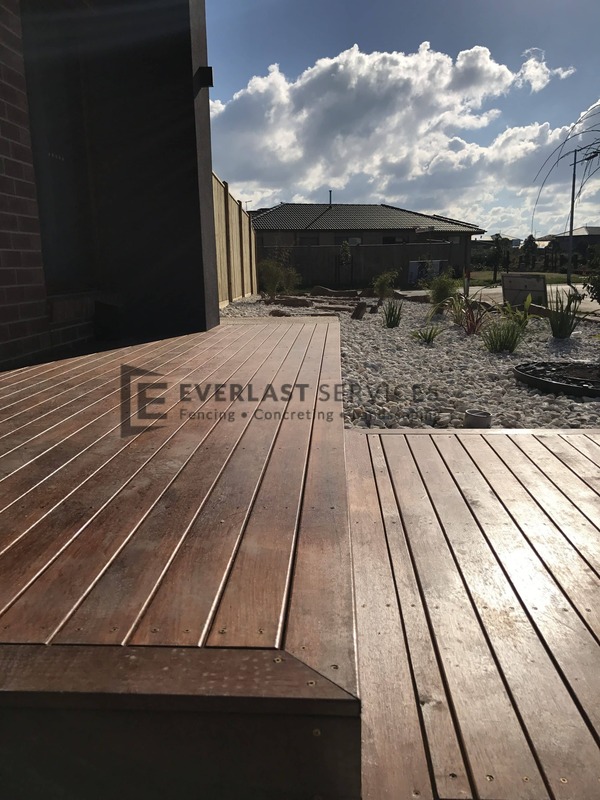 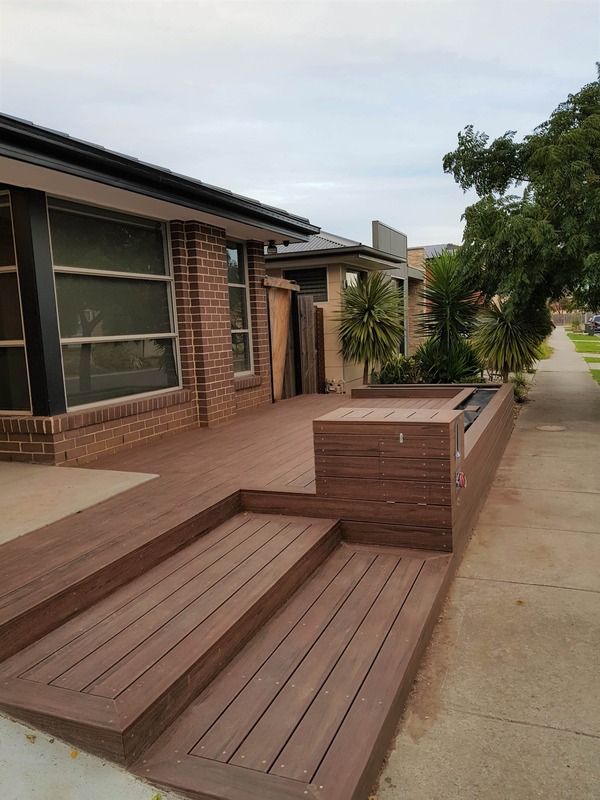 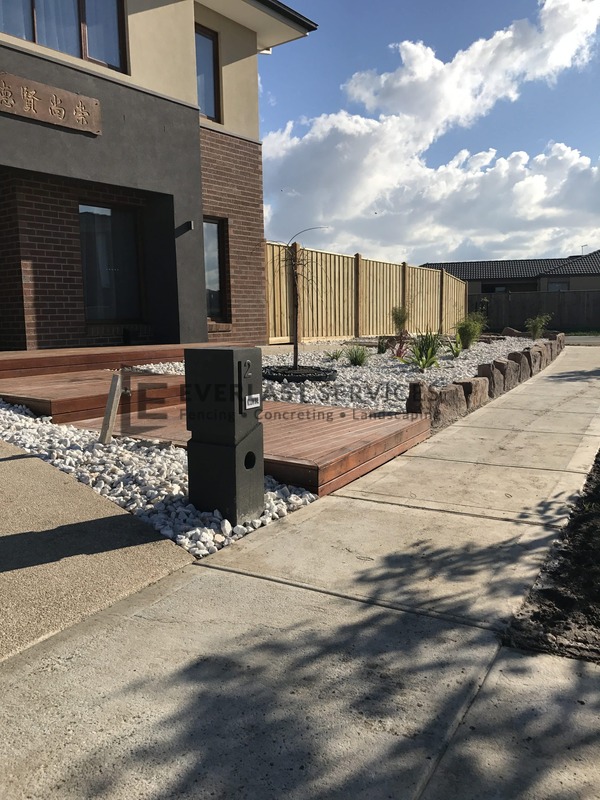 We are always more than happy to visit your home to quote on your timber decking project in Melbourne, provide detailed information and samples, and discuss how we can best meet your needs. 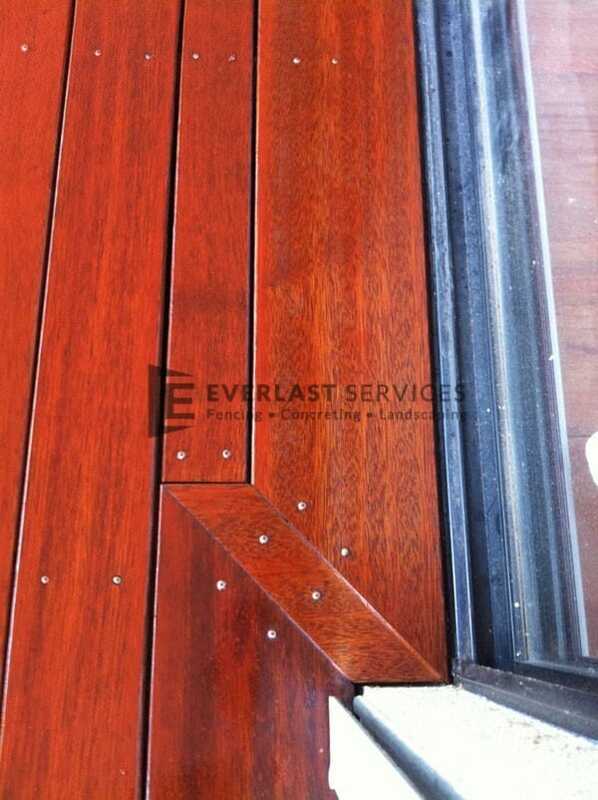 Why Everlast for Your Timber Decking? 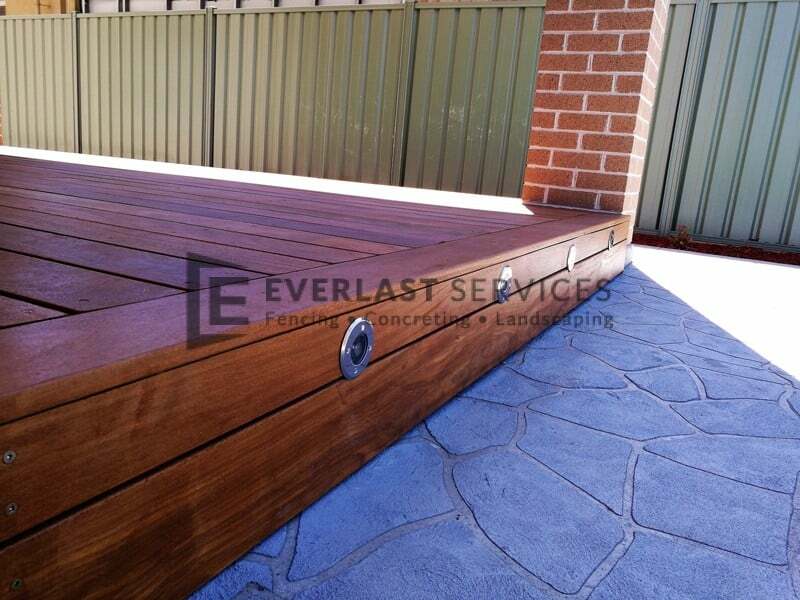 Everlast is proud to be completely Australian owned and operated. 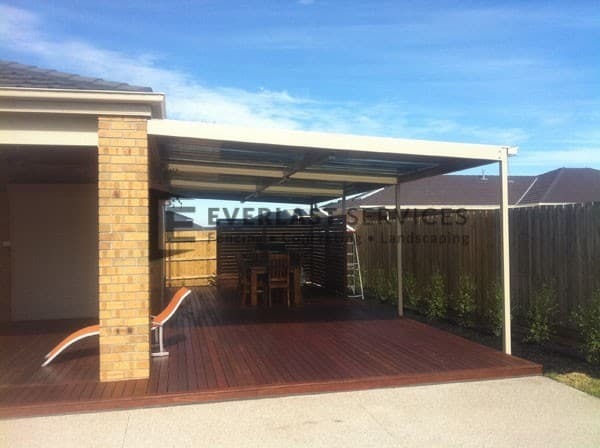 We have a technologically advanced showroom and plant in Melbourne’s west, in Hoppers Crossing. 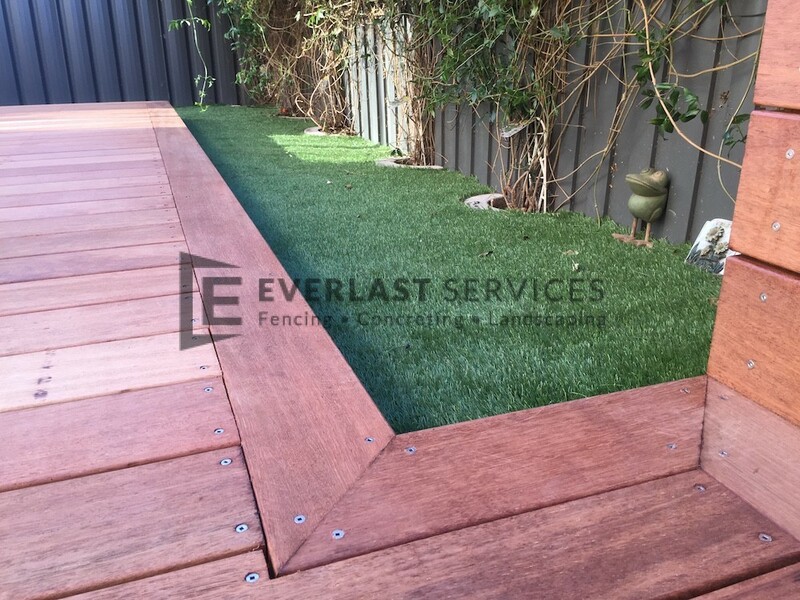 We have always (and will continue to) manufacture all the steel products that we use in Melbourne. 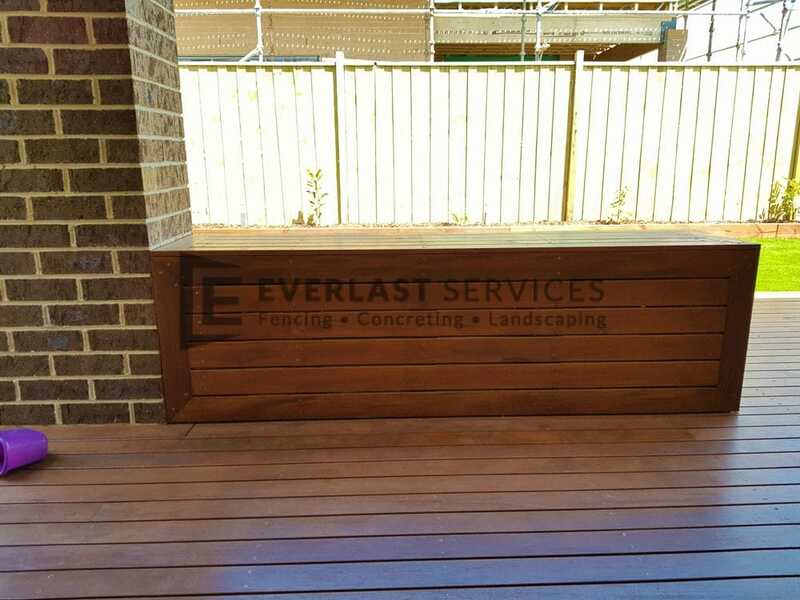 So, by using Everlast you’re contributing to Australia’s local economy. 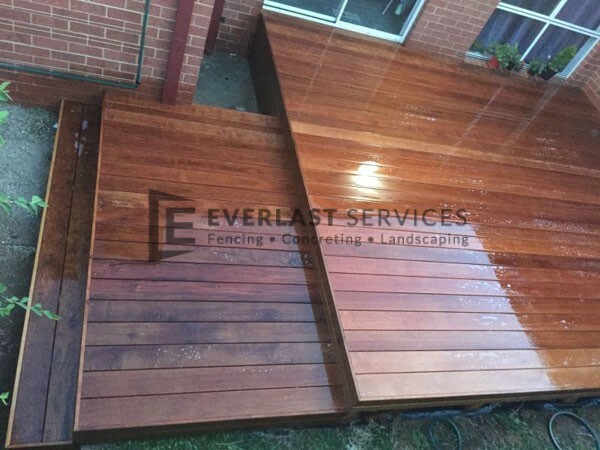 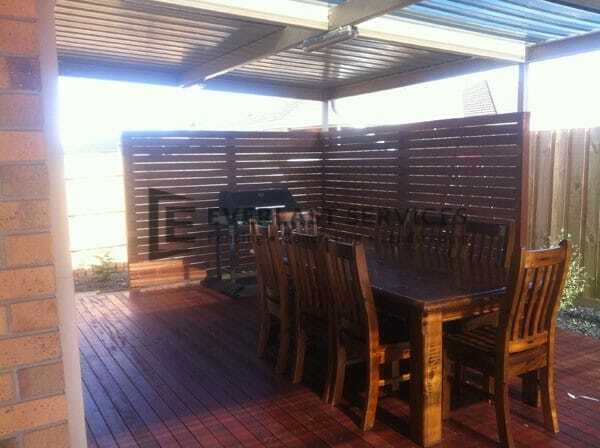 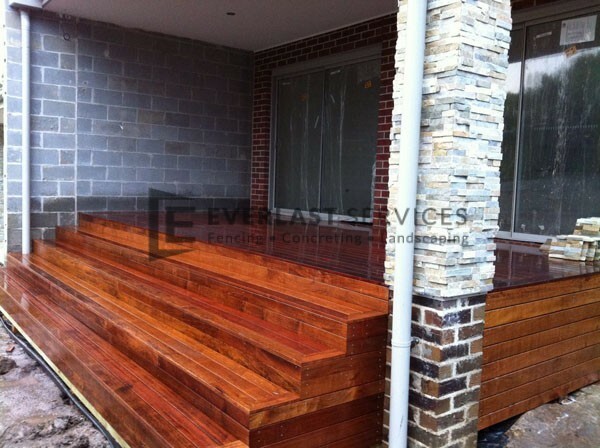 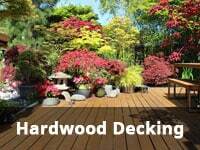 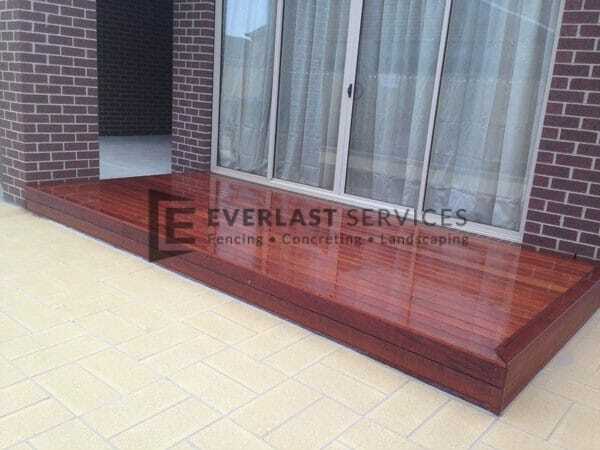 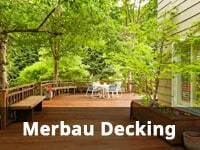 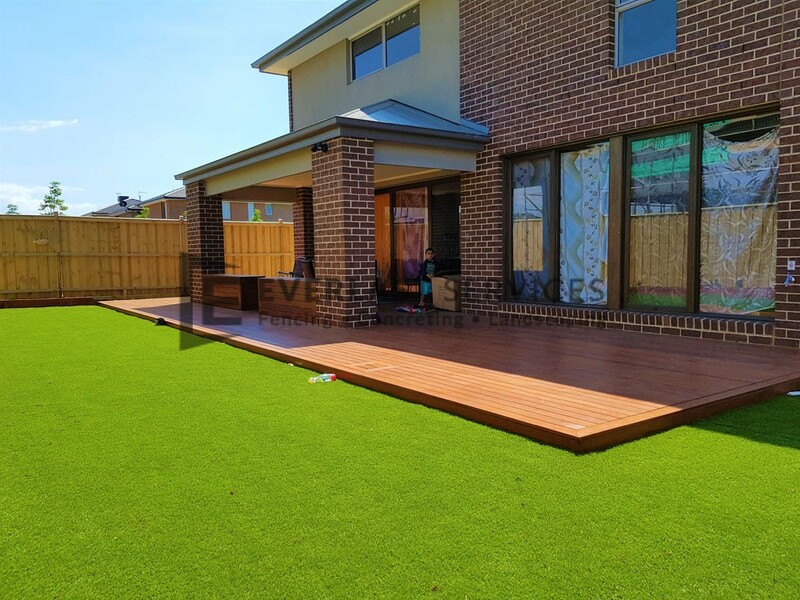 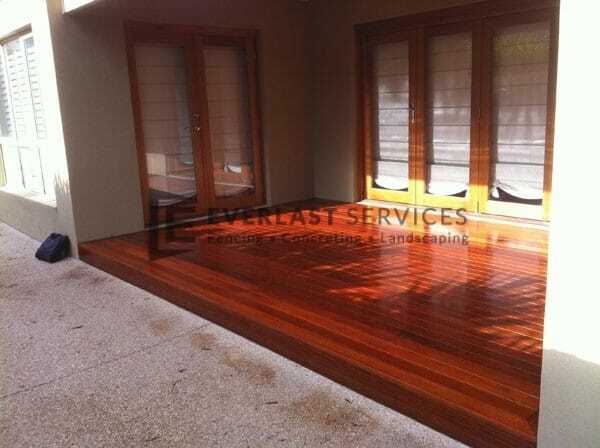 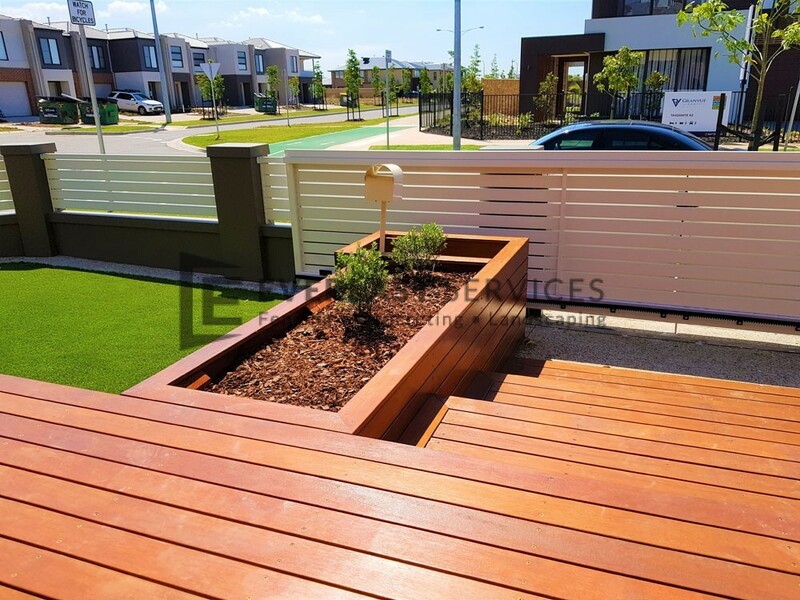 Our timber and Merbau decking services are affordable. 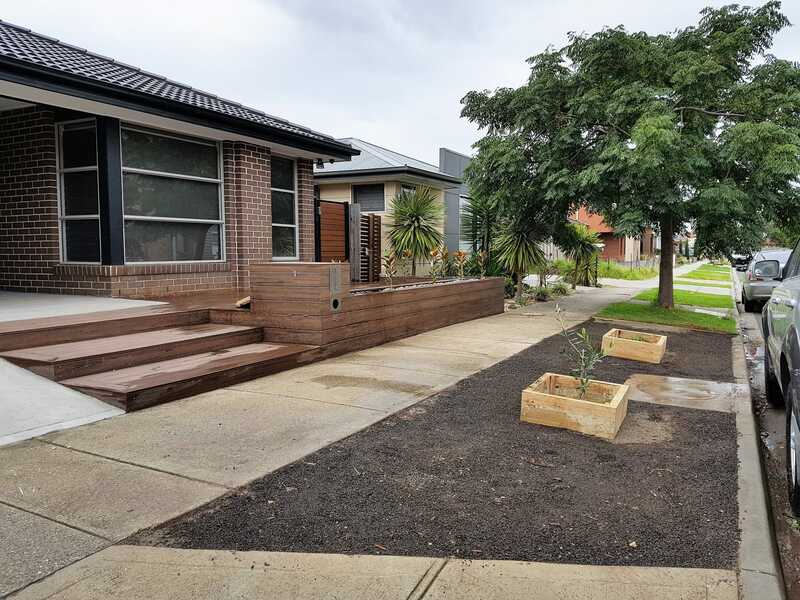 But that’s not to say that you’re sacrificing quality for price. 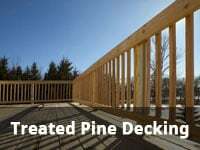 They’re affordable, and top-notch. 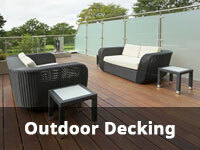 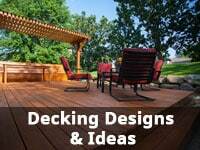 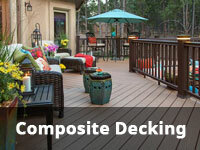 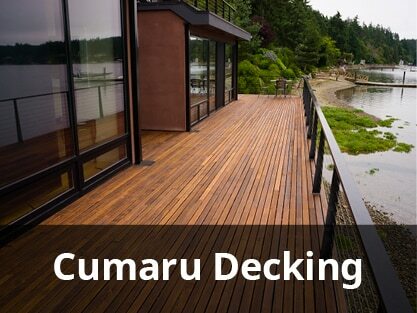 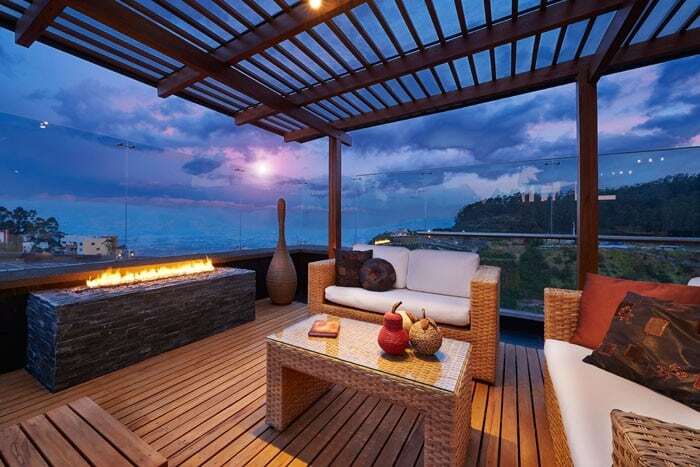 With more than 20 years expertise, we know all there is to know about all types of outdoor decking. 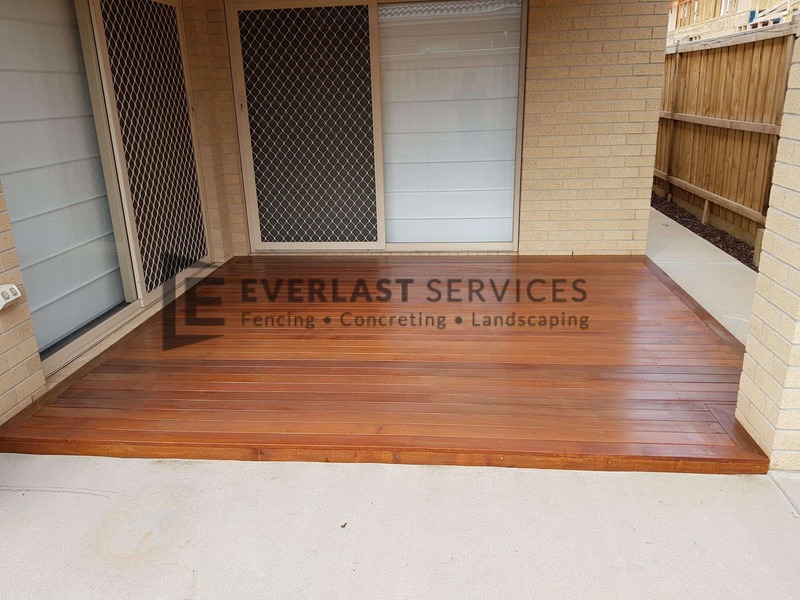 Let us apply our knowledge to your next project in Melbourne for a result that is stress-free and sure to delight. 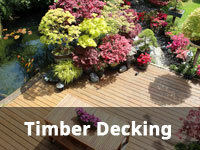 We provide a whole range of products and services, apart from just timber decking. 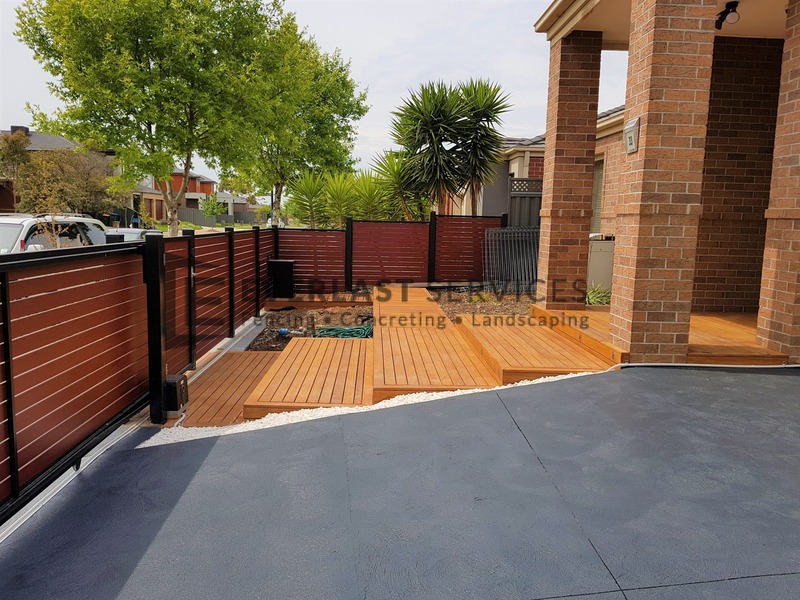 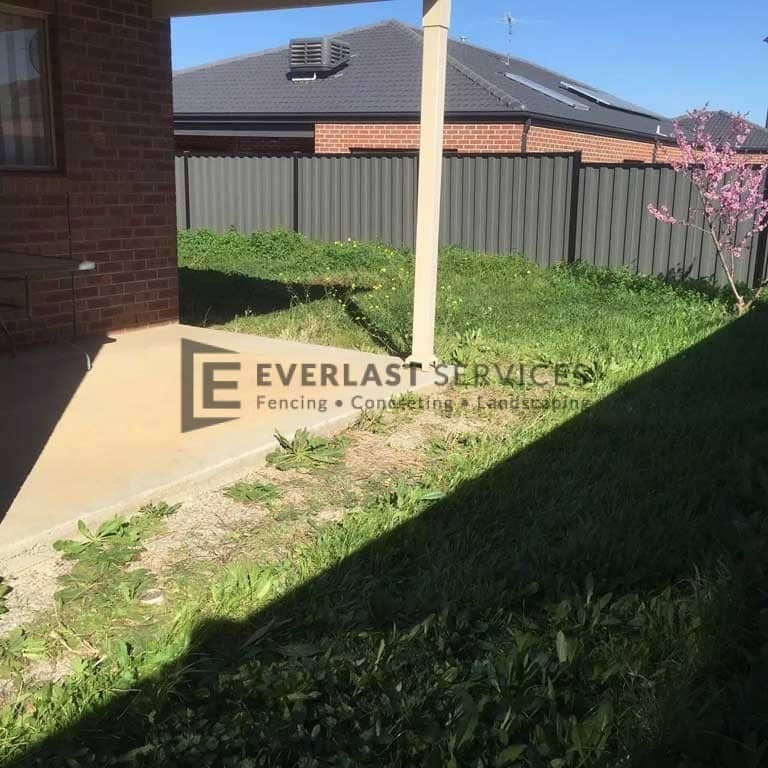 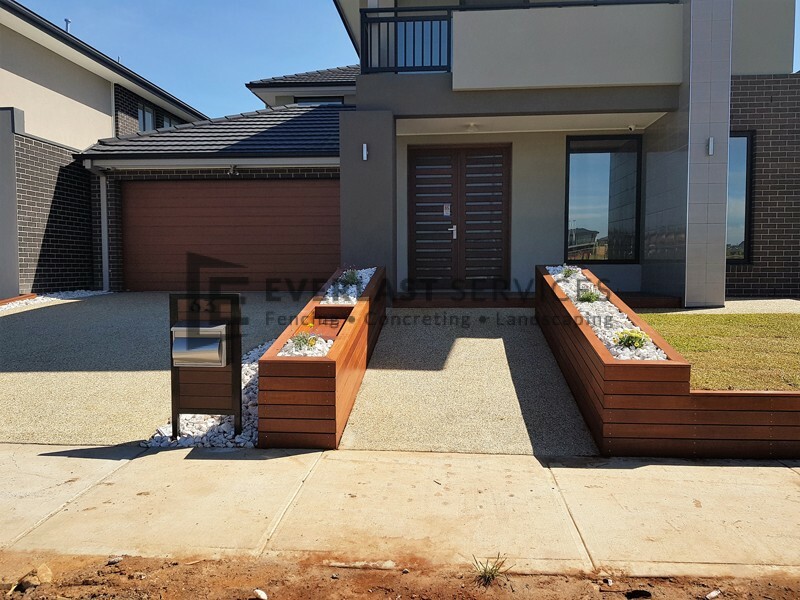 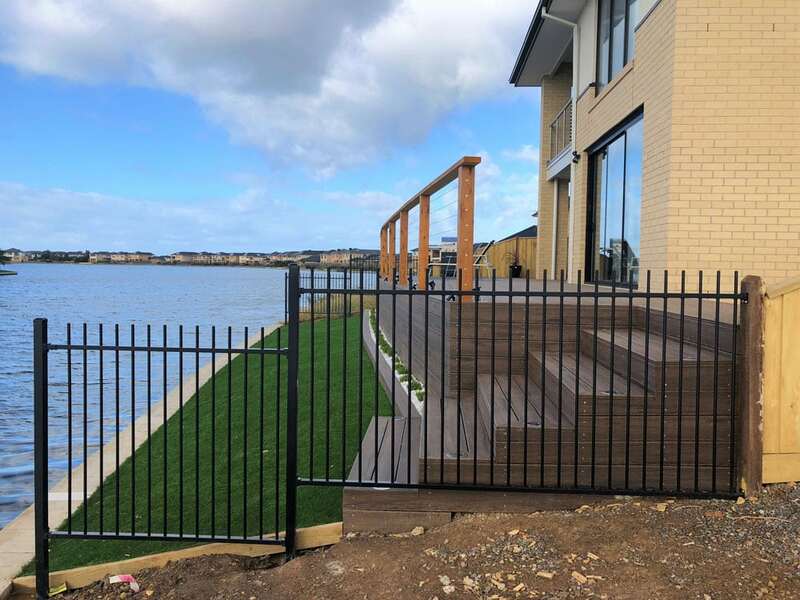 We deliver complete backyard beautification services, building pergolas and installing a whole range of materials, including swimming pool fencing, driveway gates and fences and Colorbond fencing.